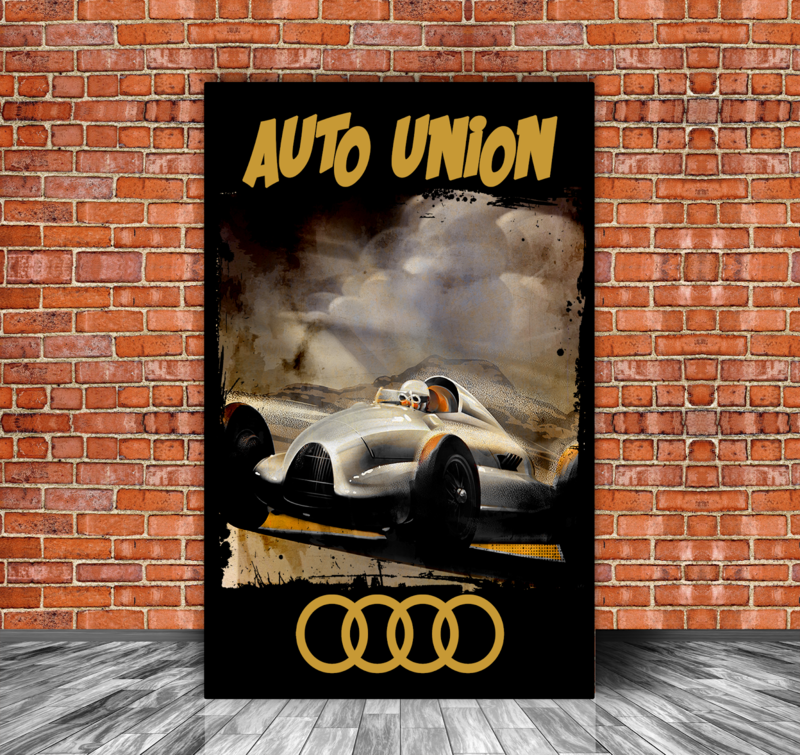 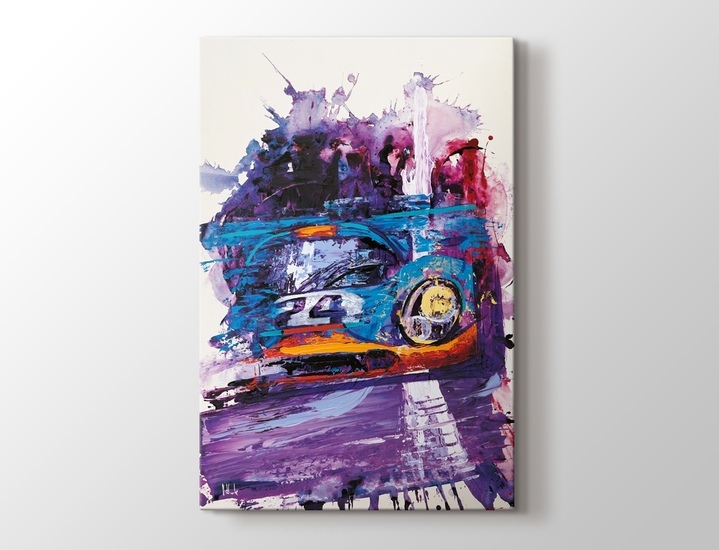 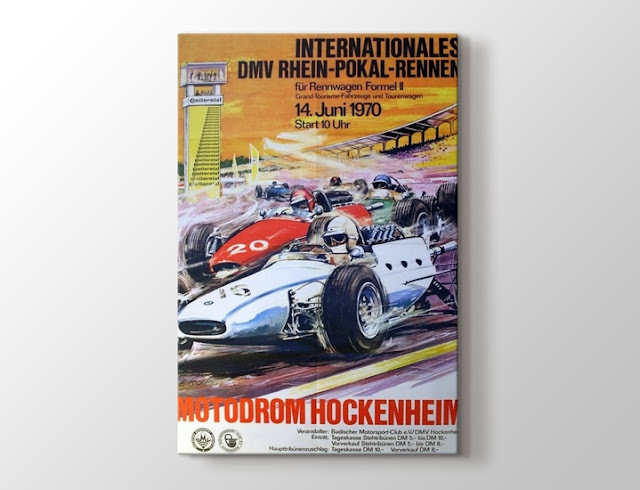 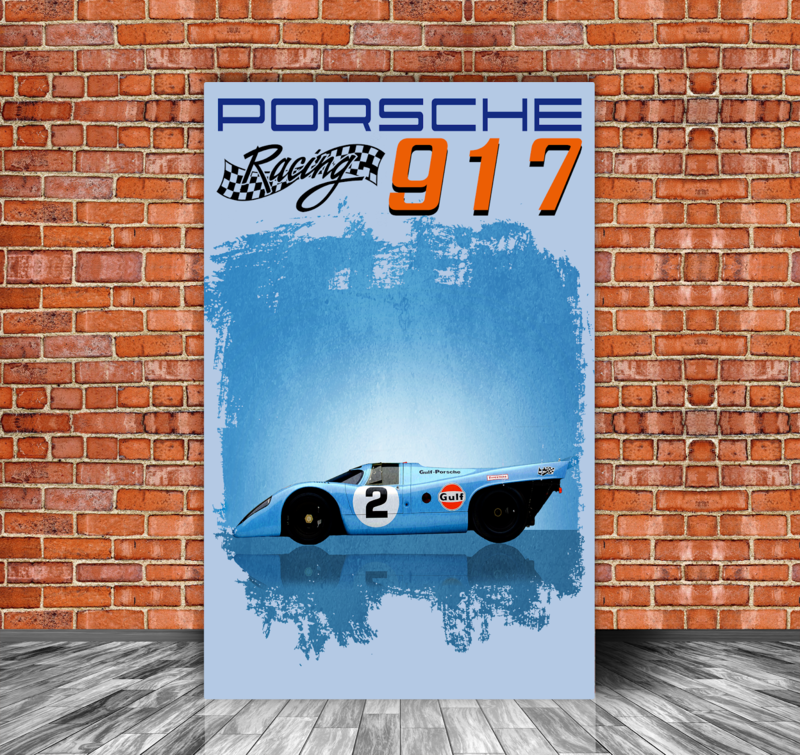 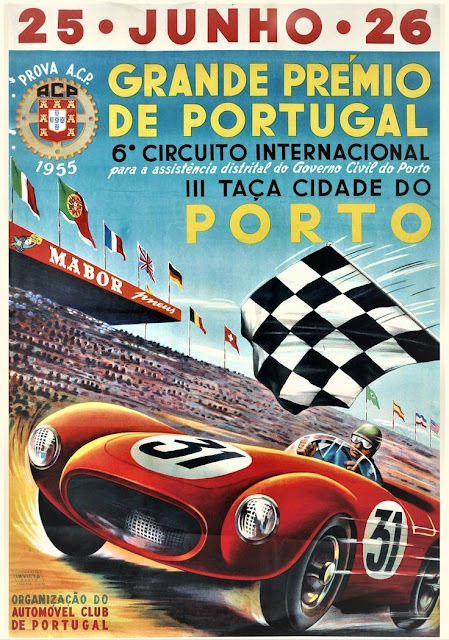 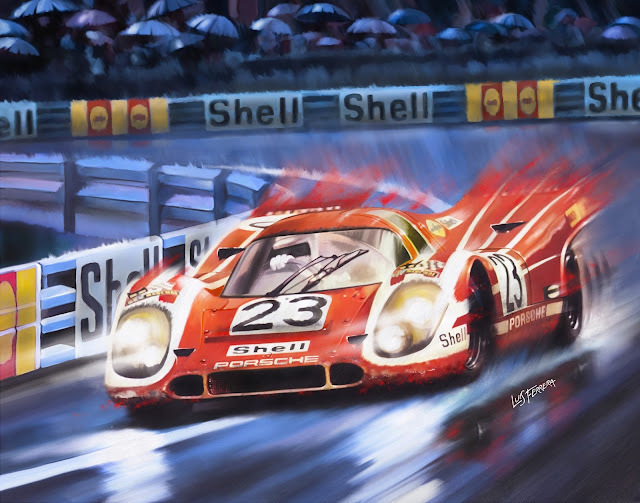 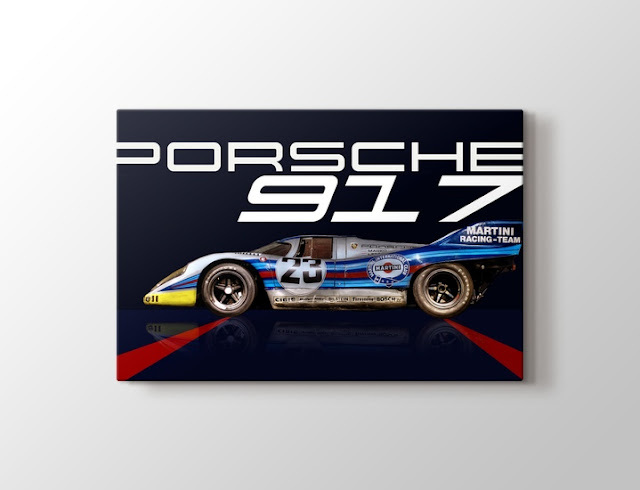 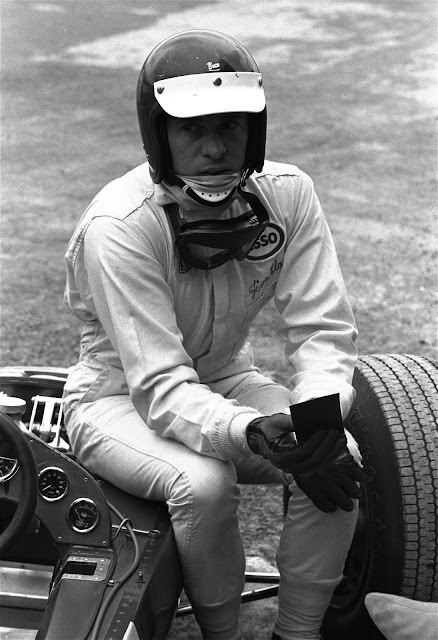 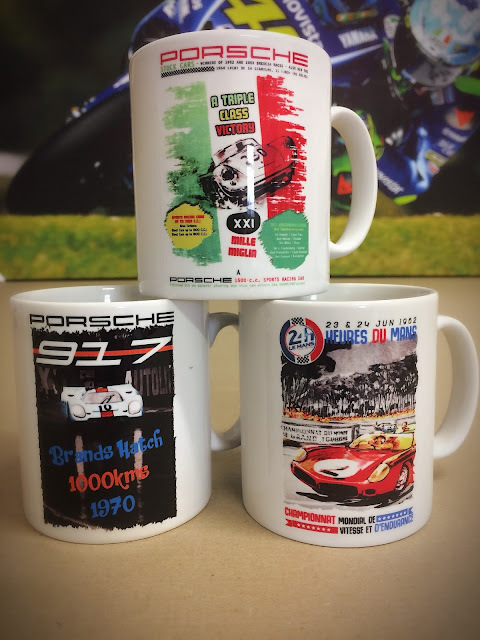 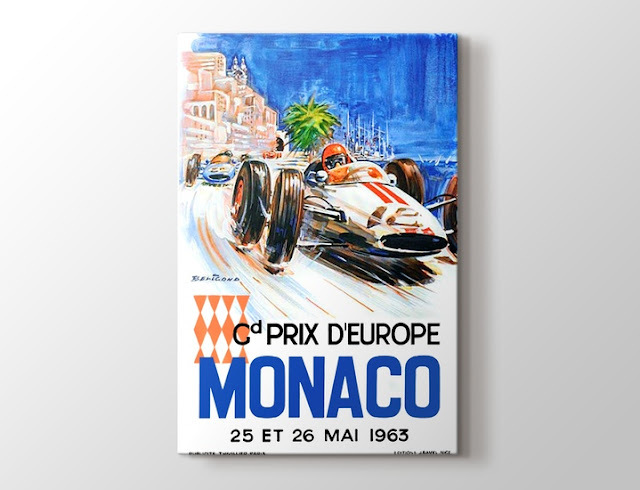 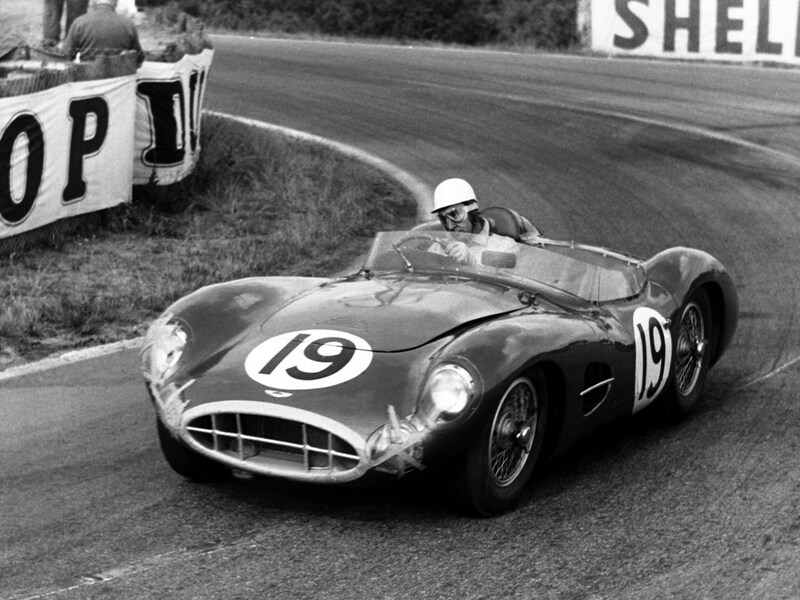 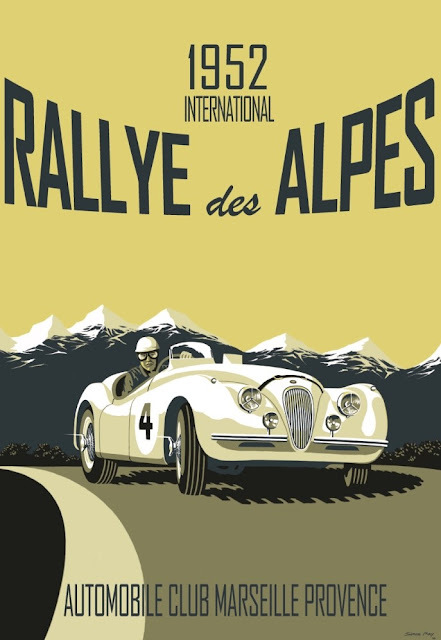 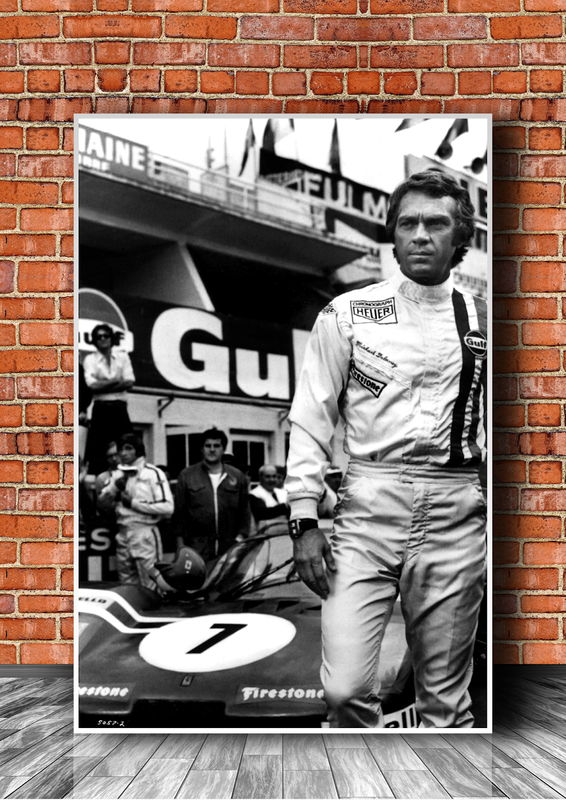 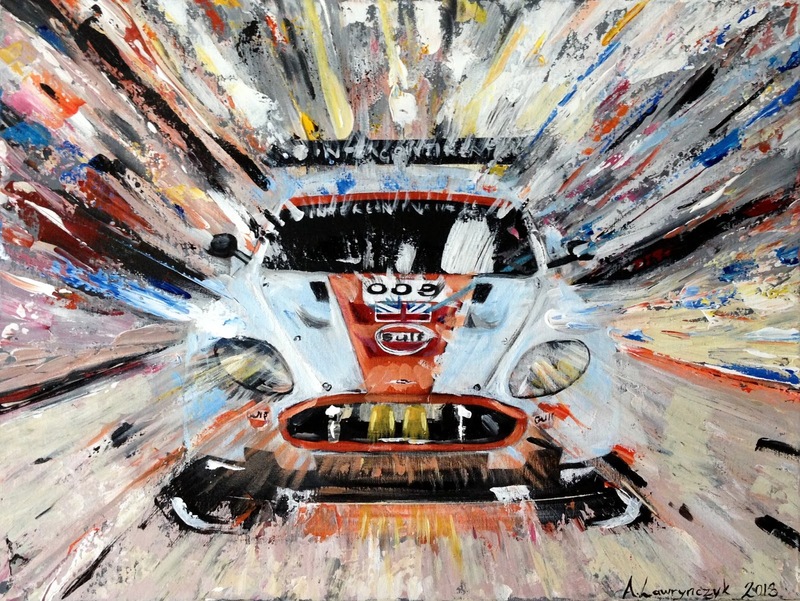 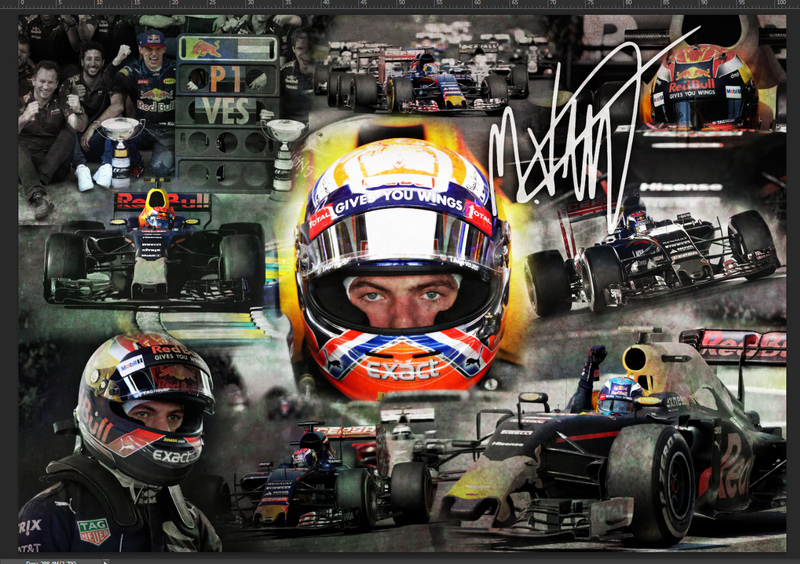 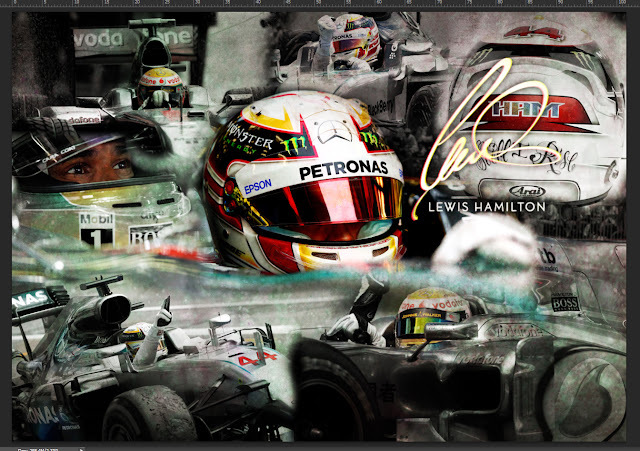 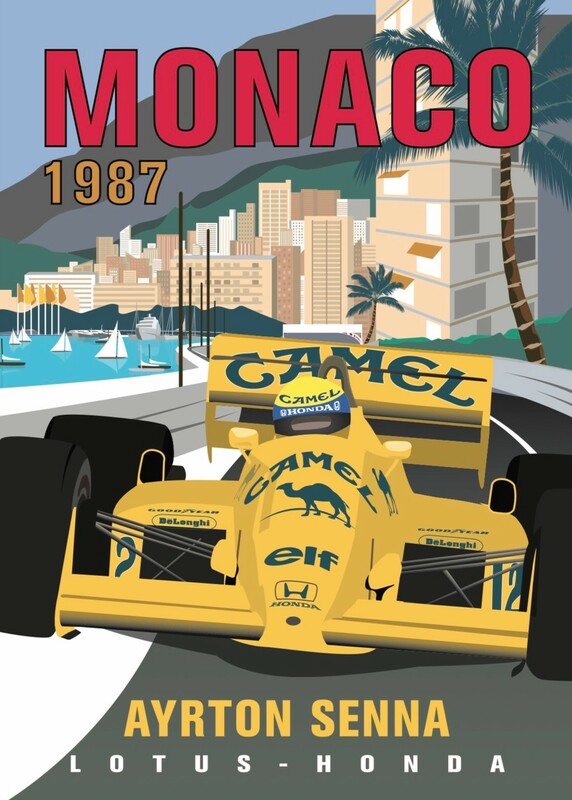 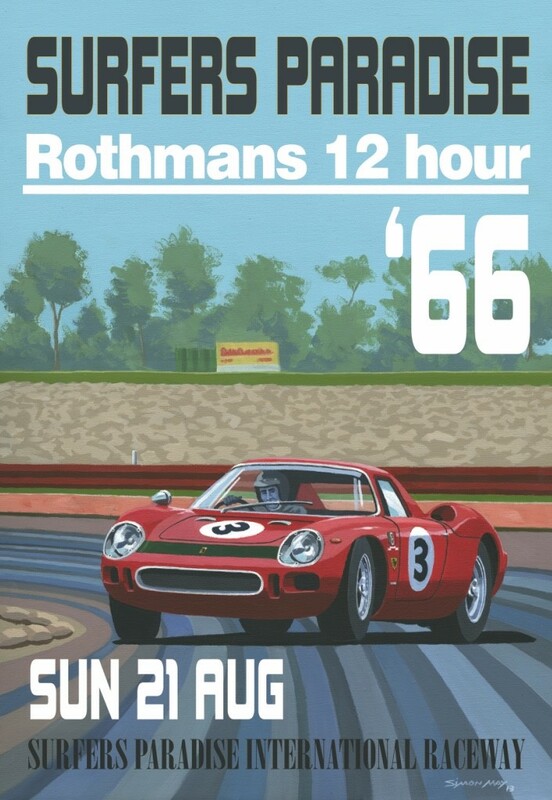 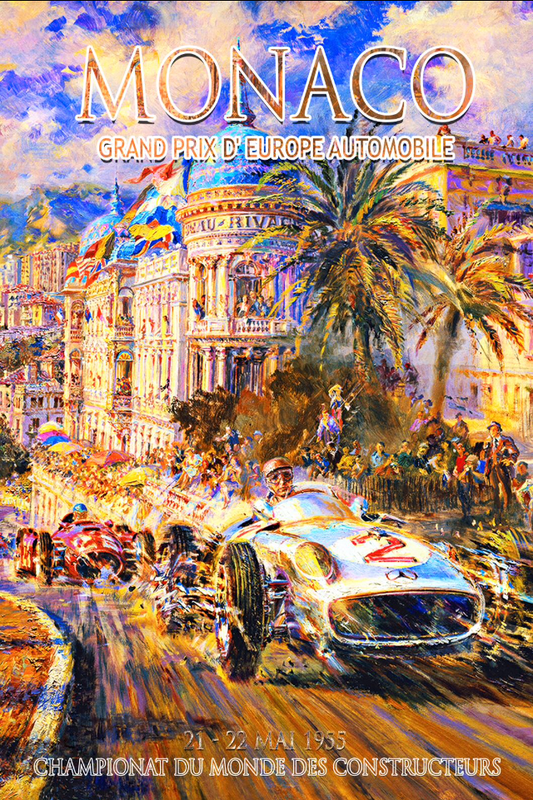 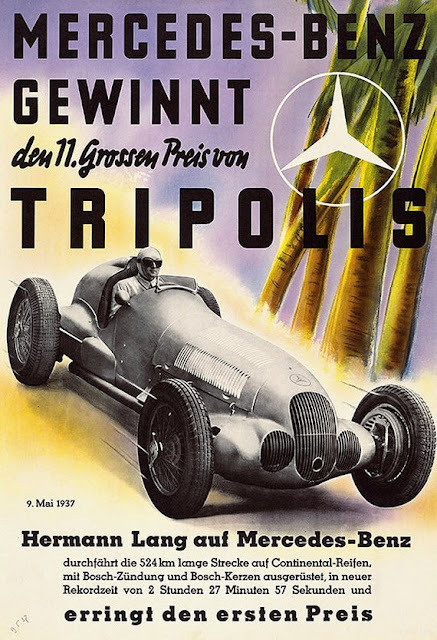 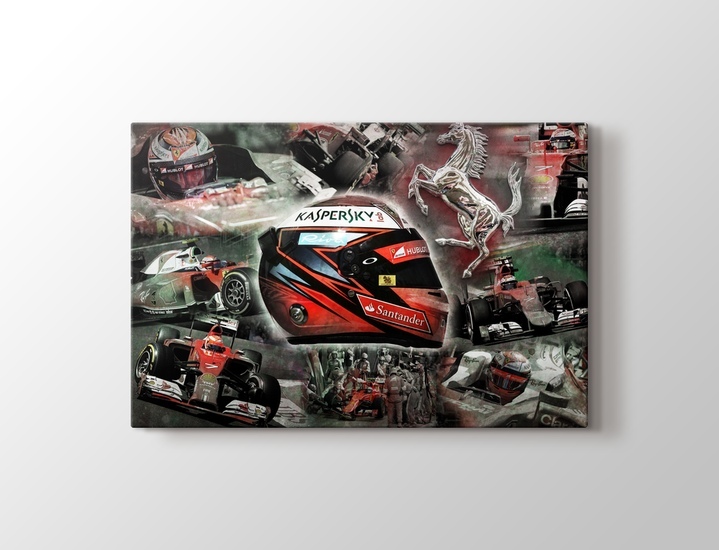 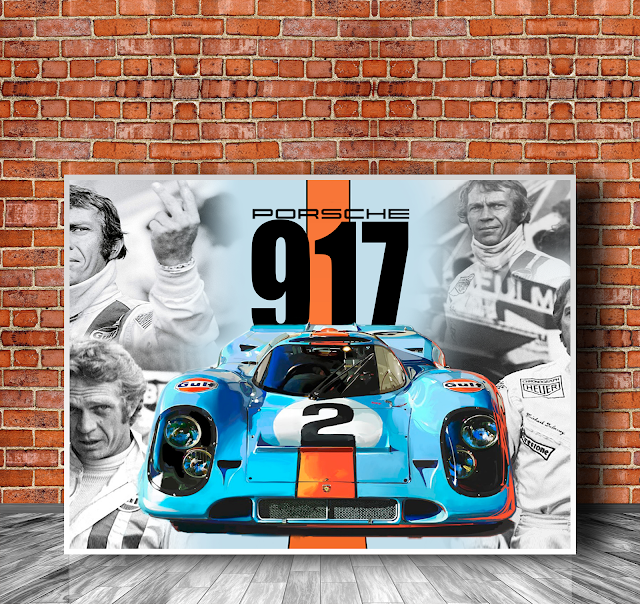 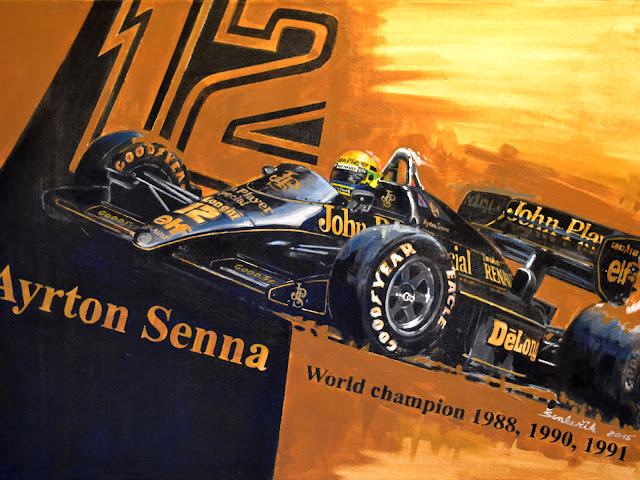 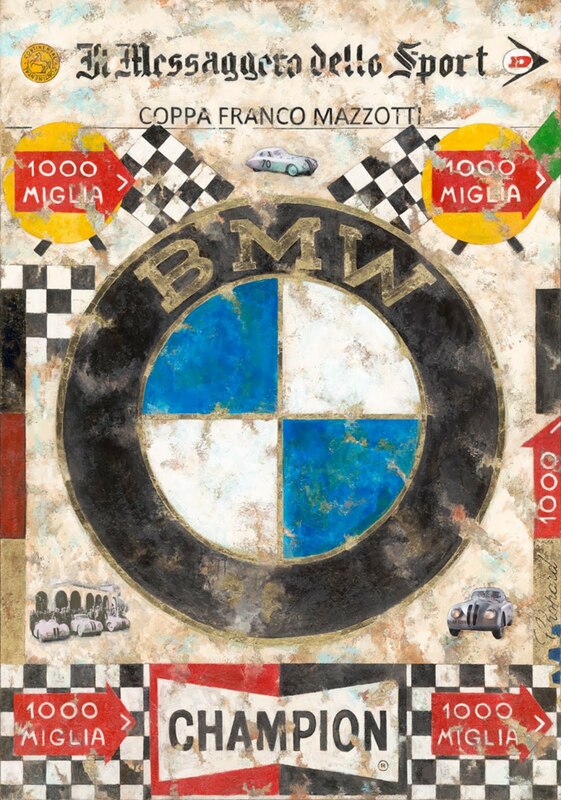 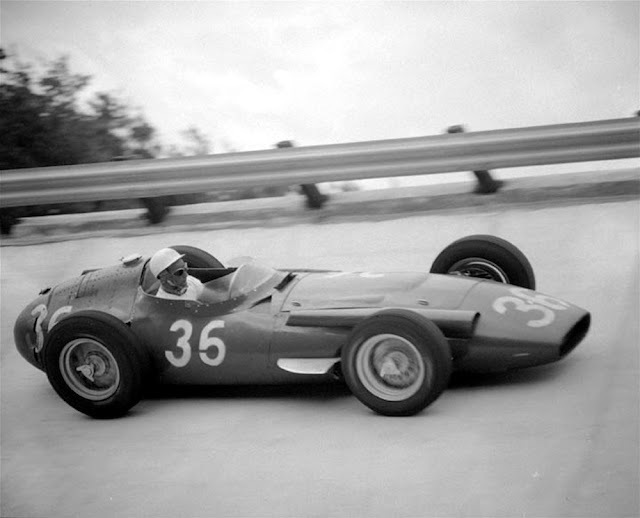 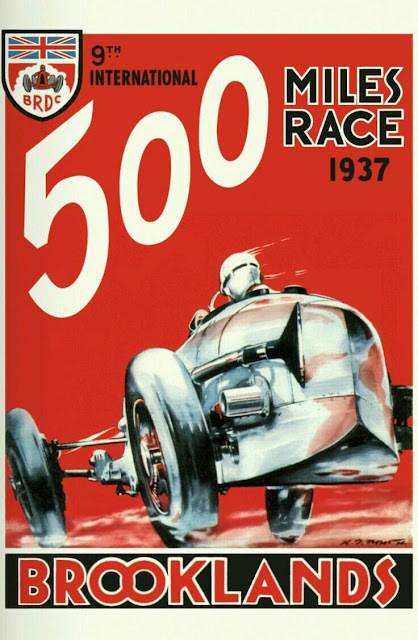 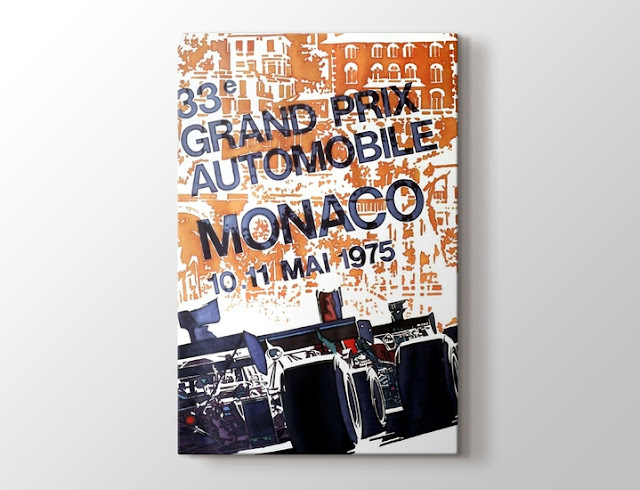 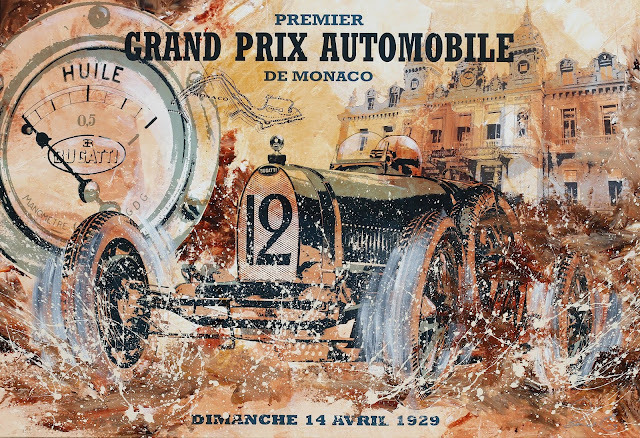 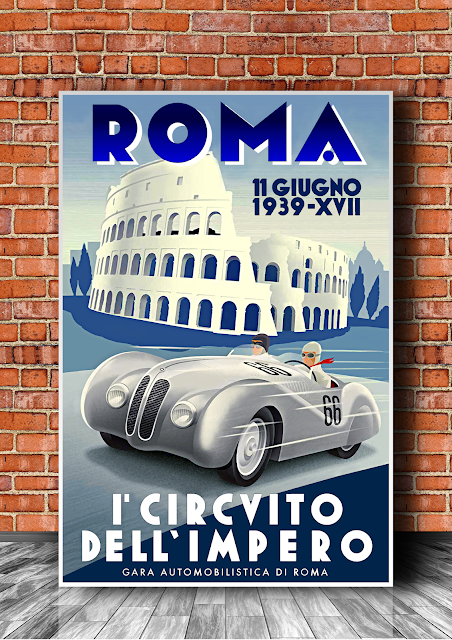 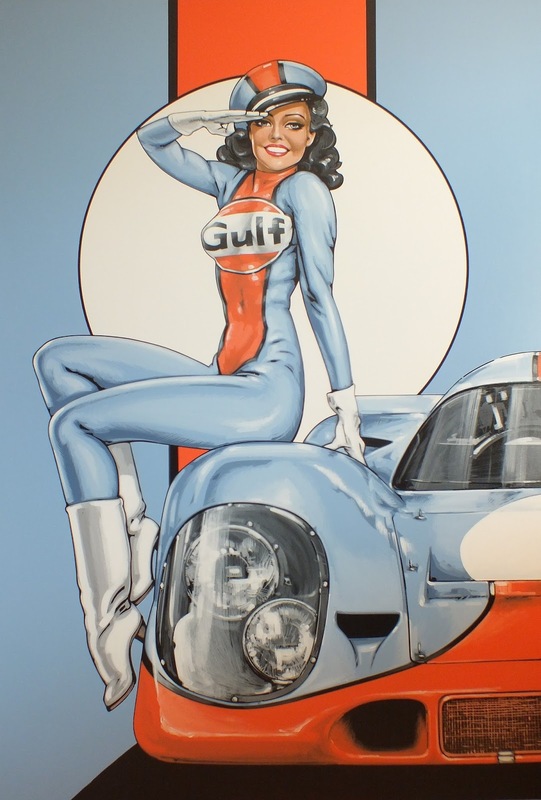 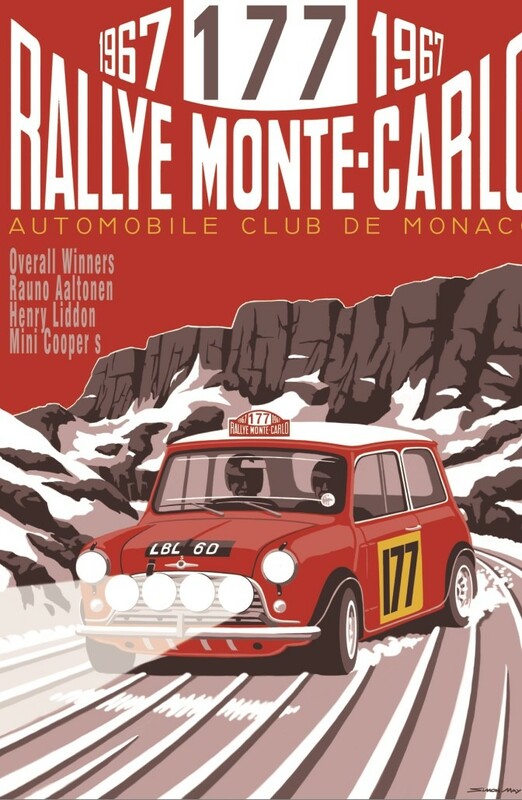 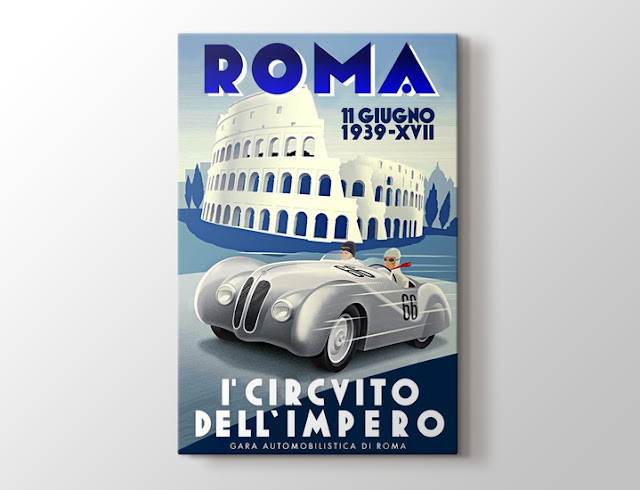 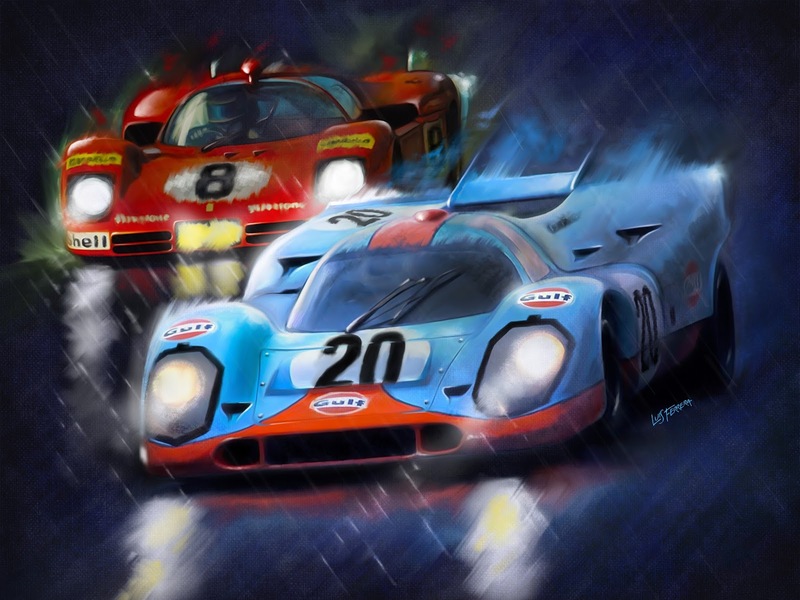 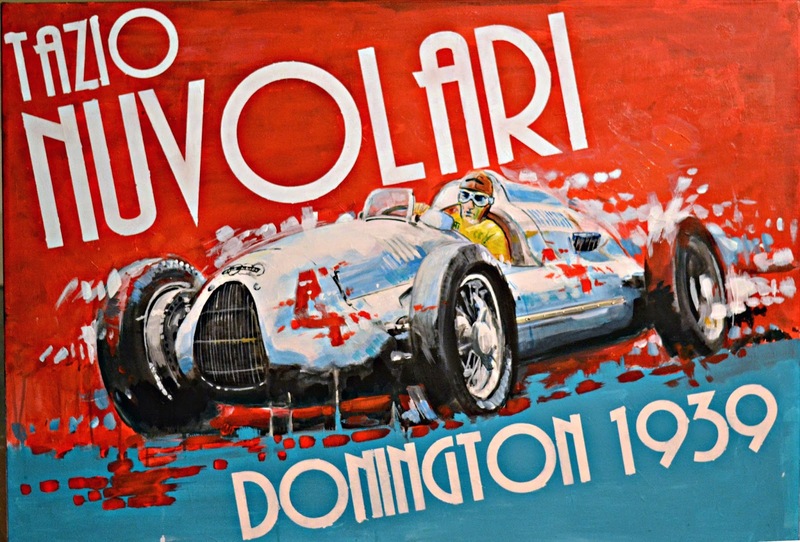 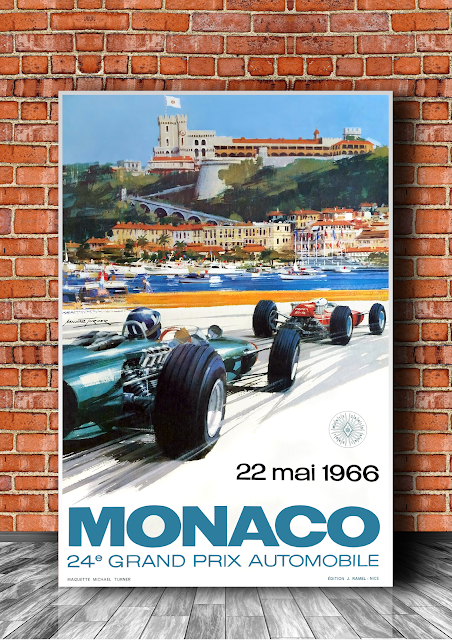 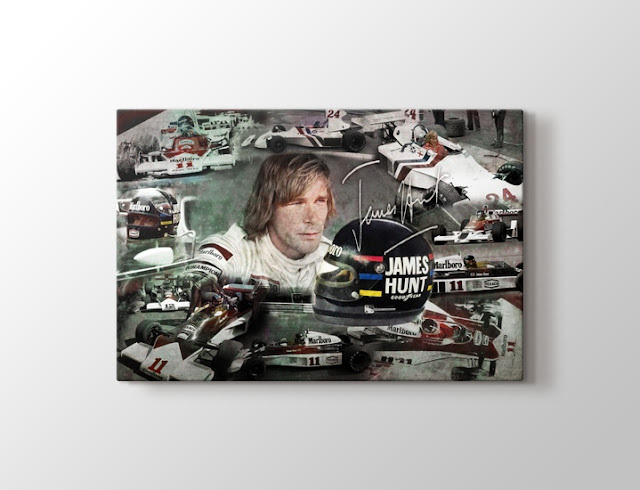 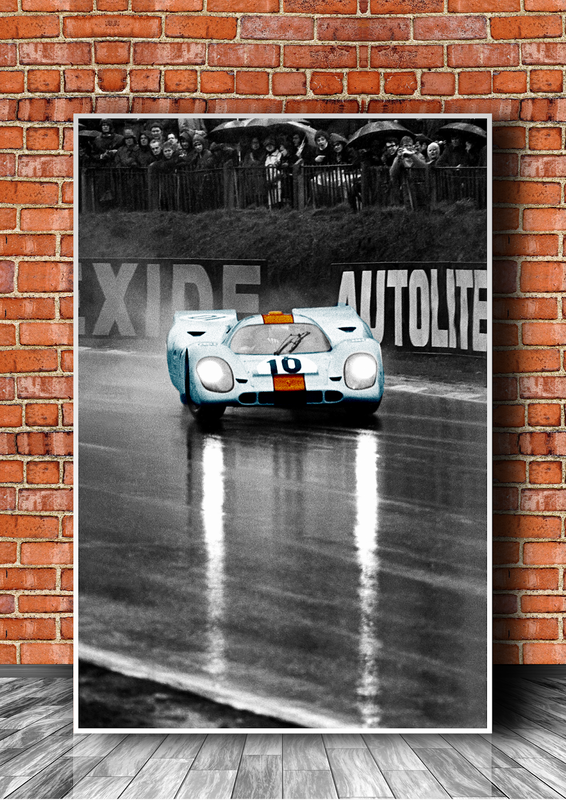 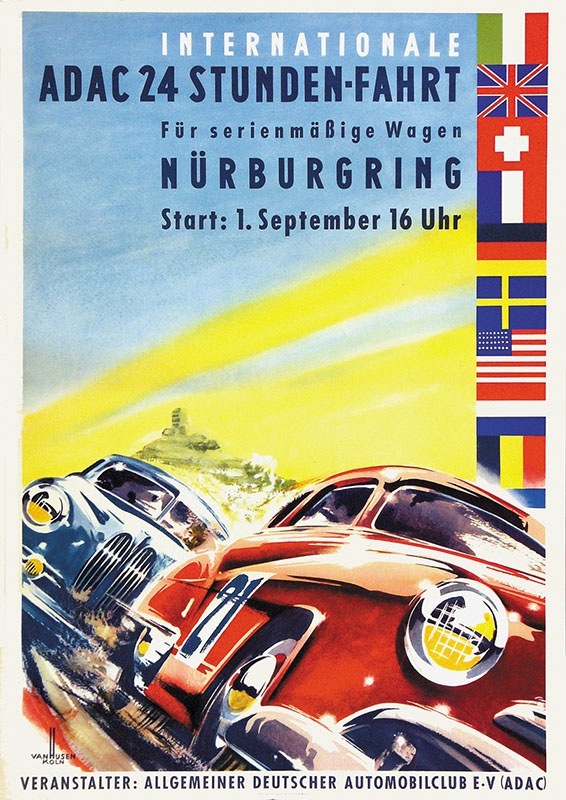 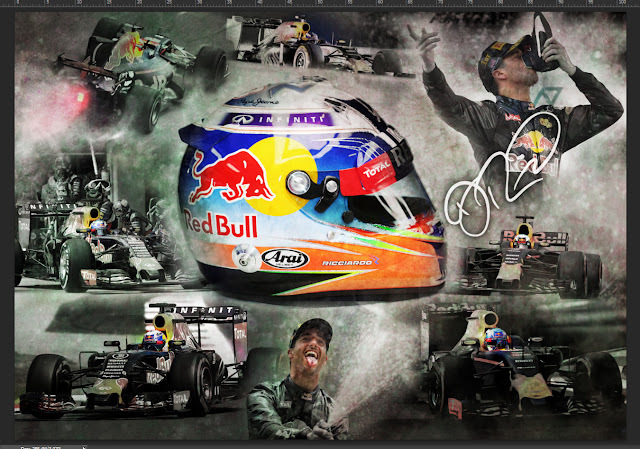 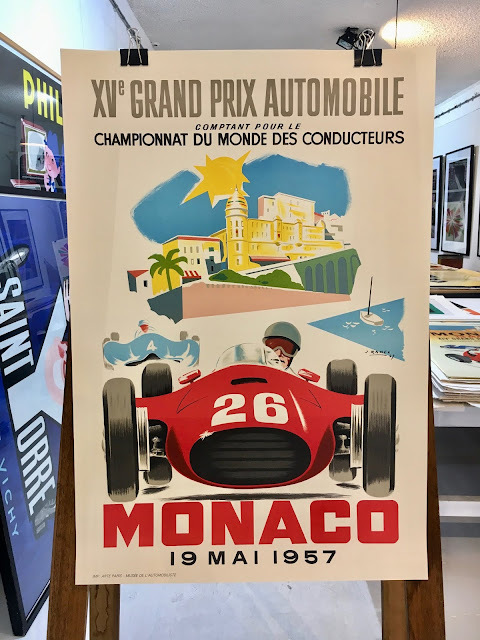 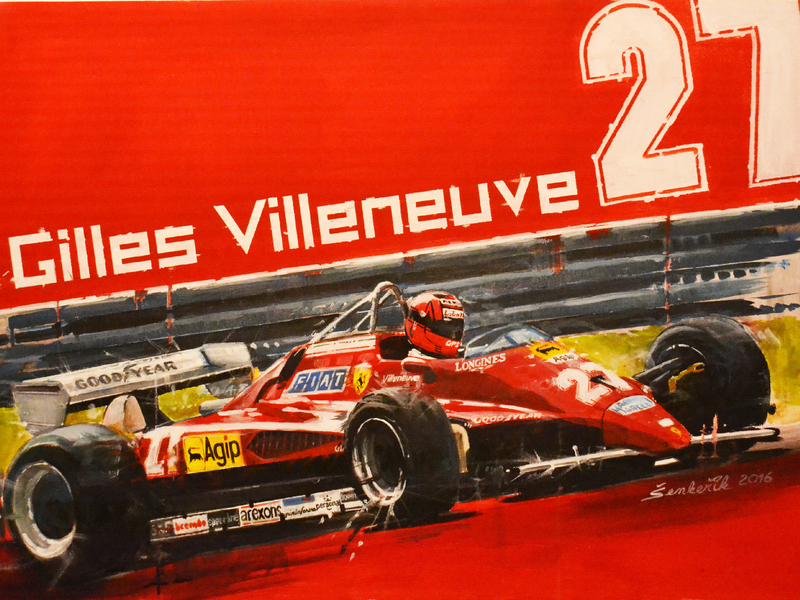 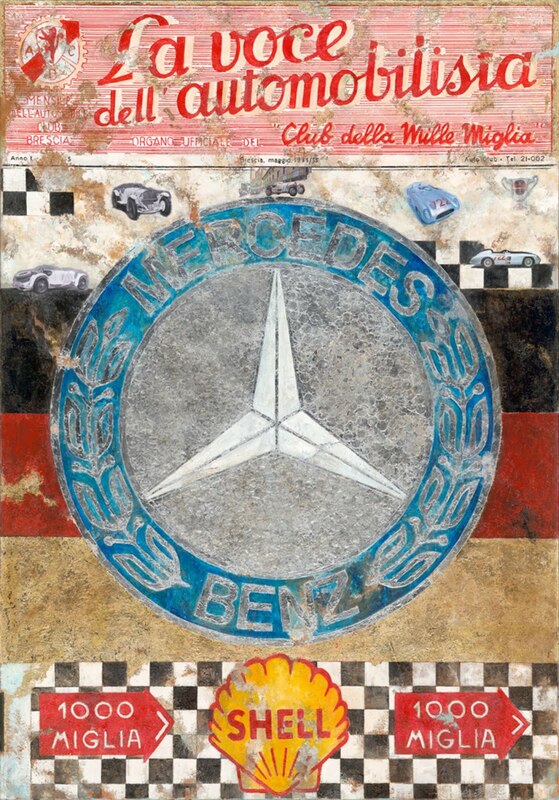 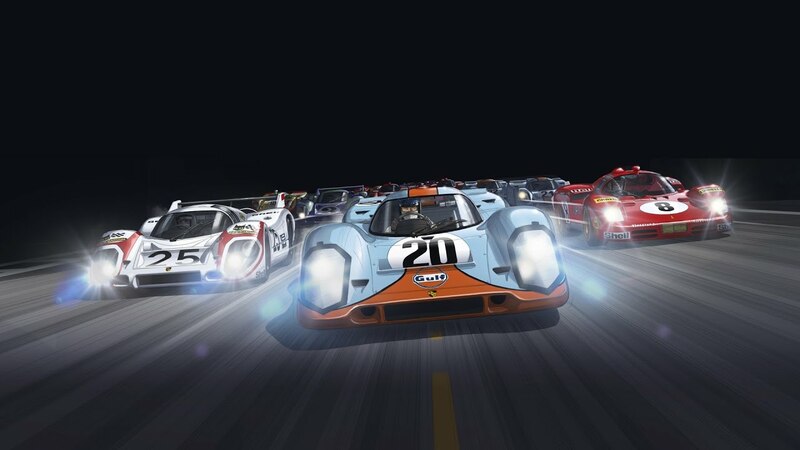 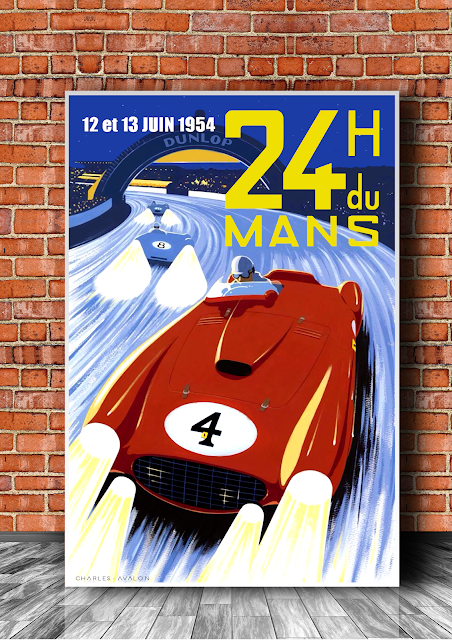 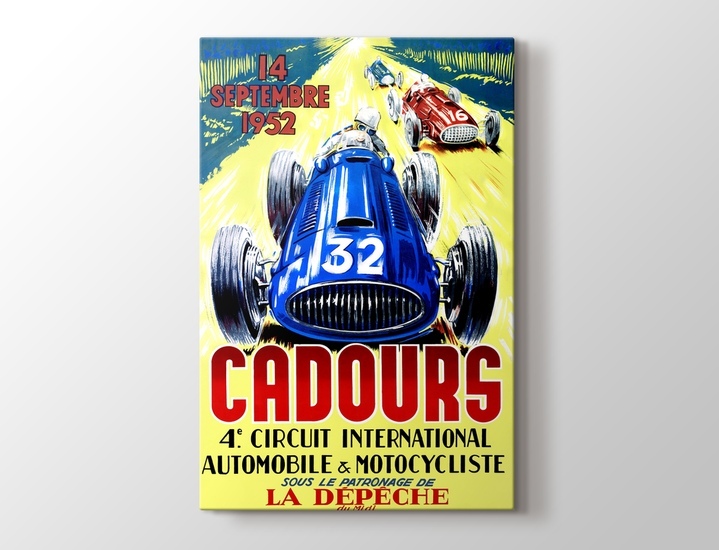 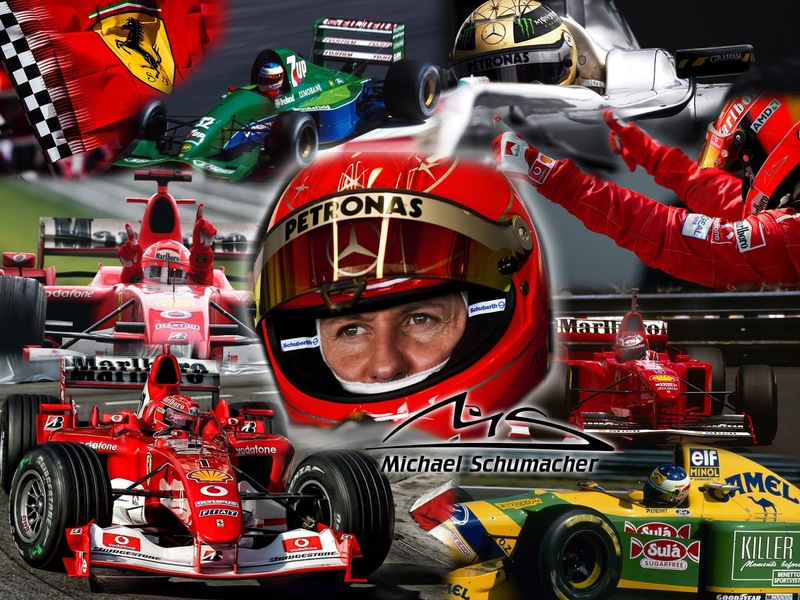 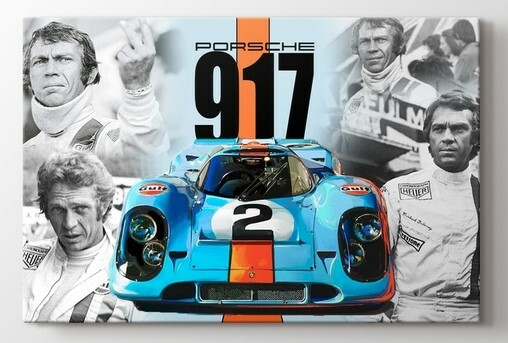 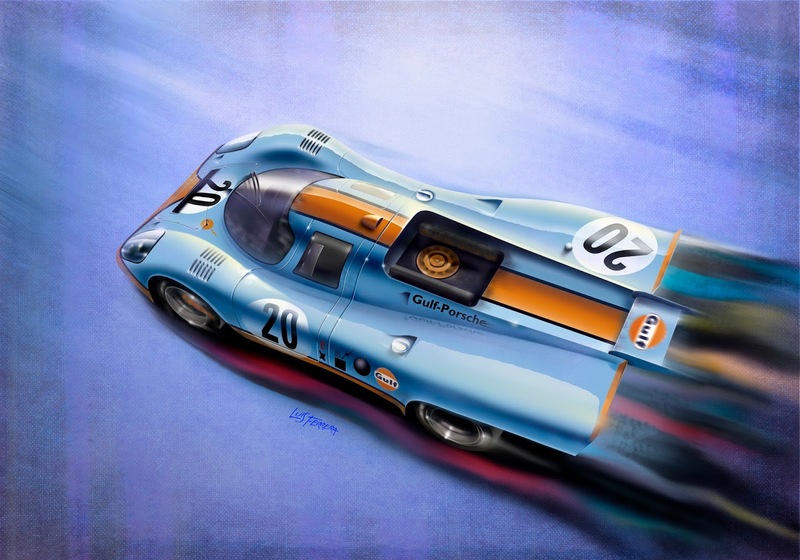 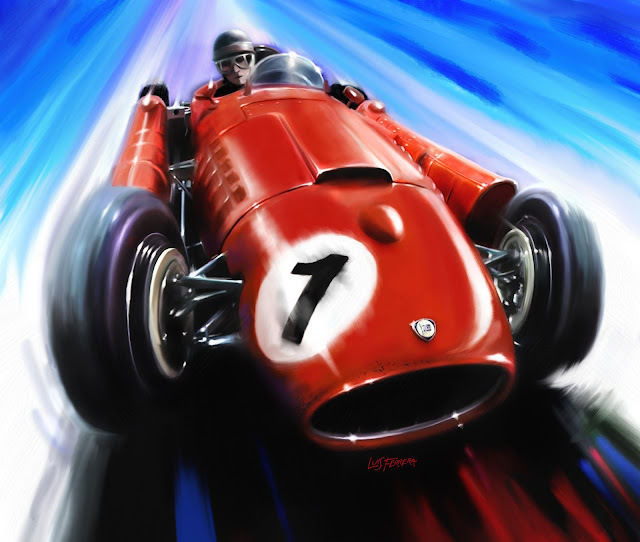 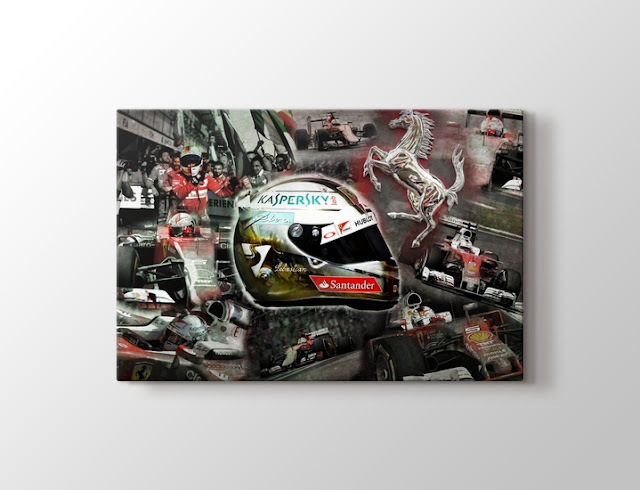 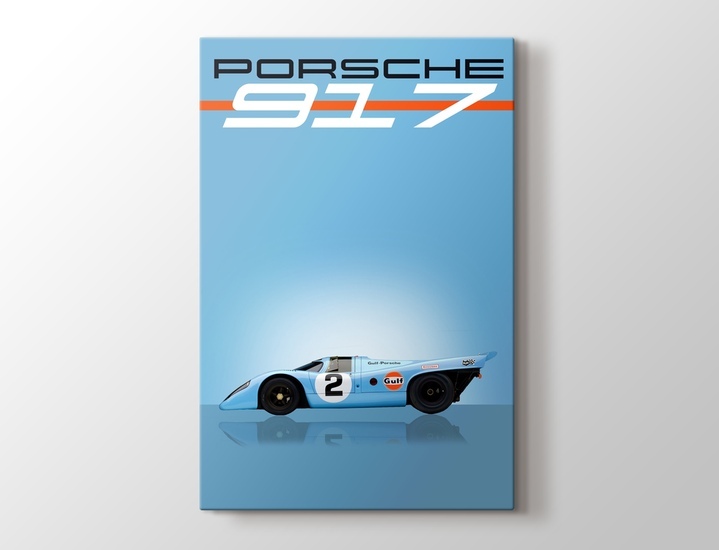 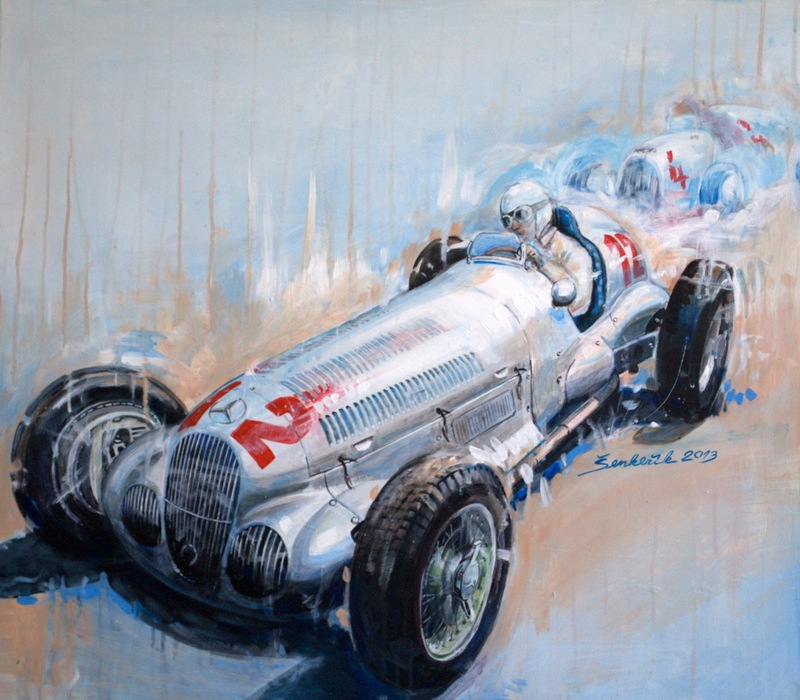 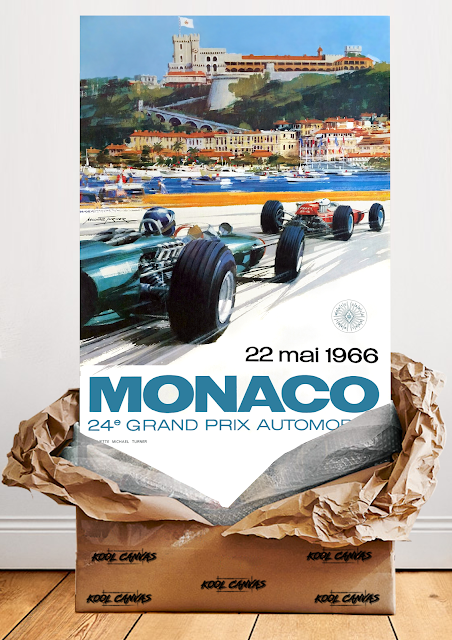 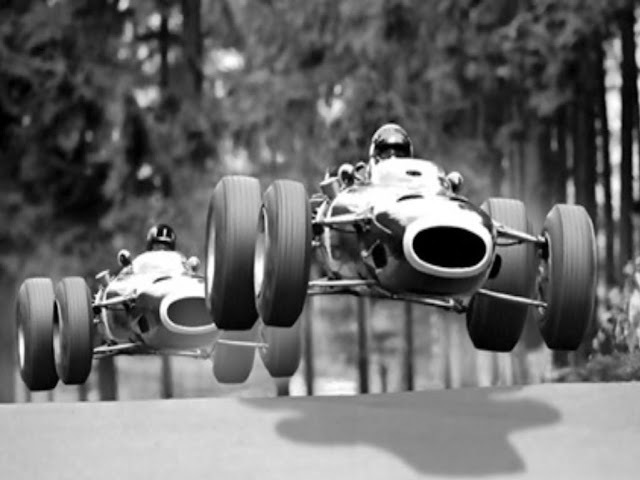 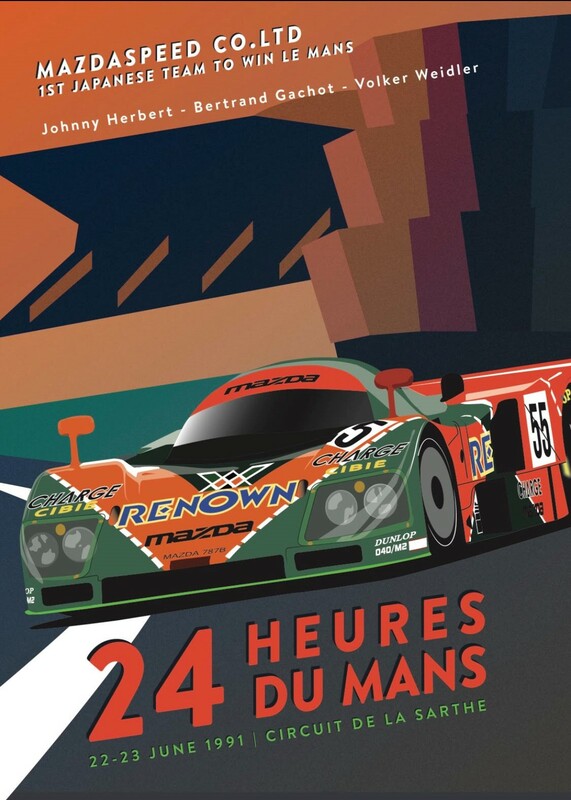 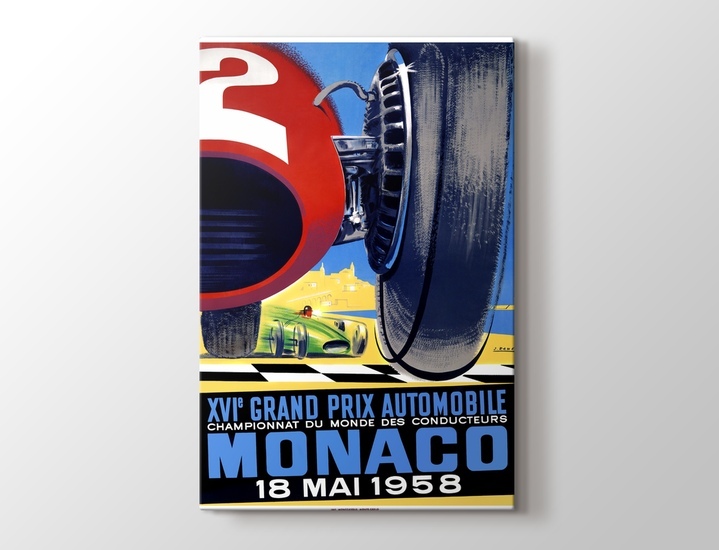 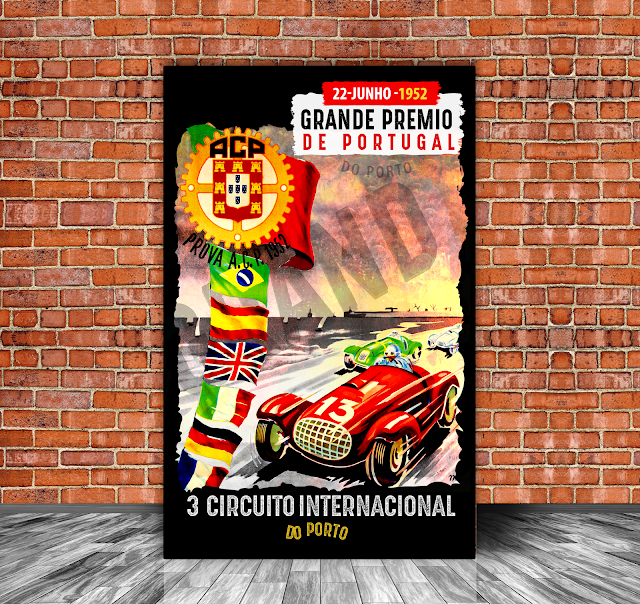 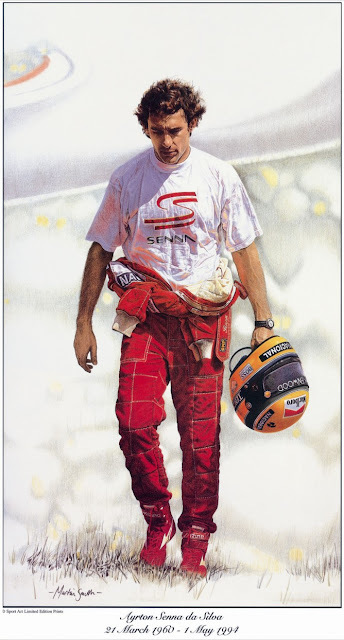 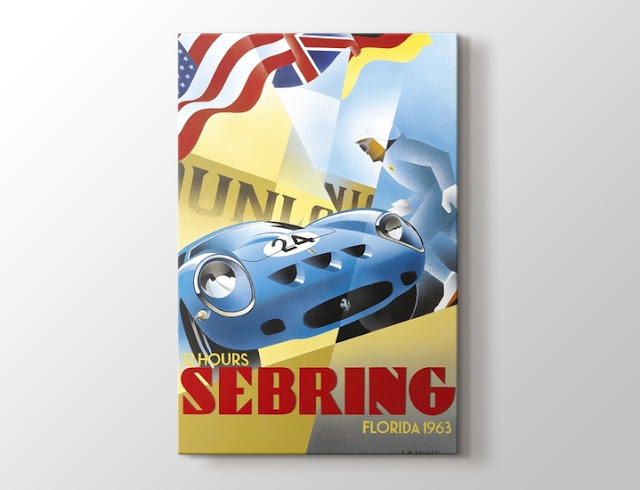 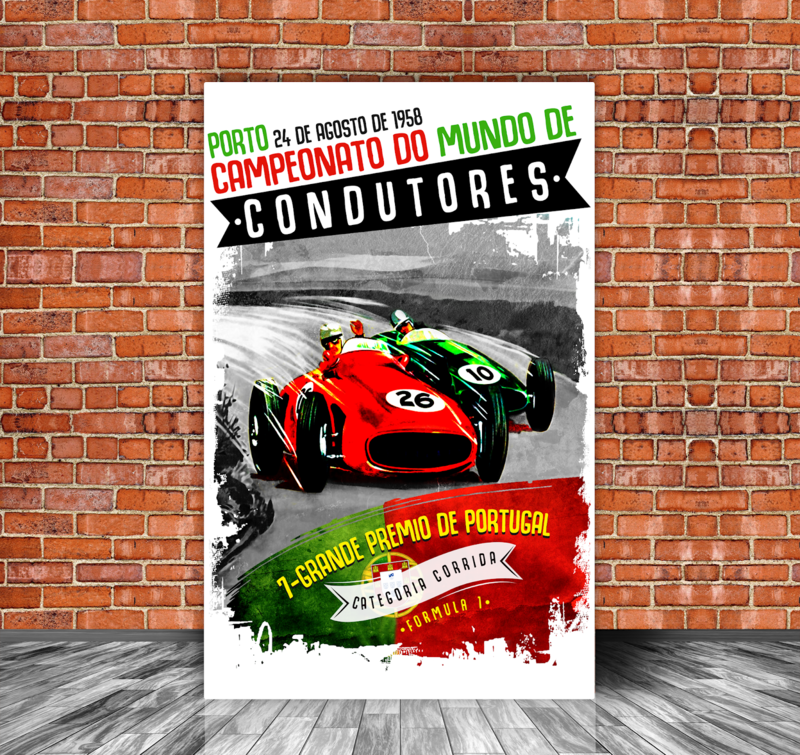 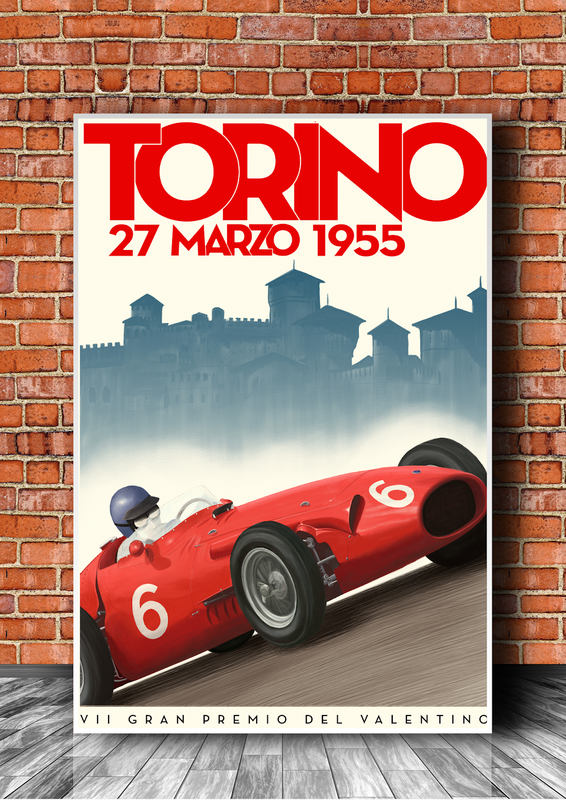 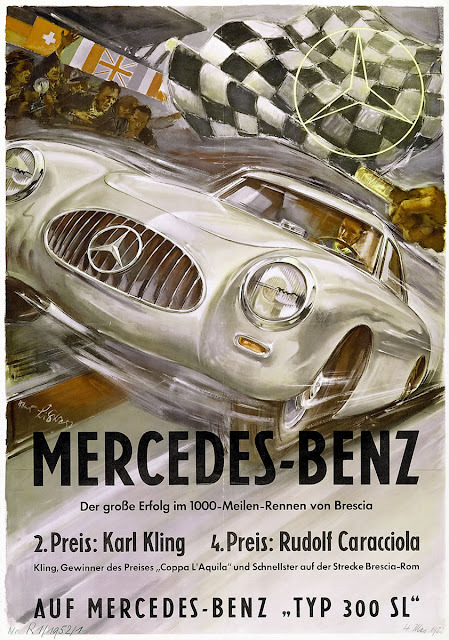 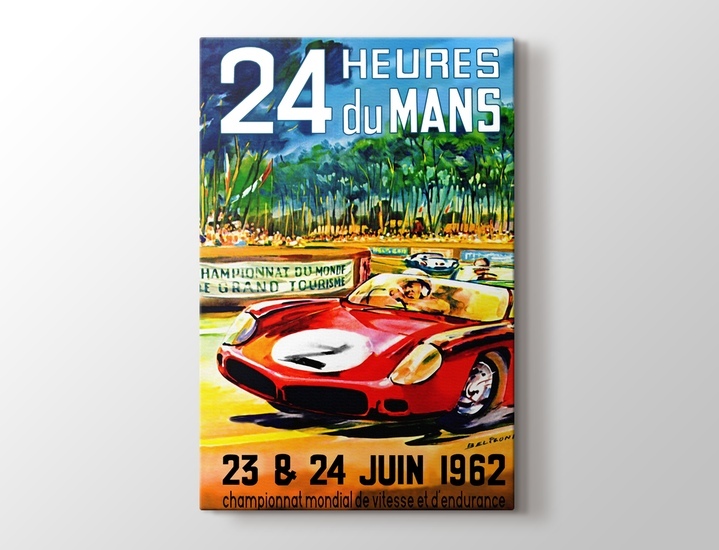 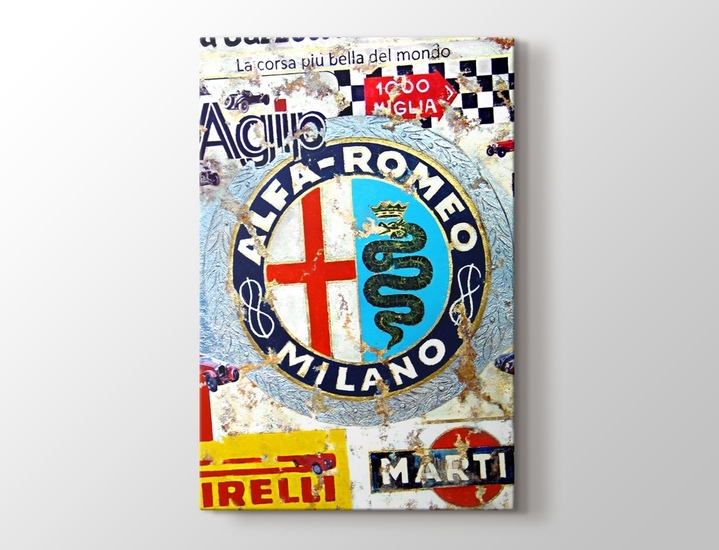 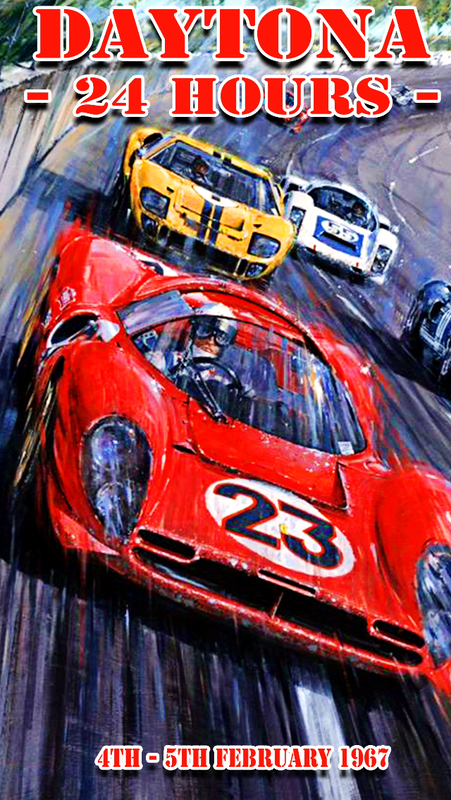 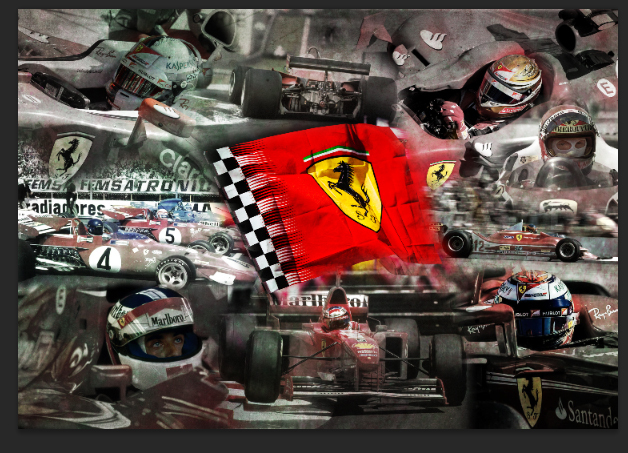 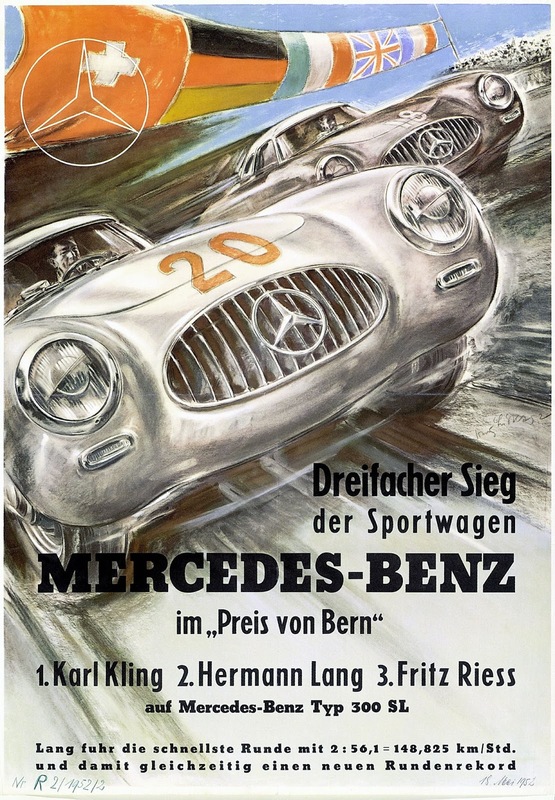 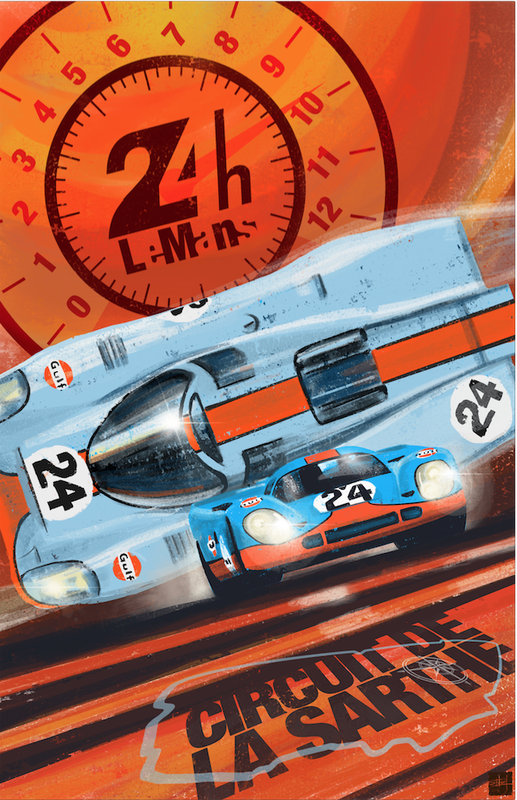 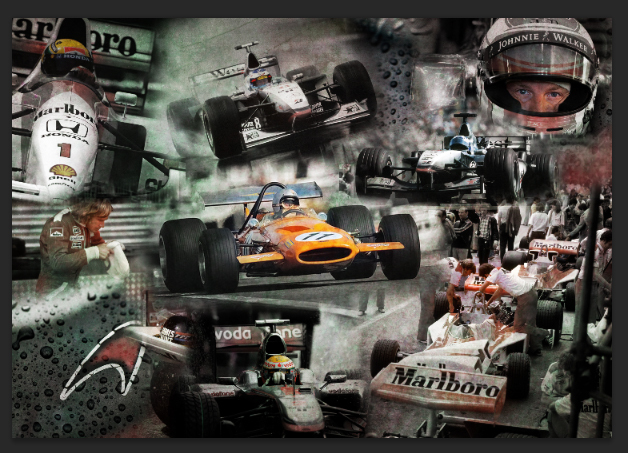 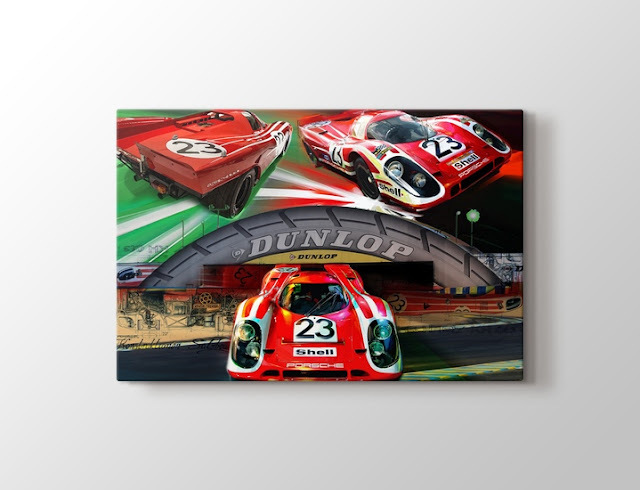 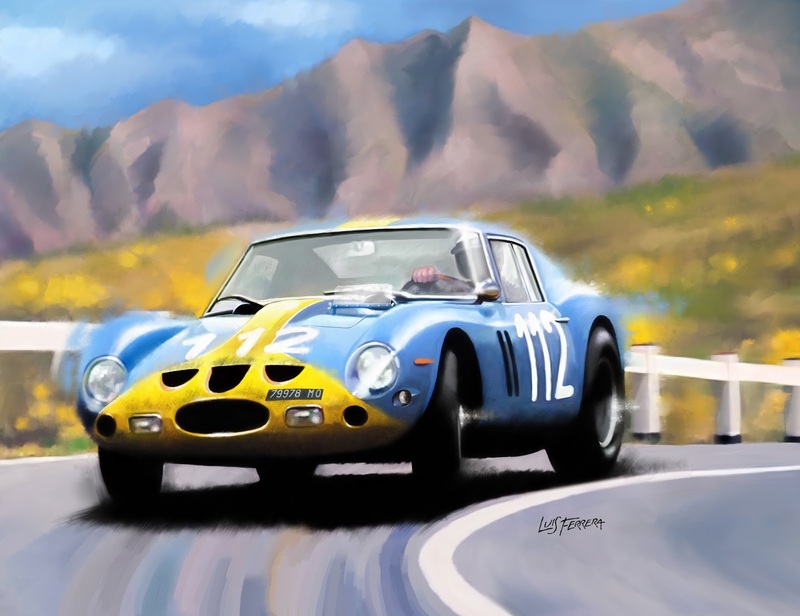 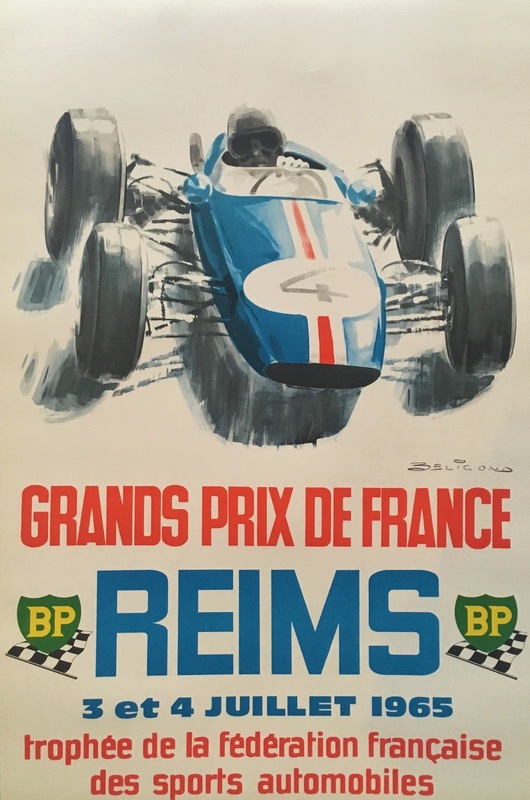 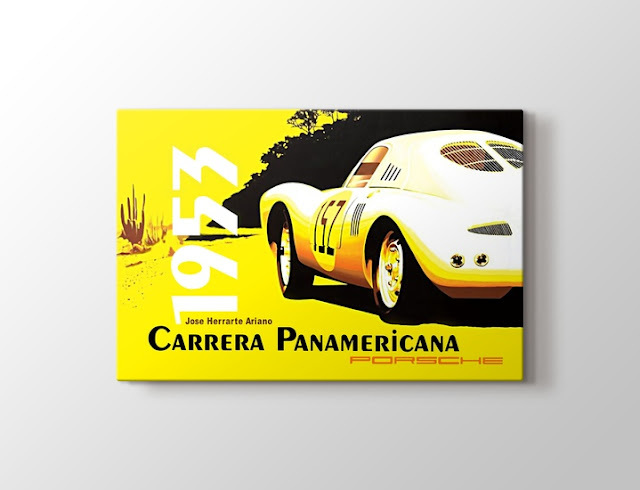 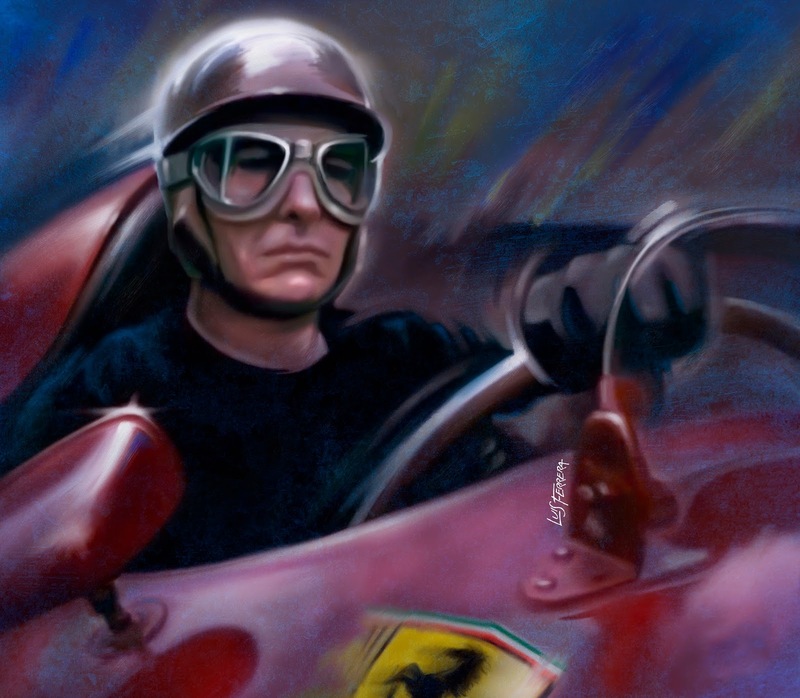 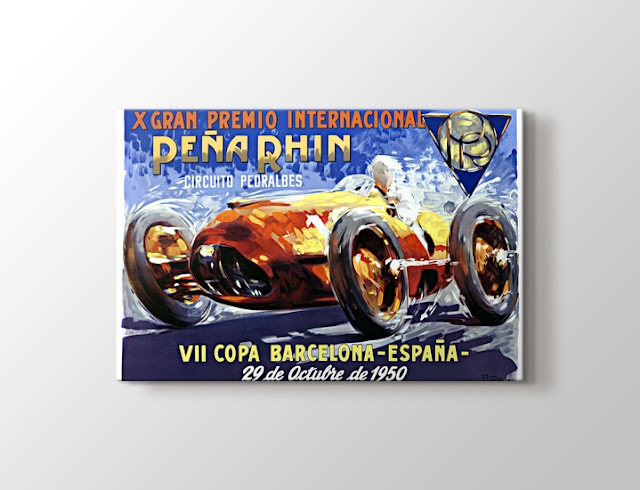 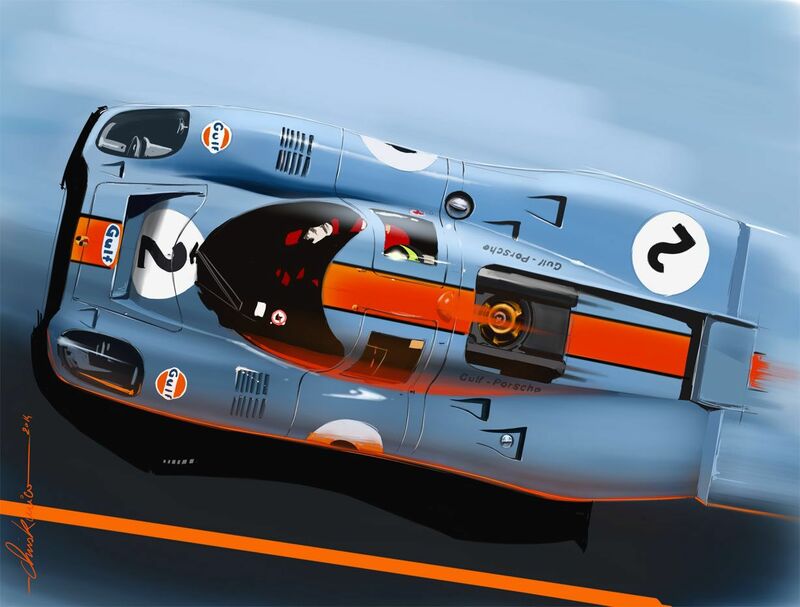 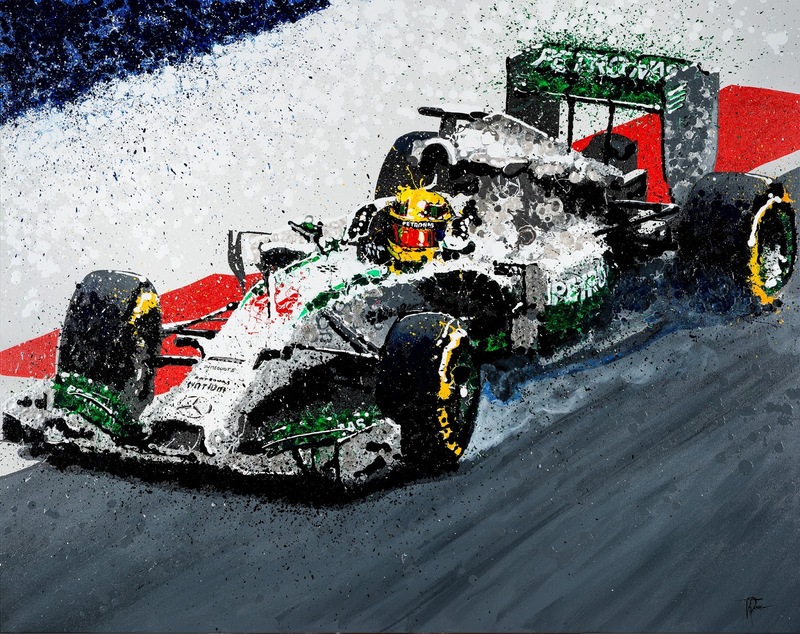 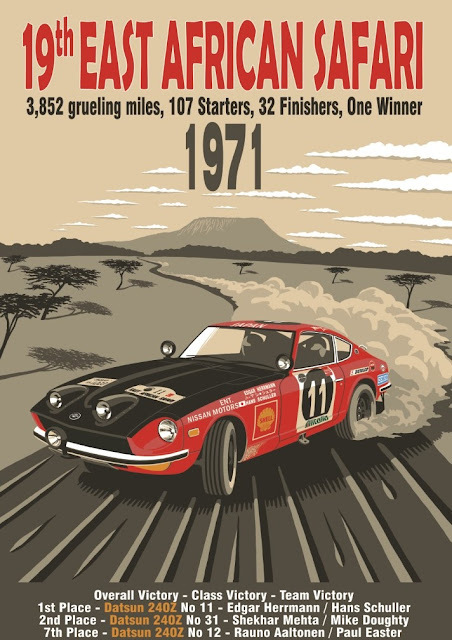 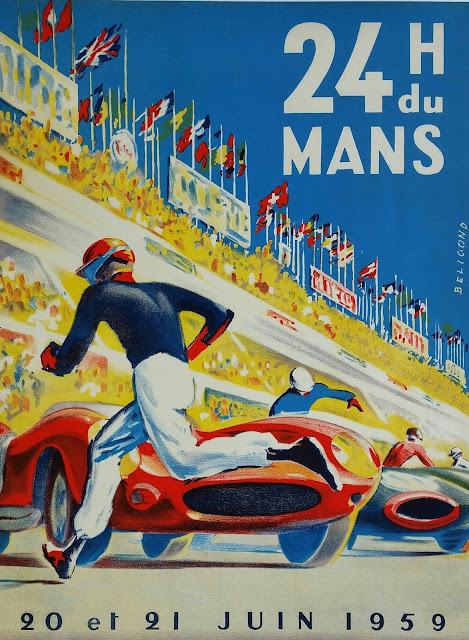 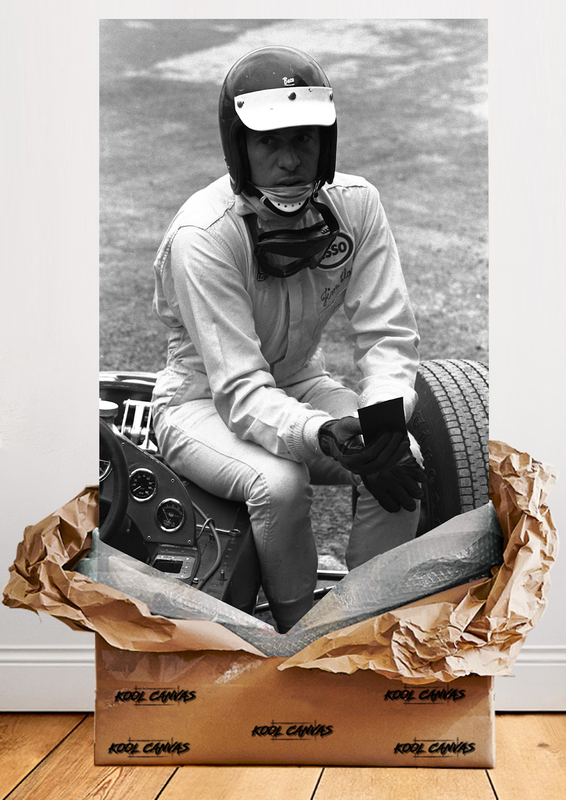 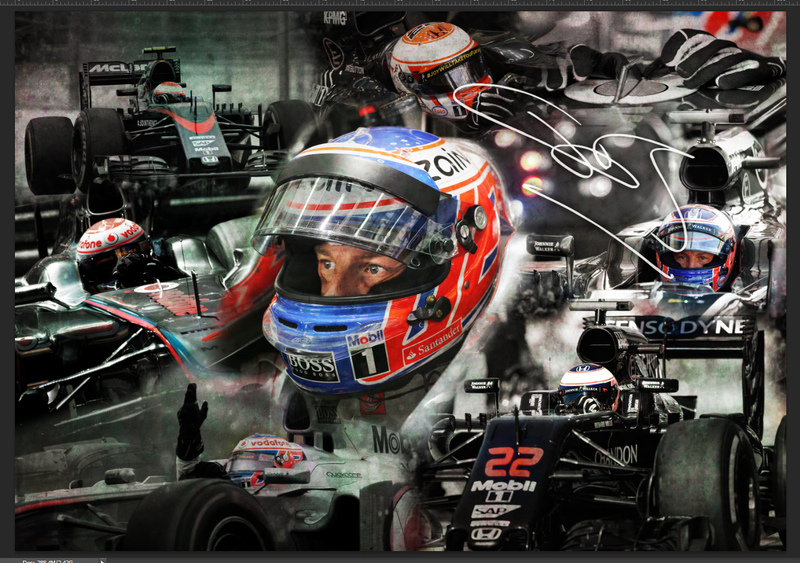 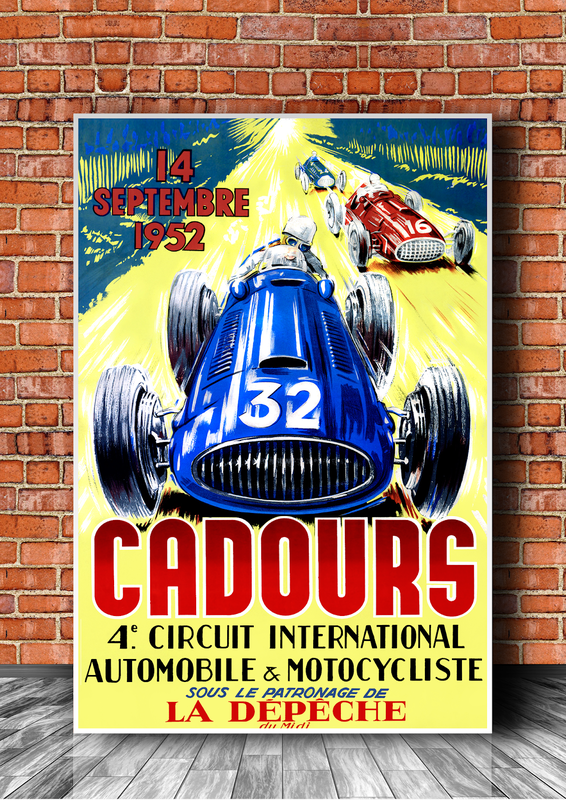 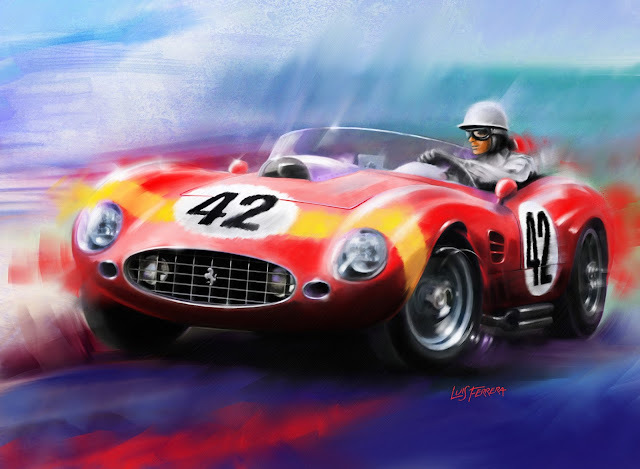 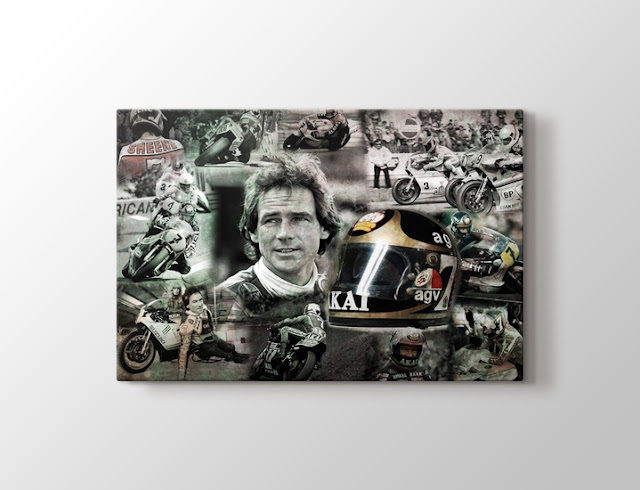 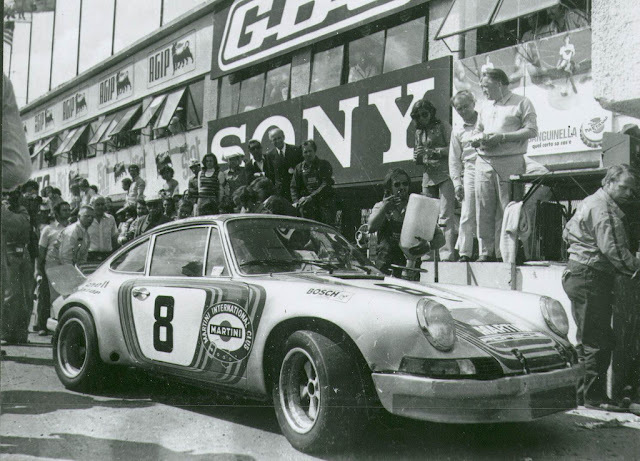 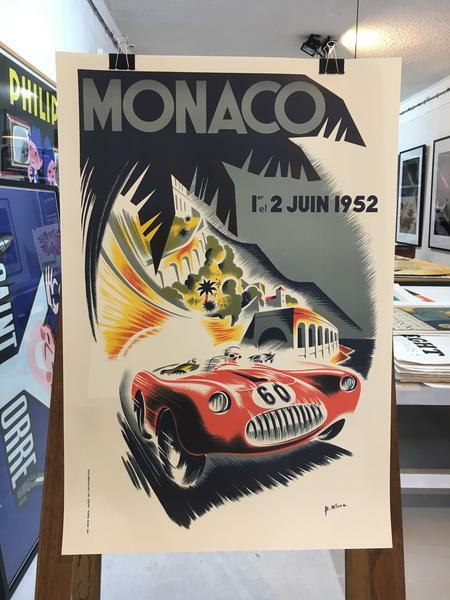 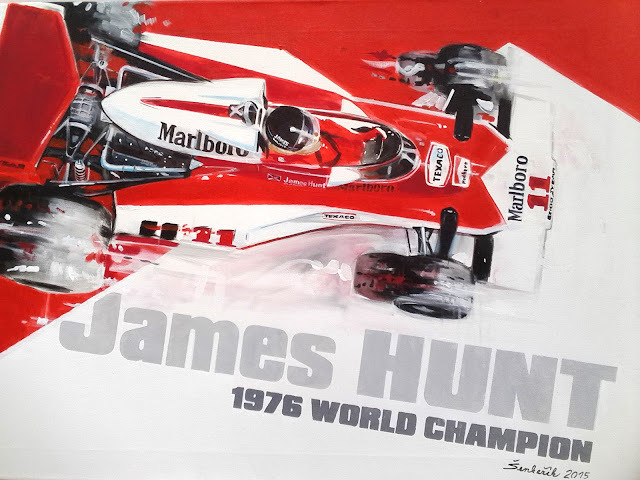 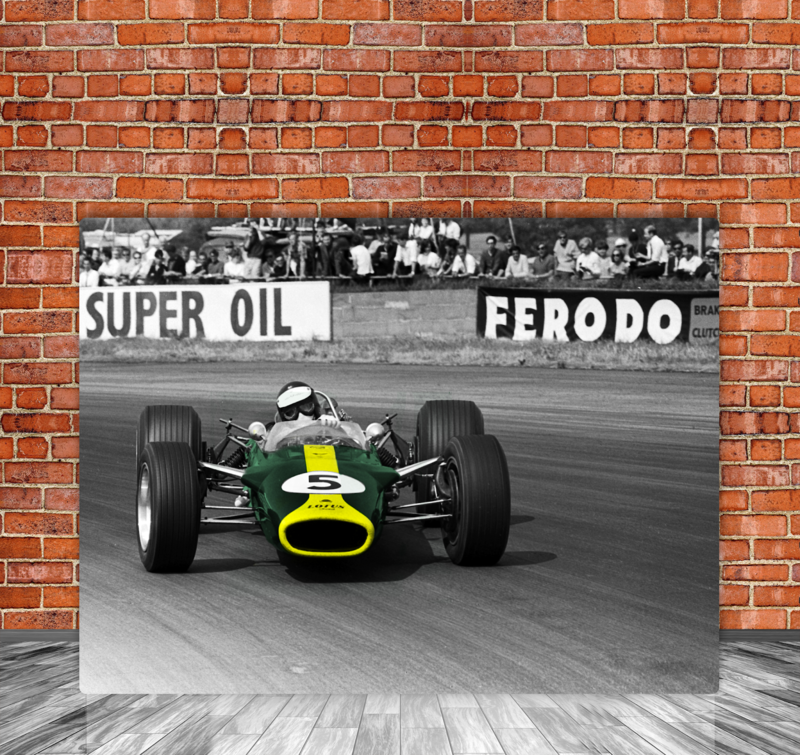 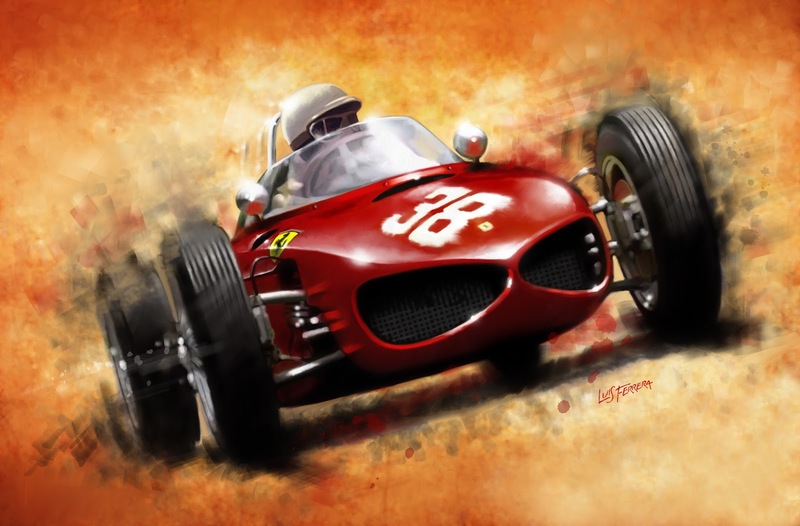 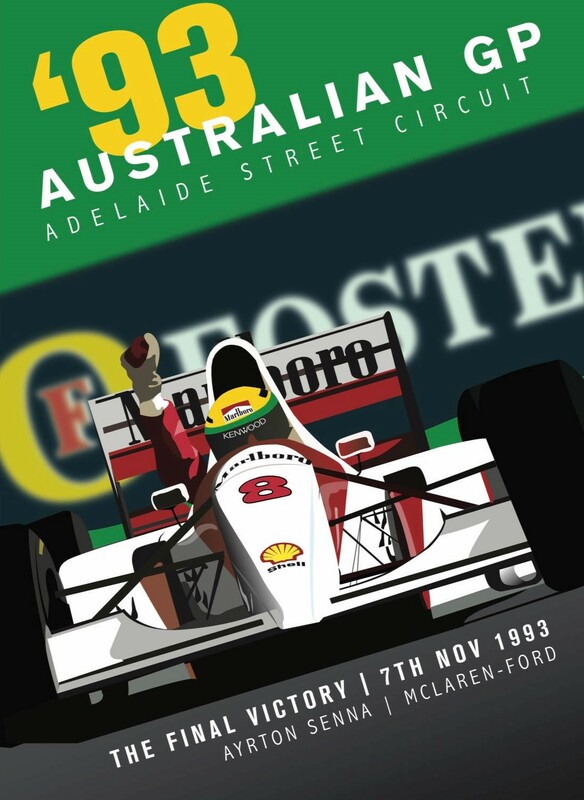 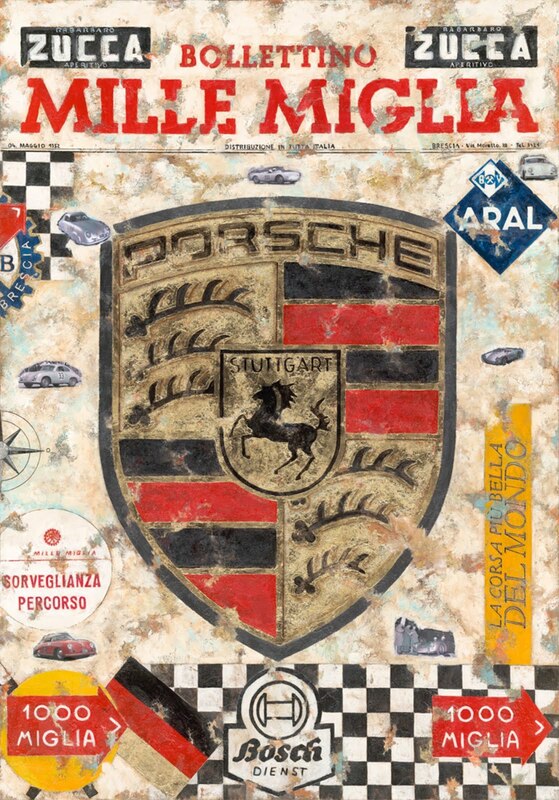 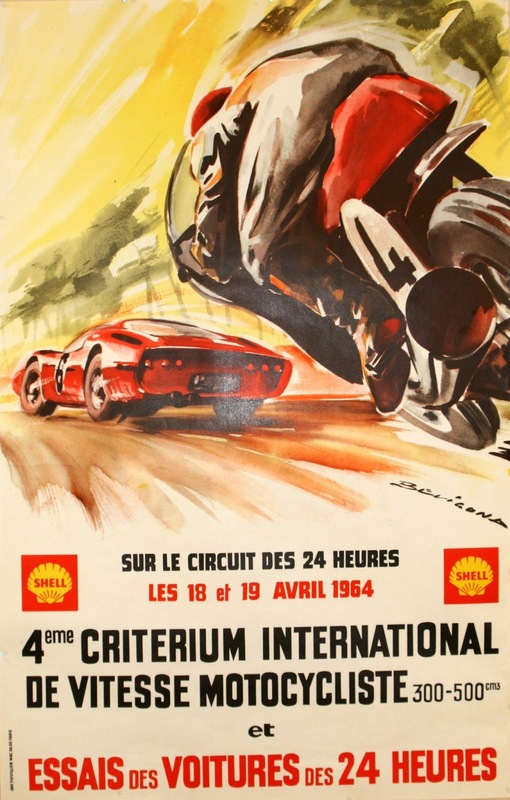 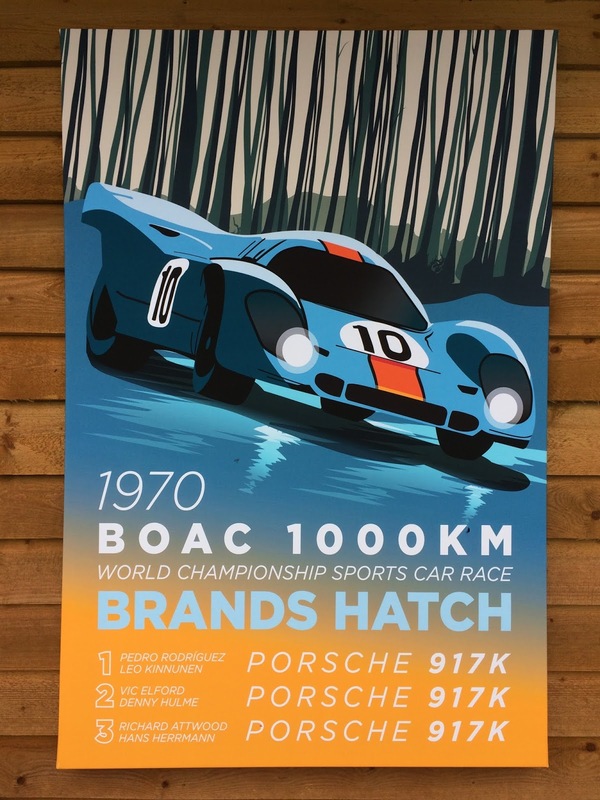 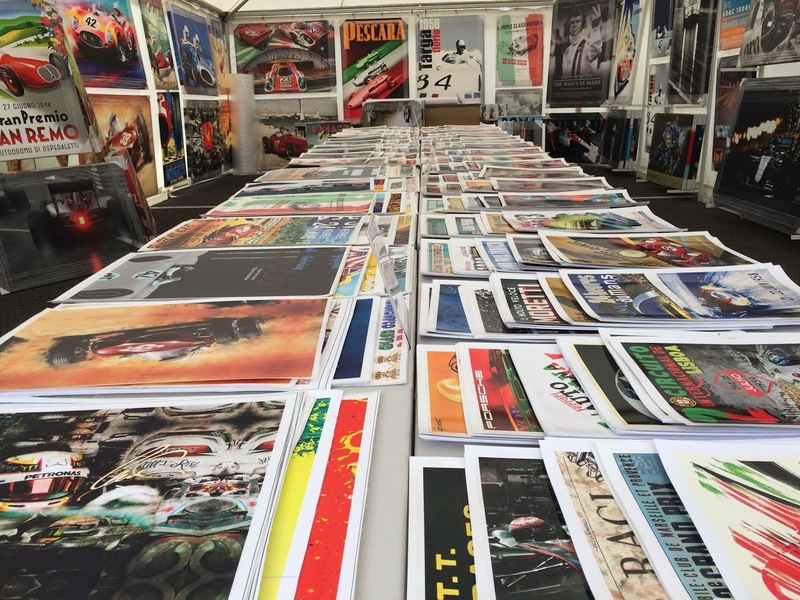 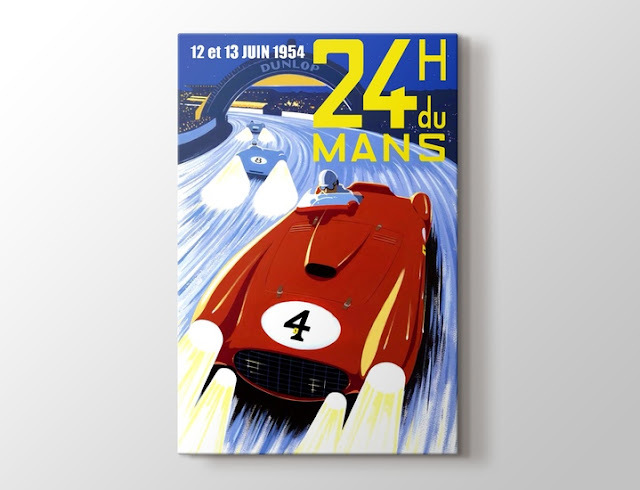 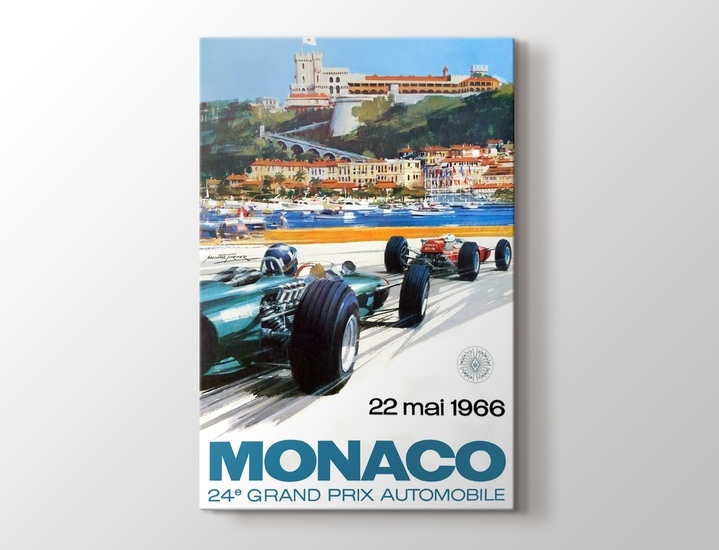 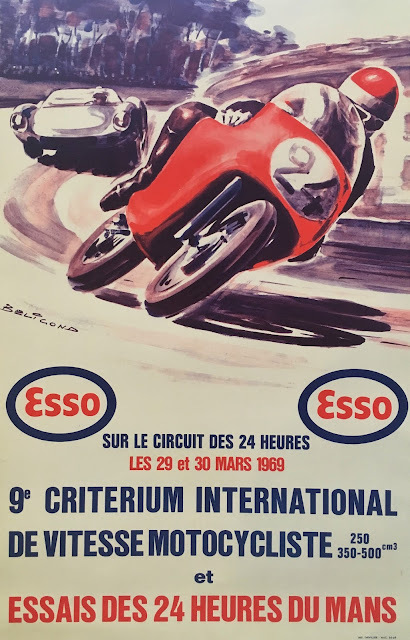 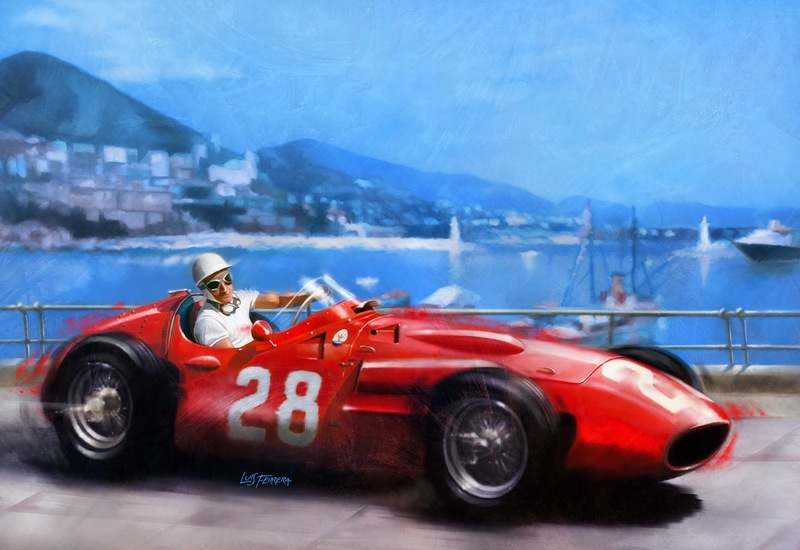 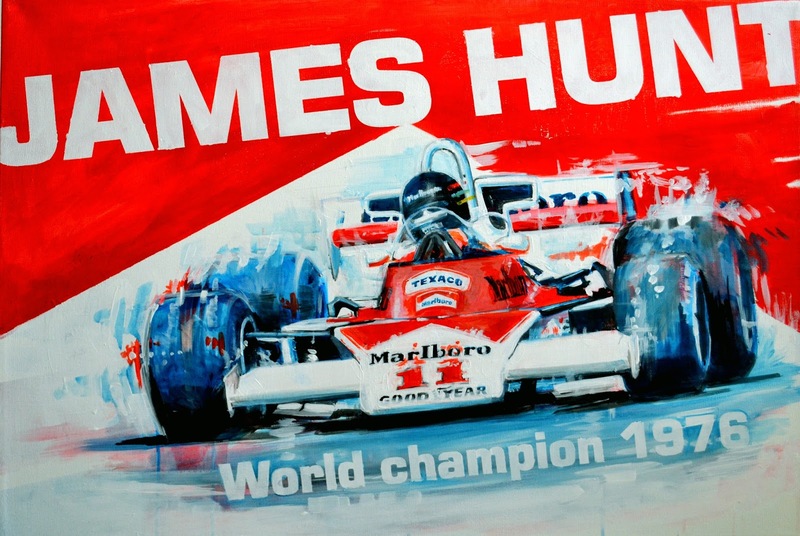 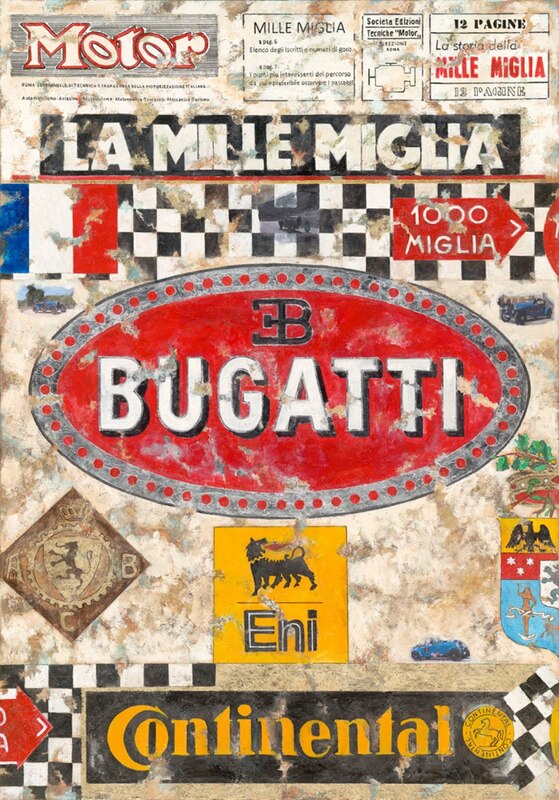 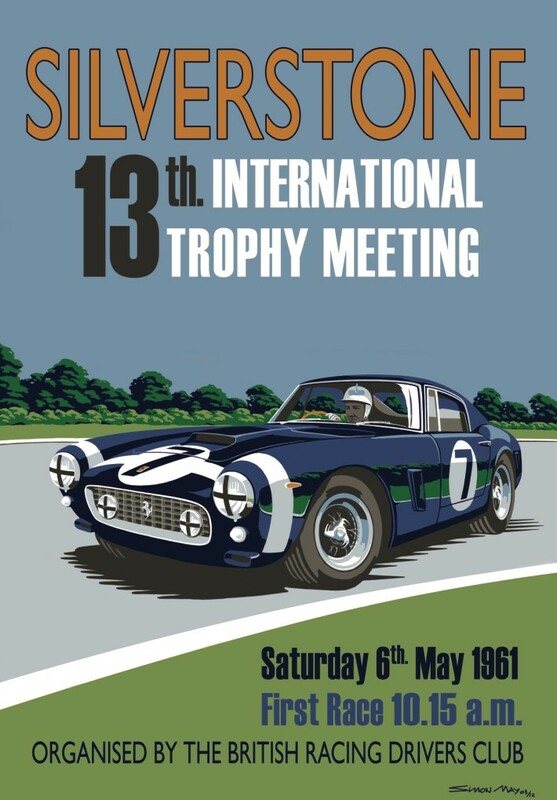 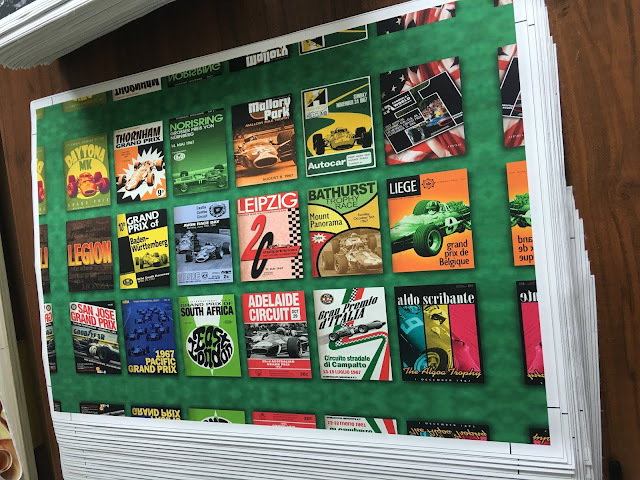 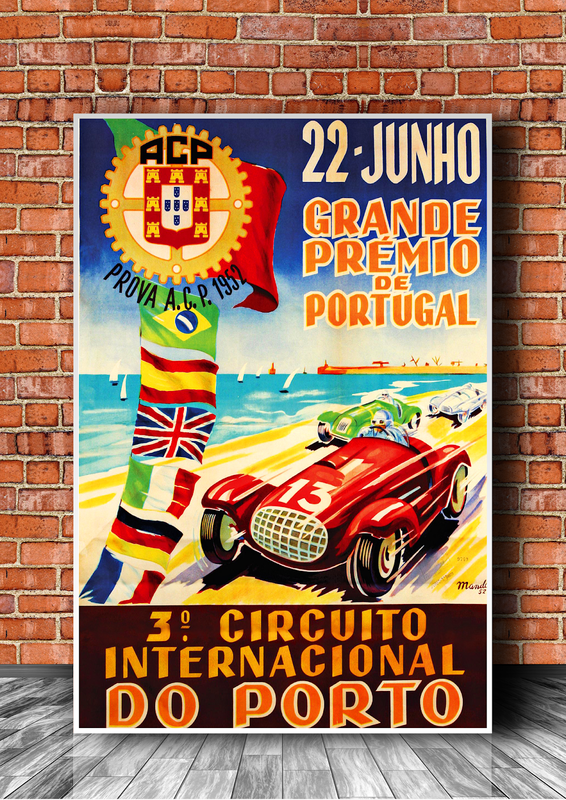 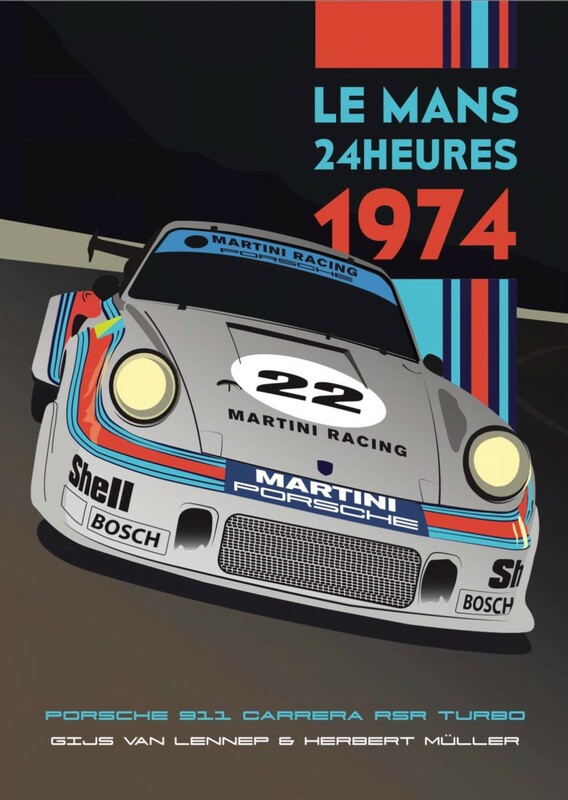 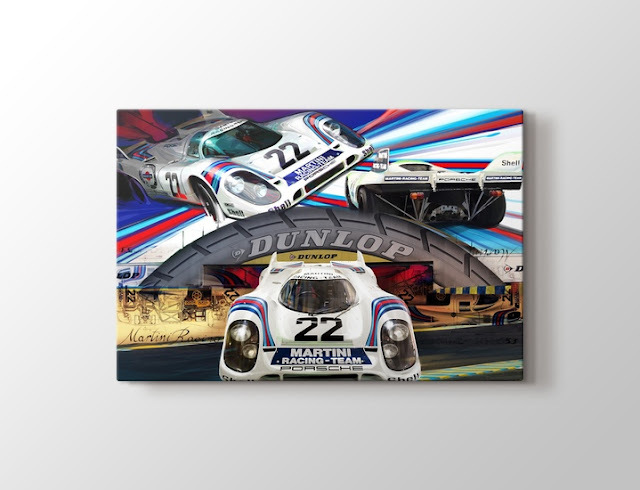 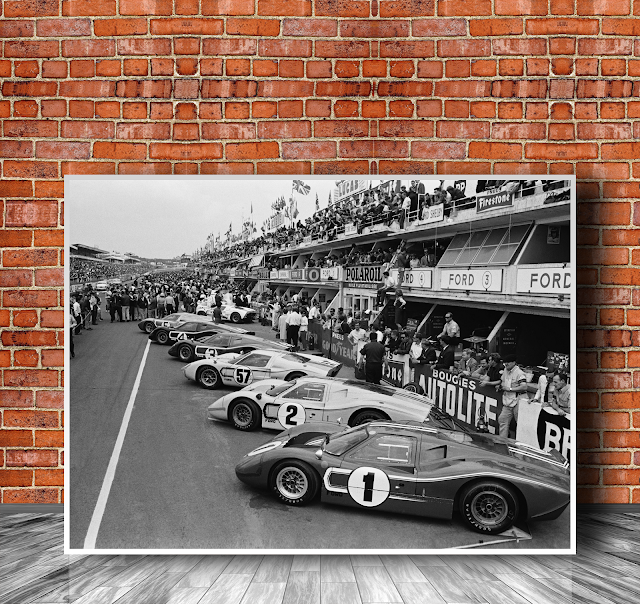 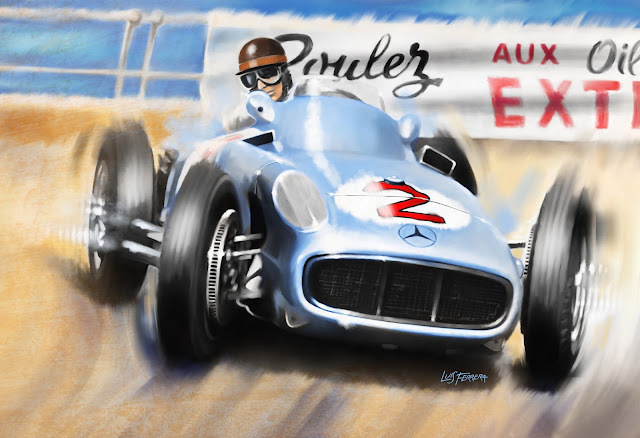 Beautiful Motorsport Art On Canvas, Vintage Posters & Photographs. 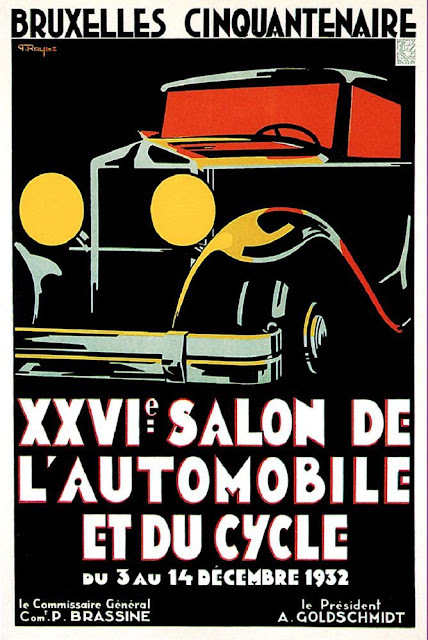 Welcome to Art For Petrolheads... The Coolest Car Art on the planet. 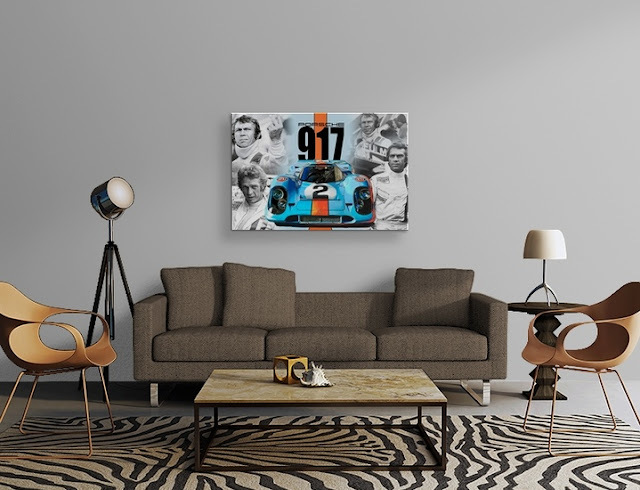 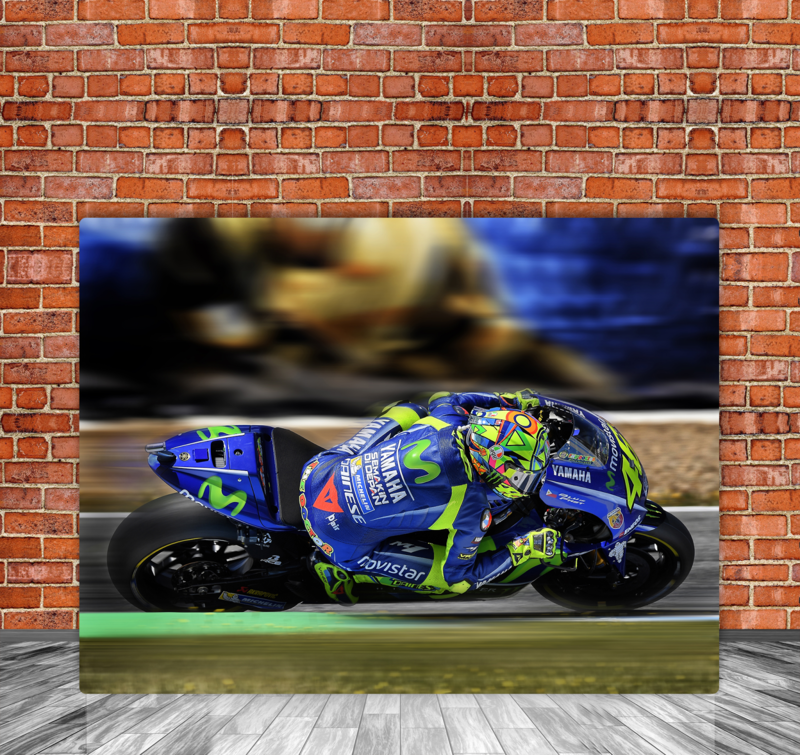 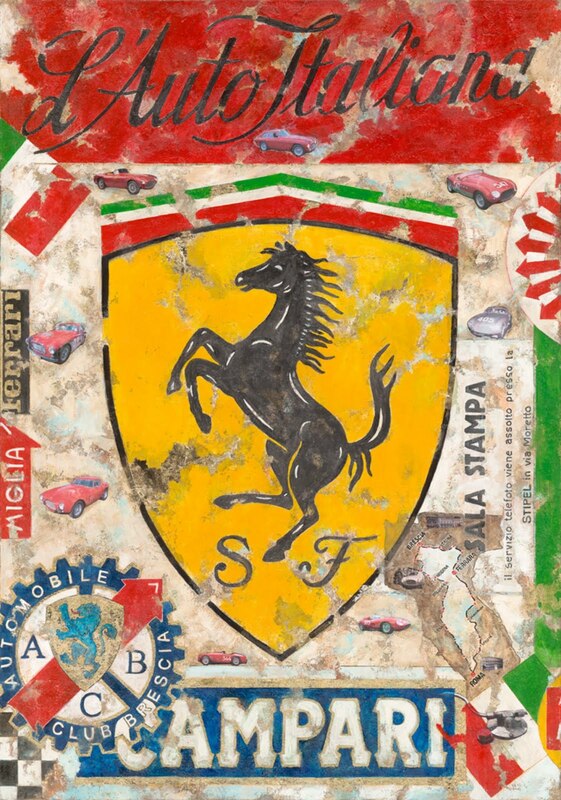 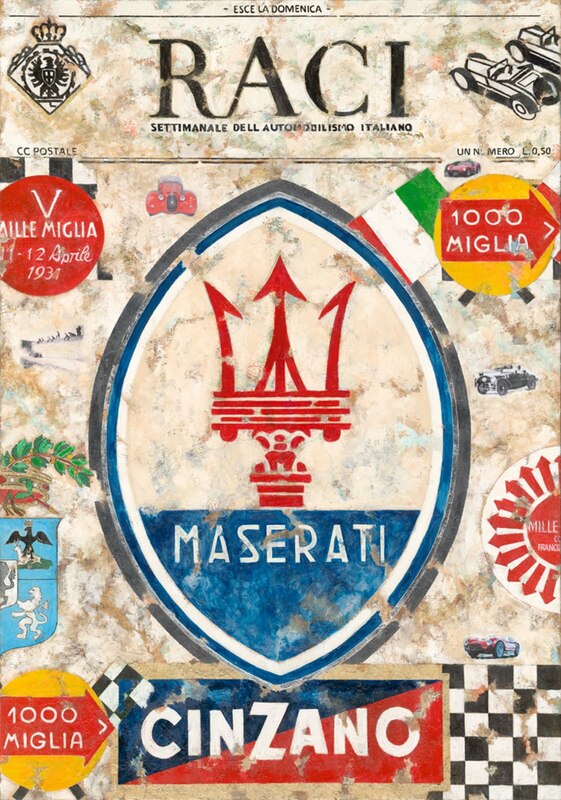 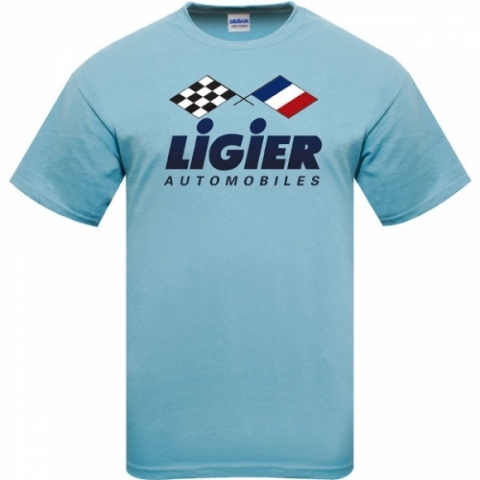 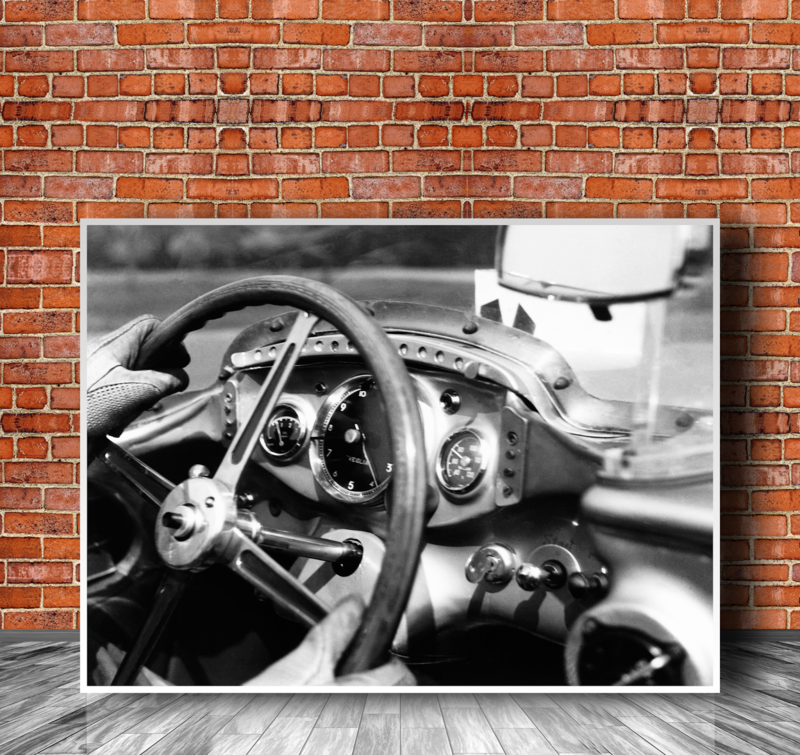 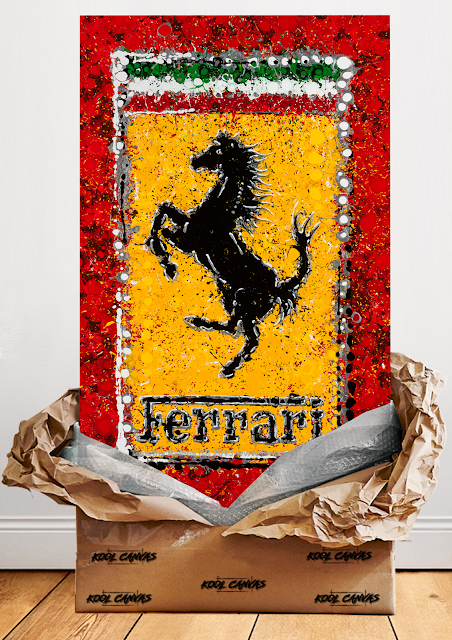 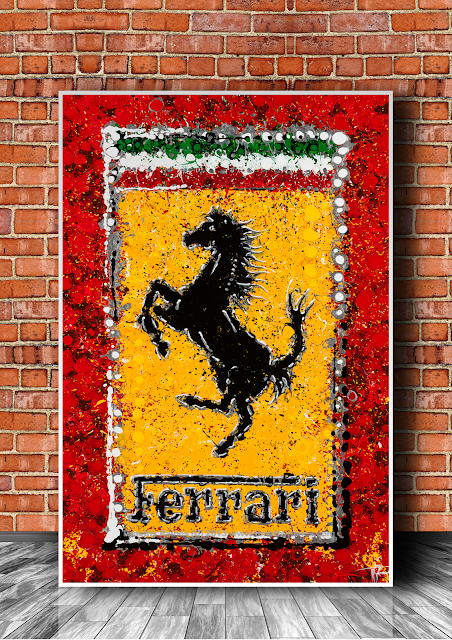 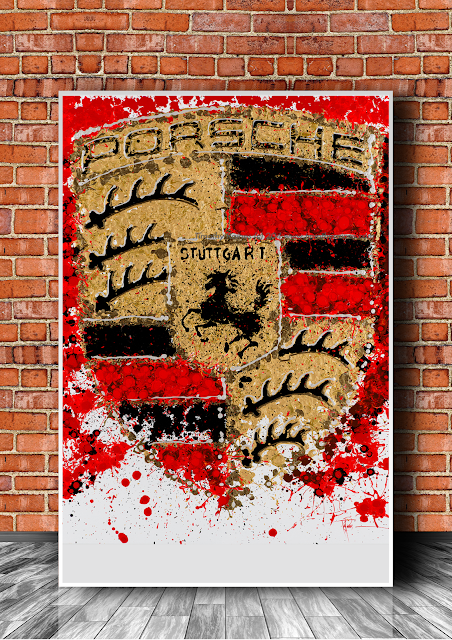 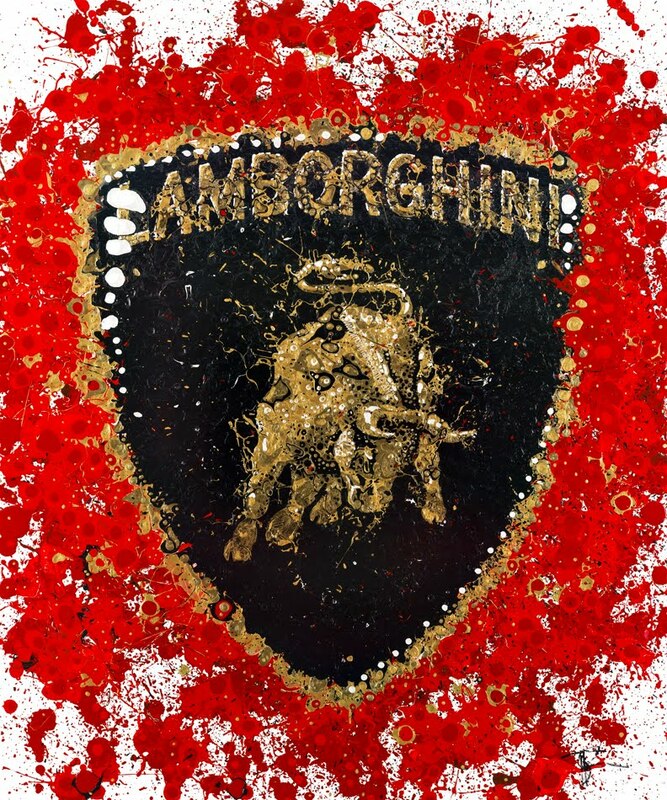 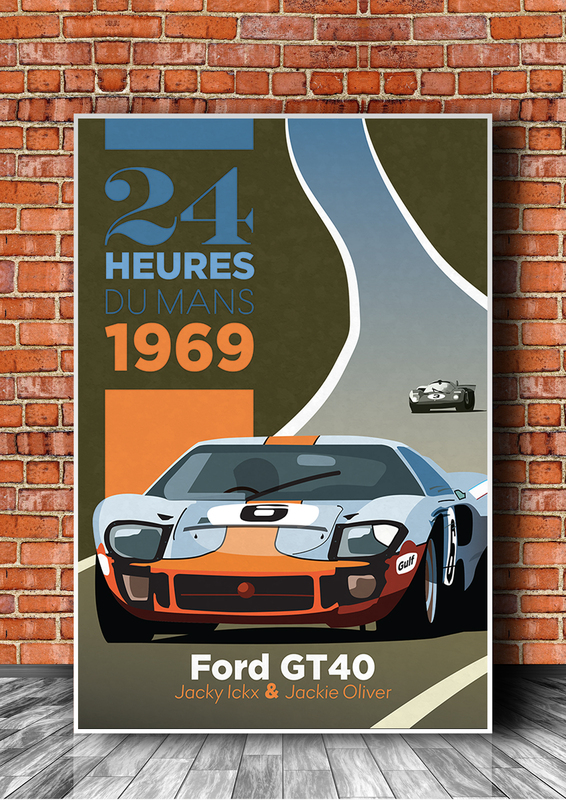 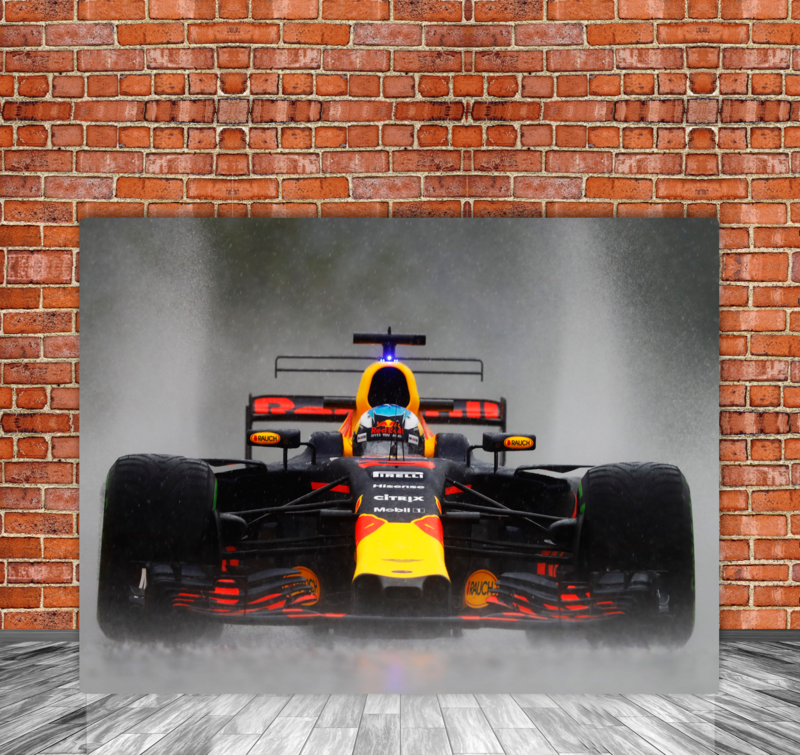 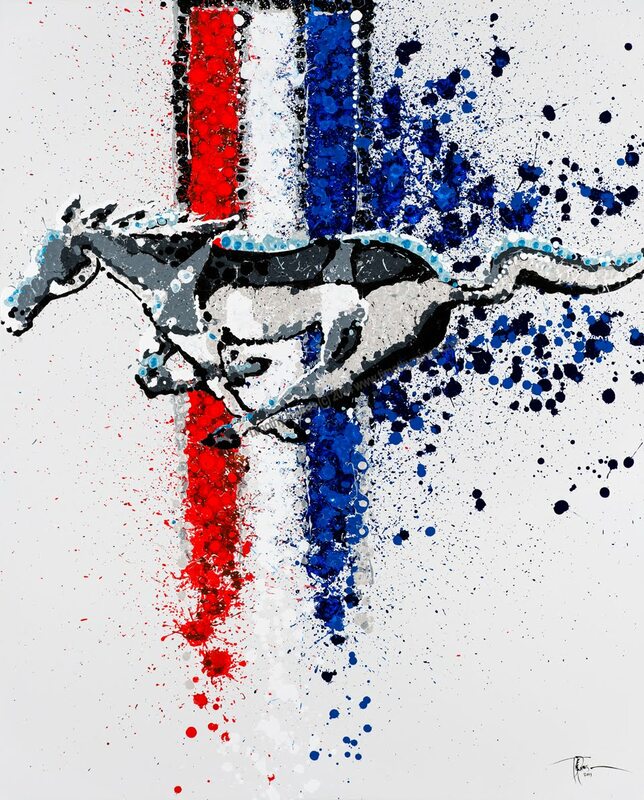 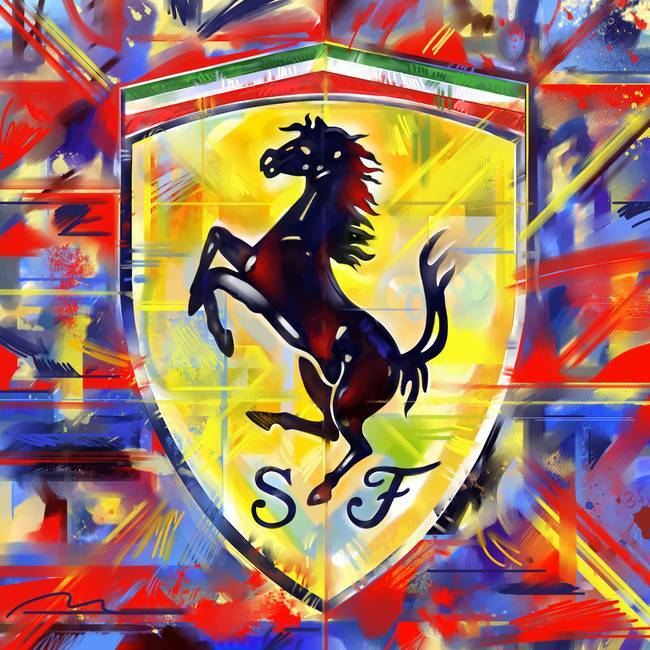 Here you will find the most amazing wall art available including: Sportscars, F1, Moto G.P , Rally Cars and Classic Motorsport Prints. 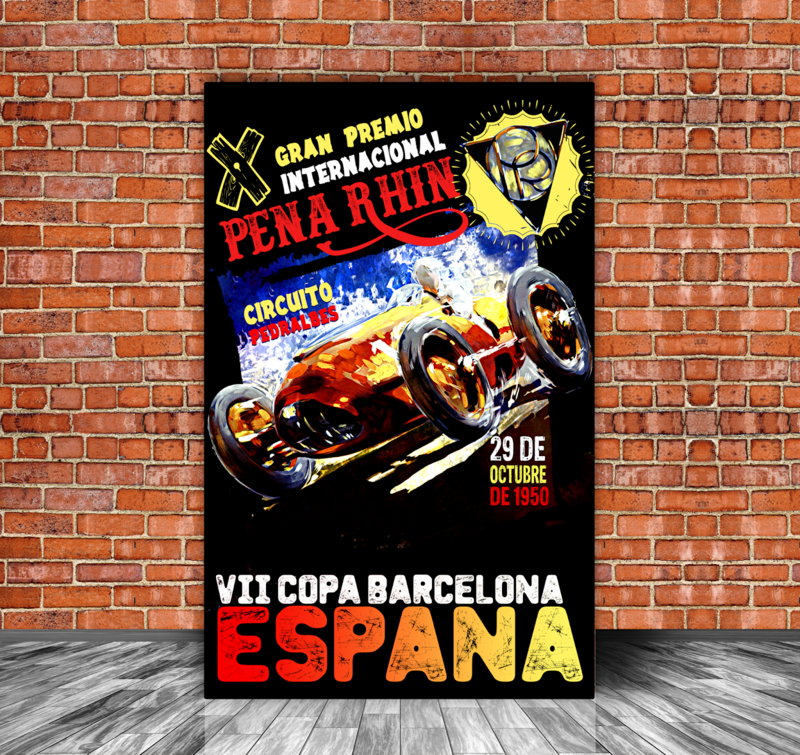 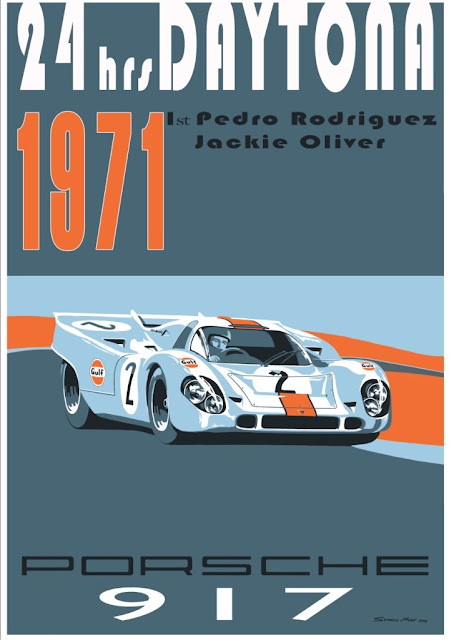 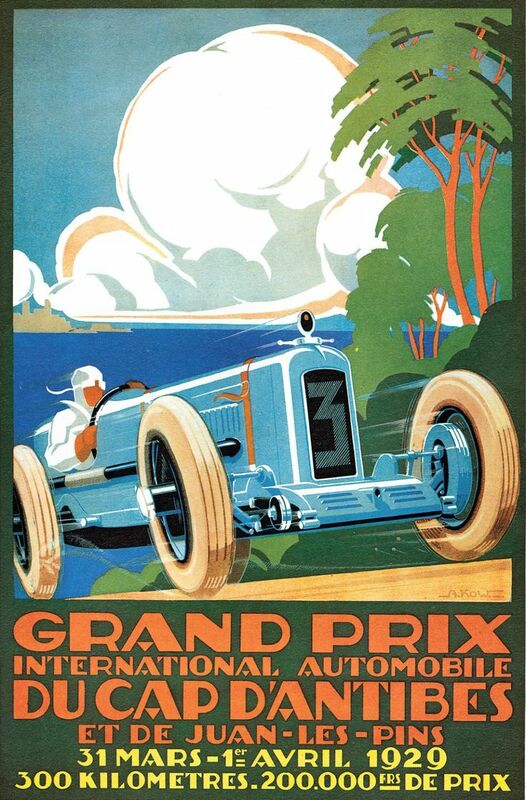 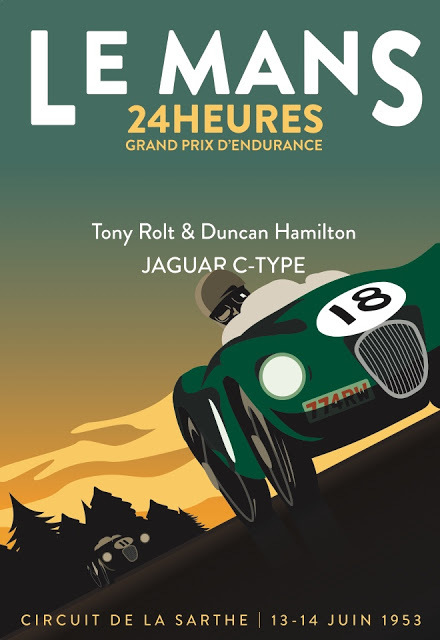 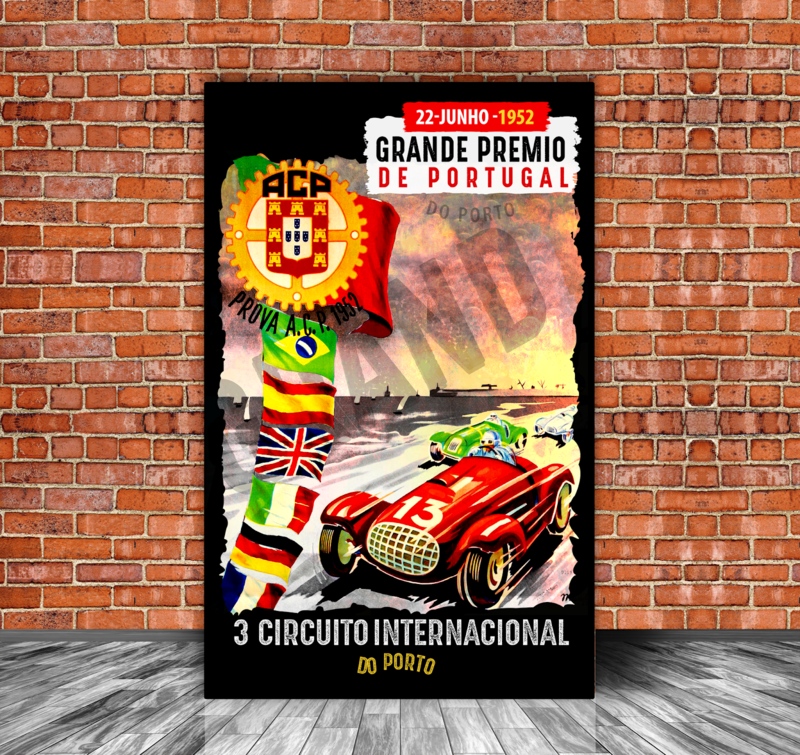 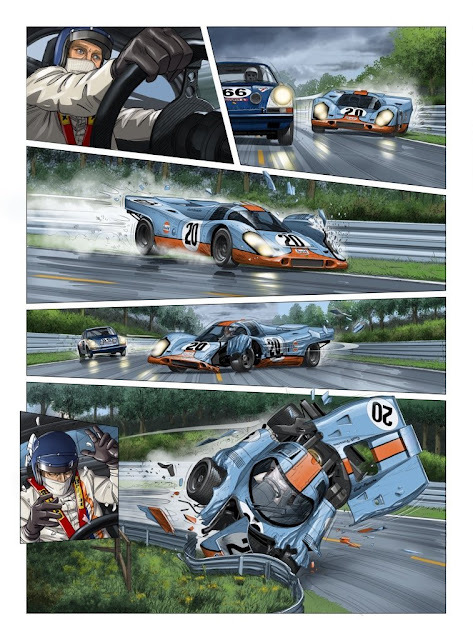 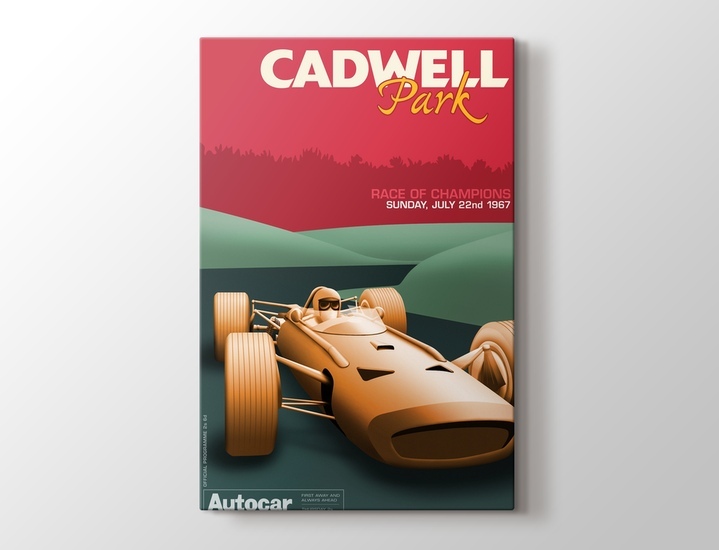 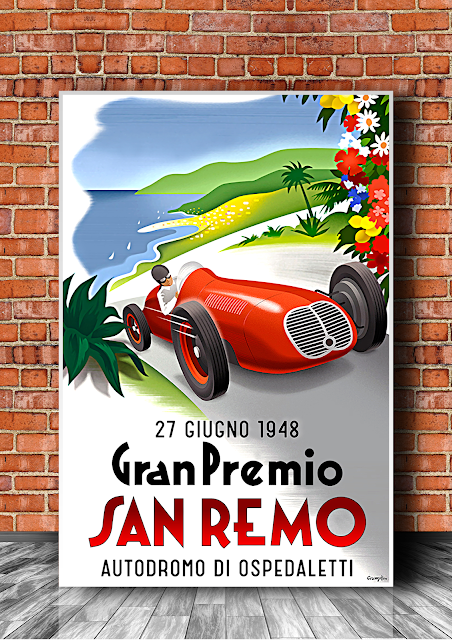 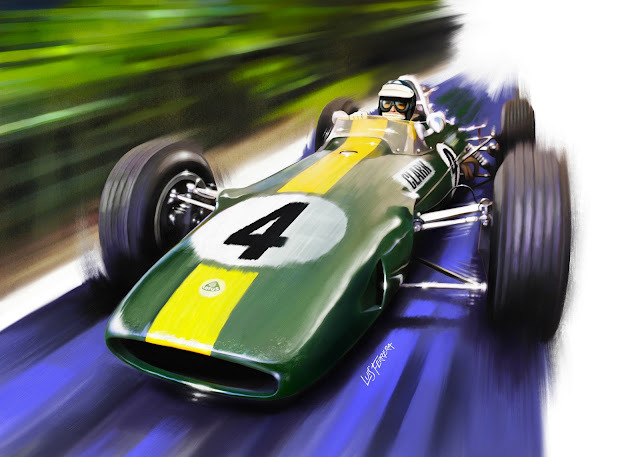 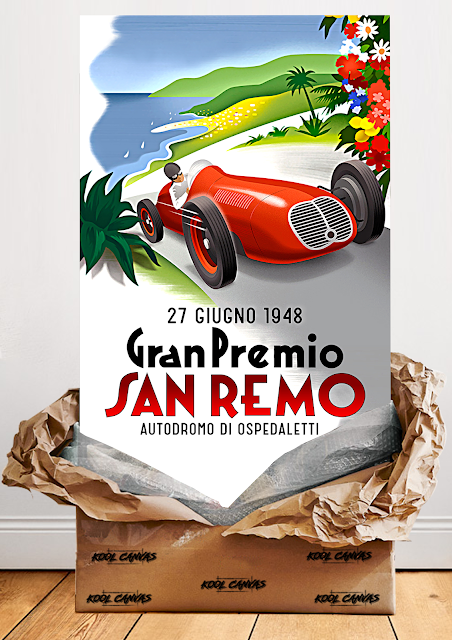 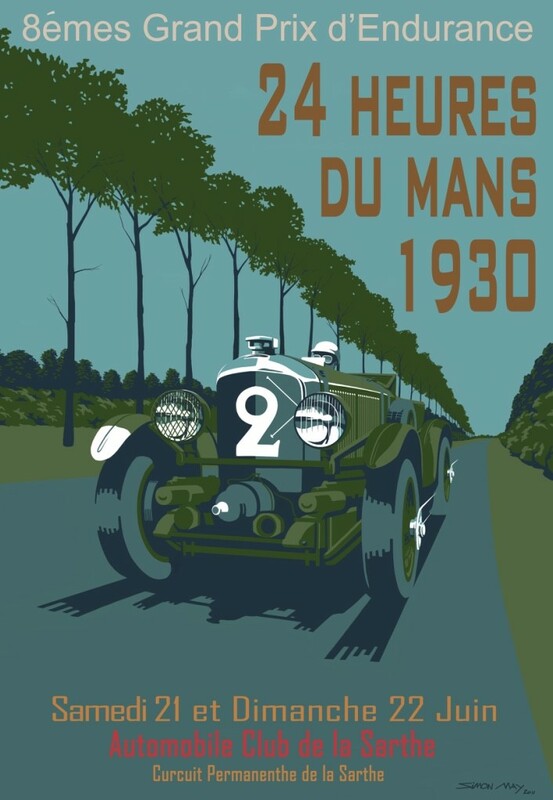 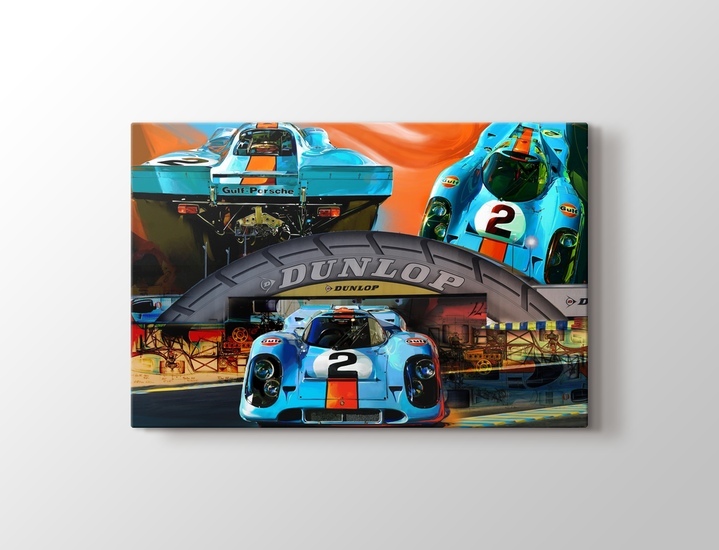 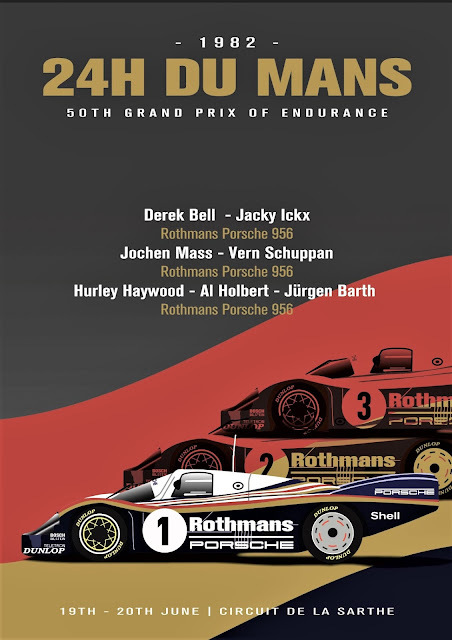 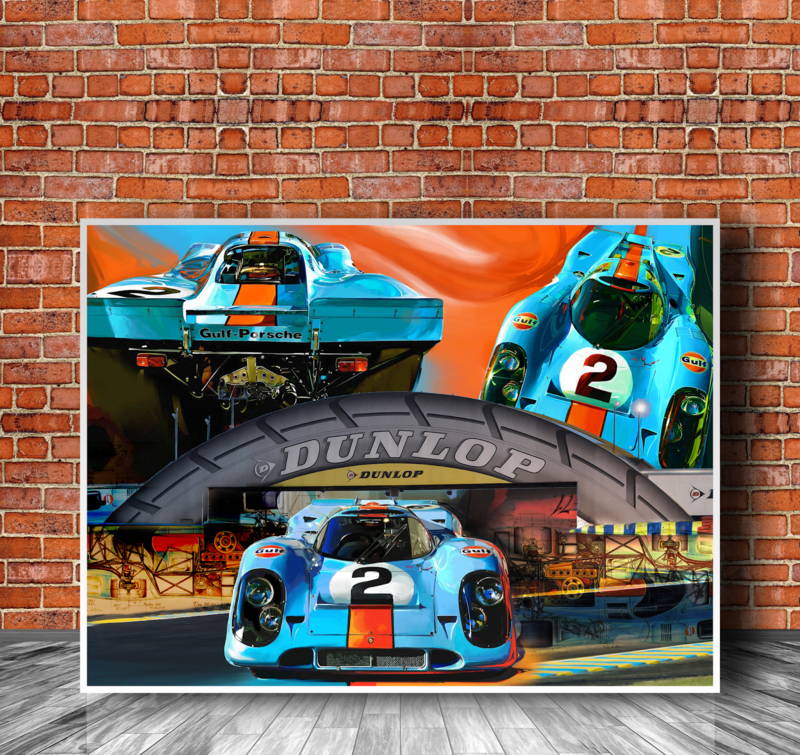 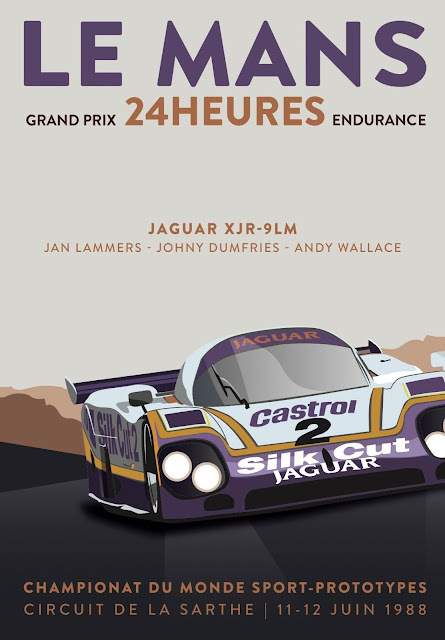 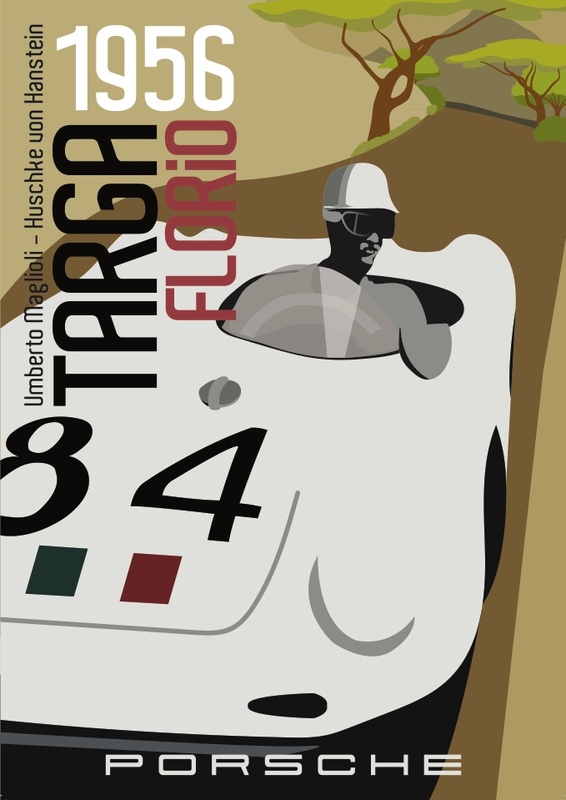 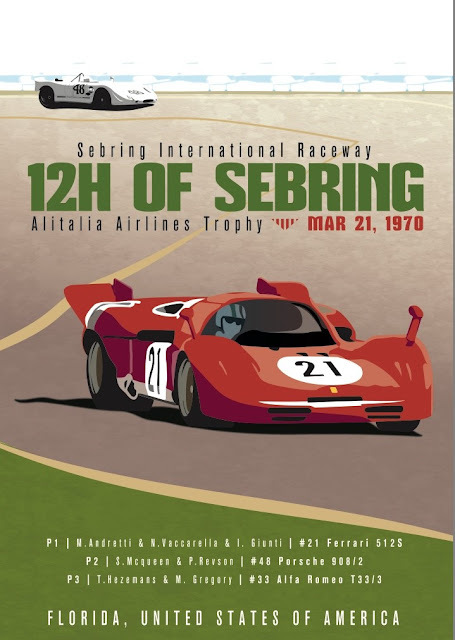 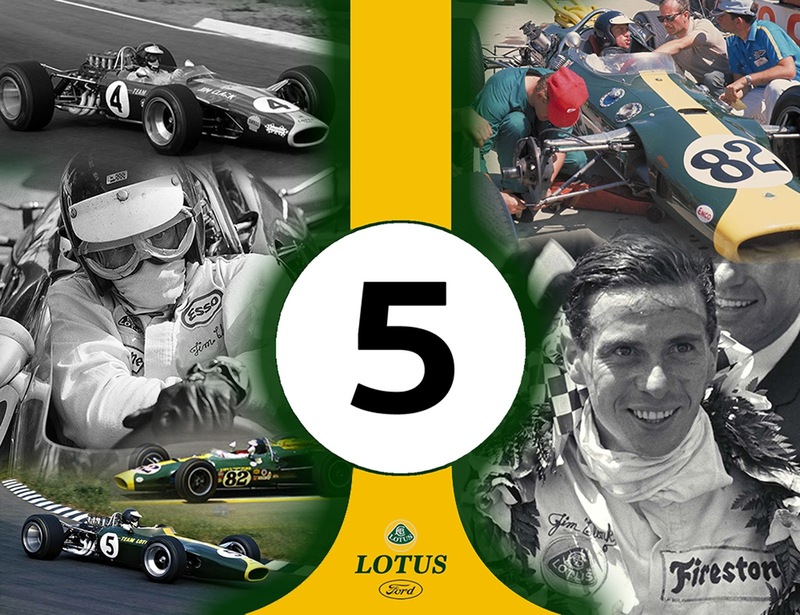 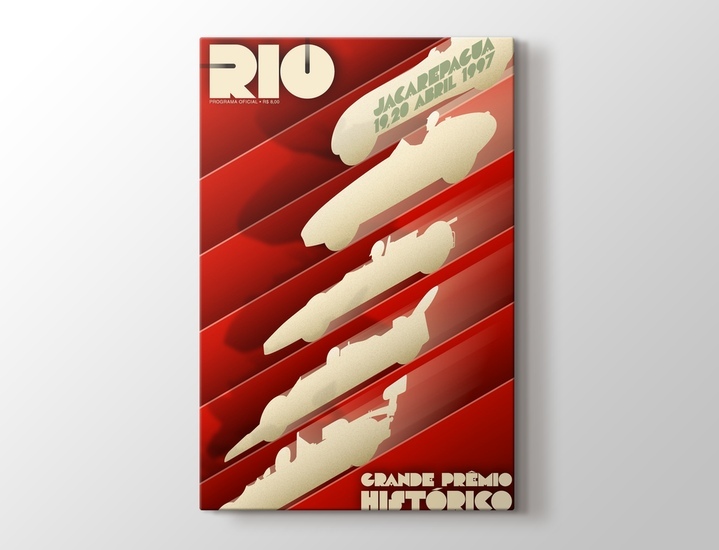 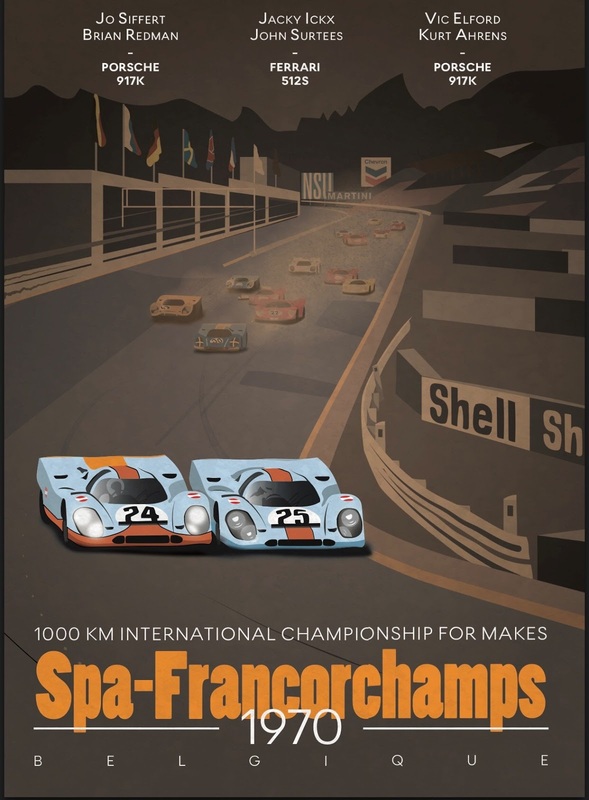 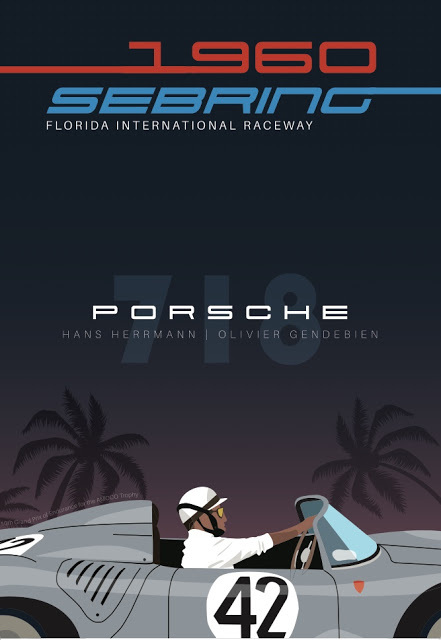 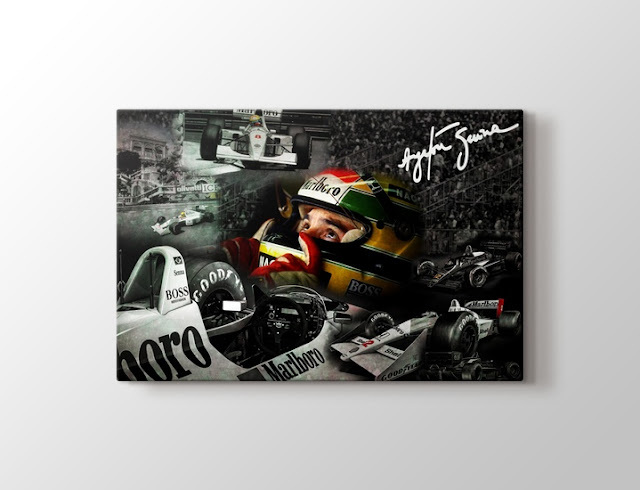 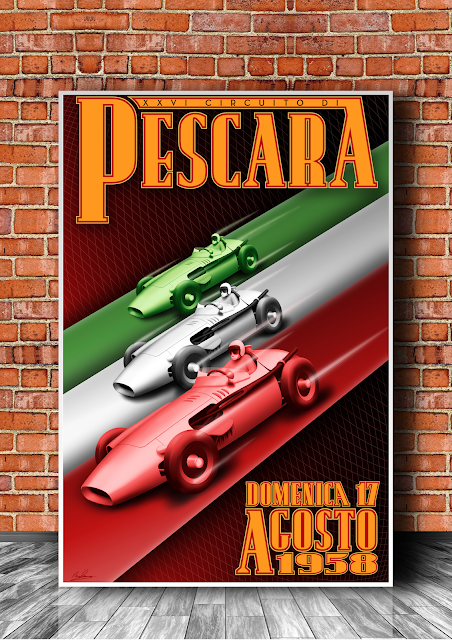 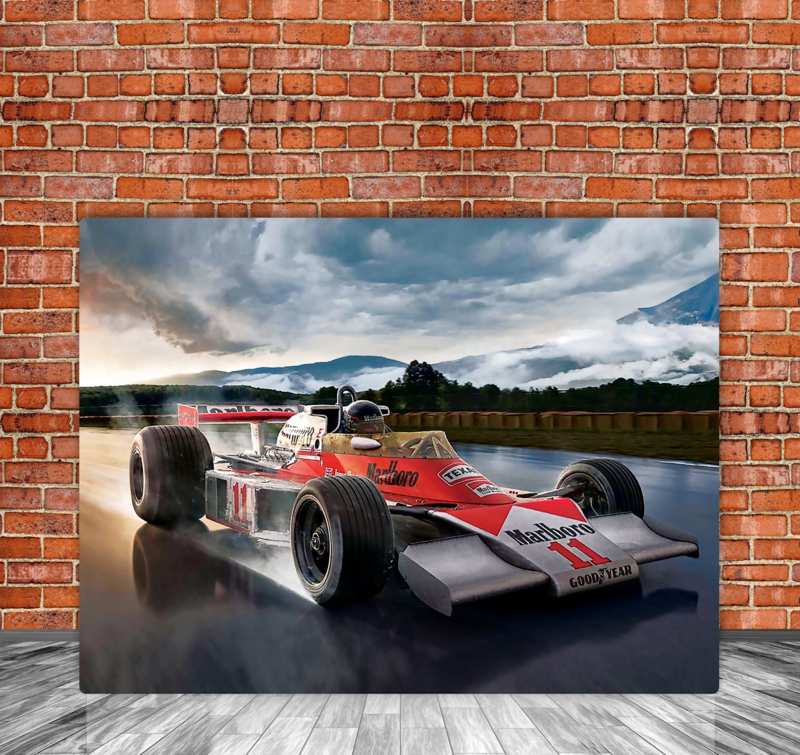 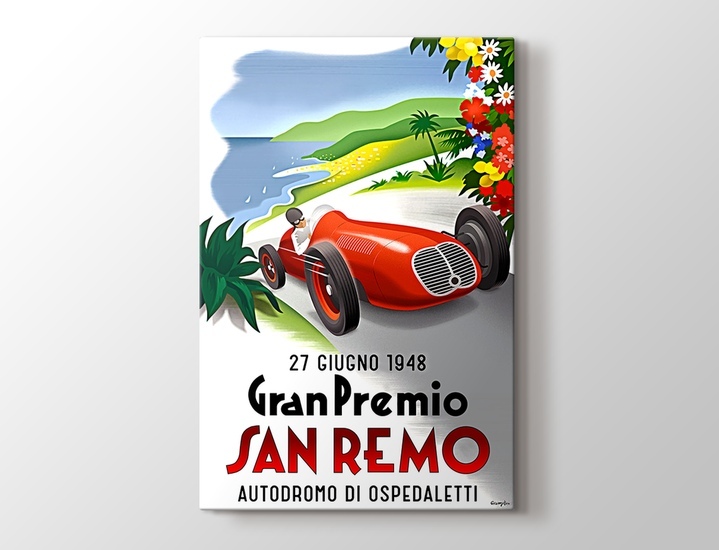 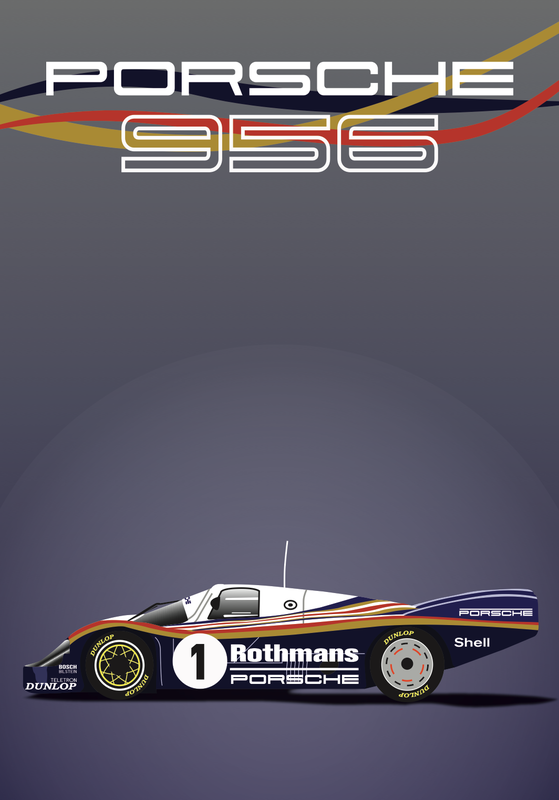 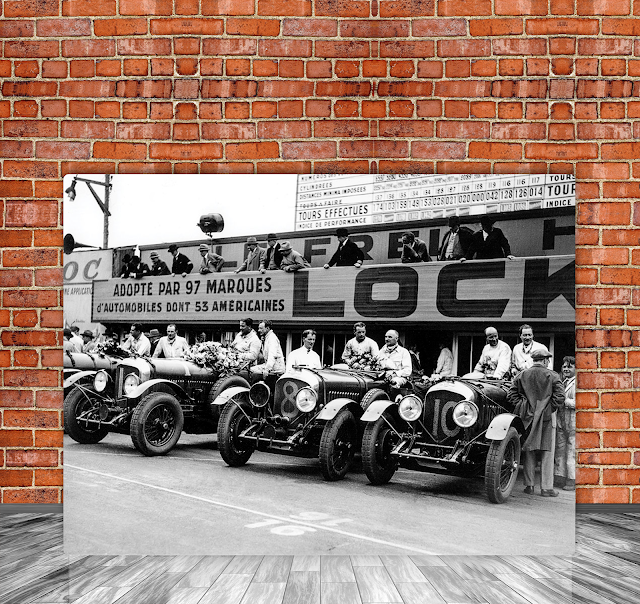 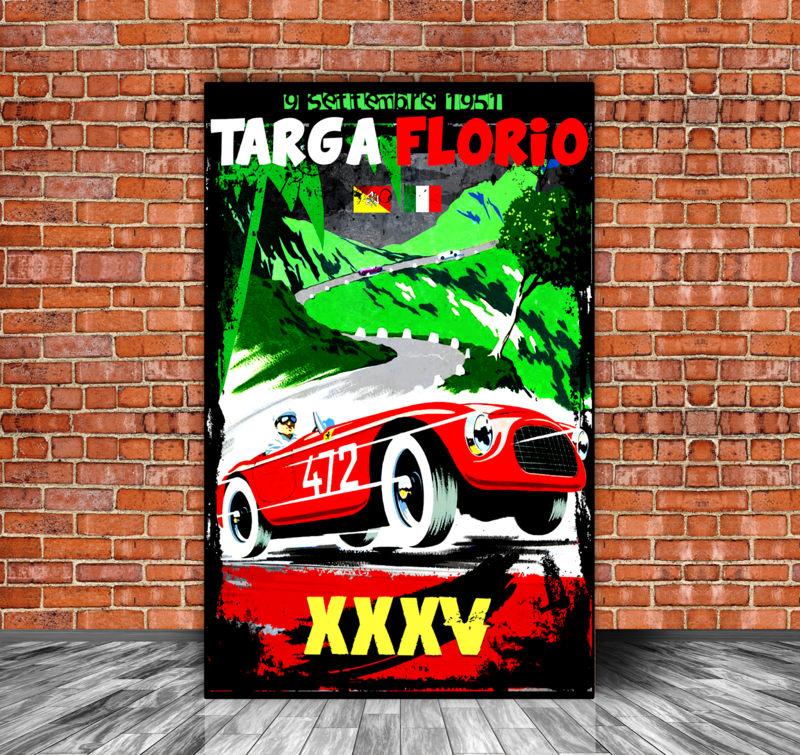 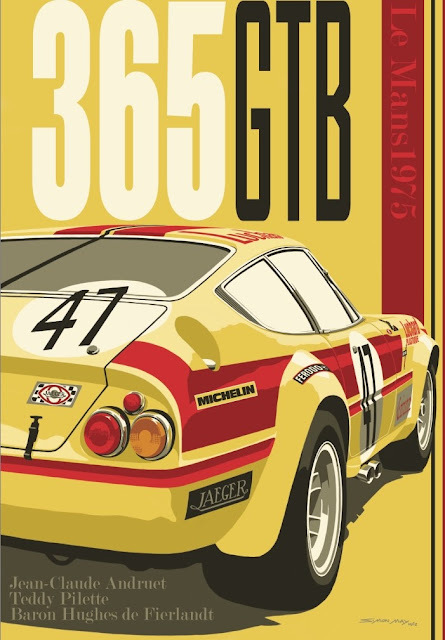 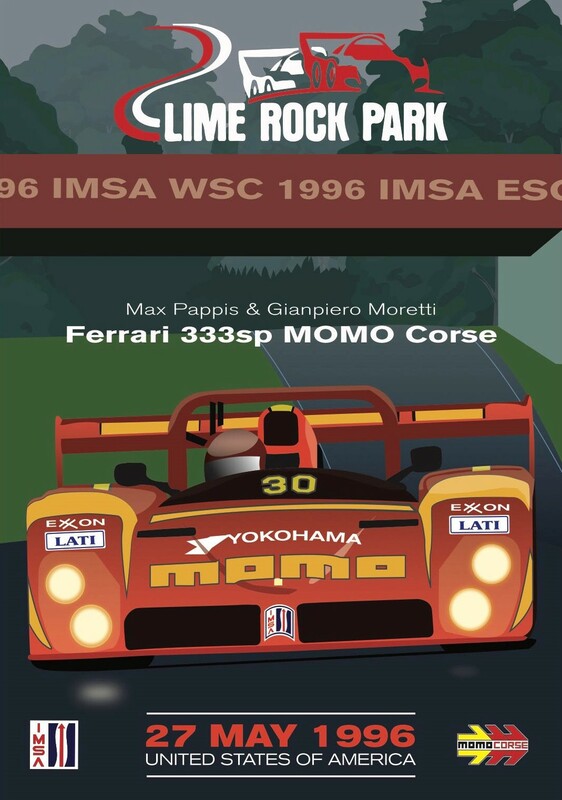 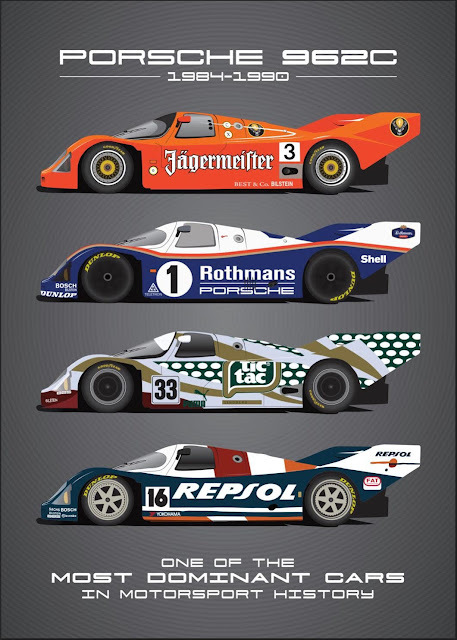 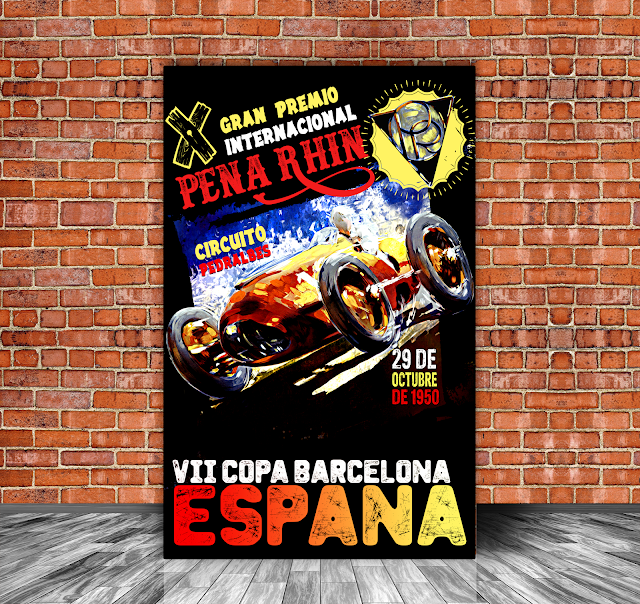 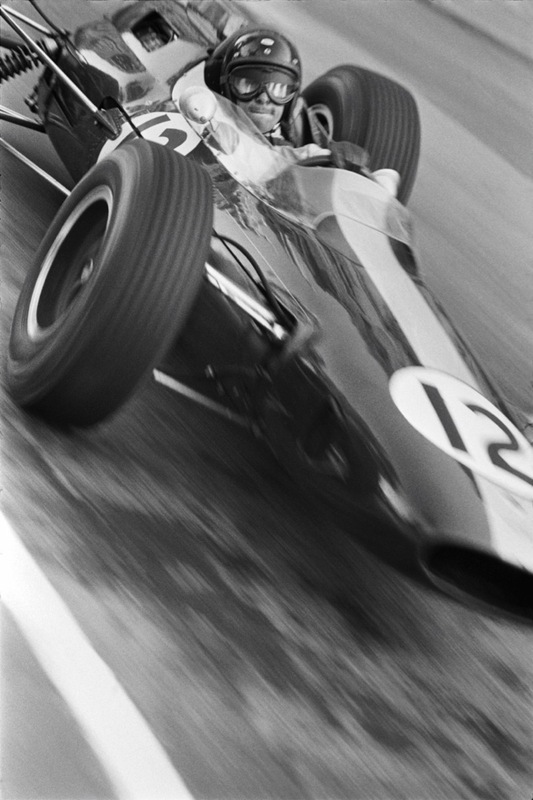 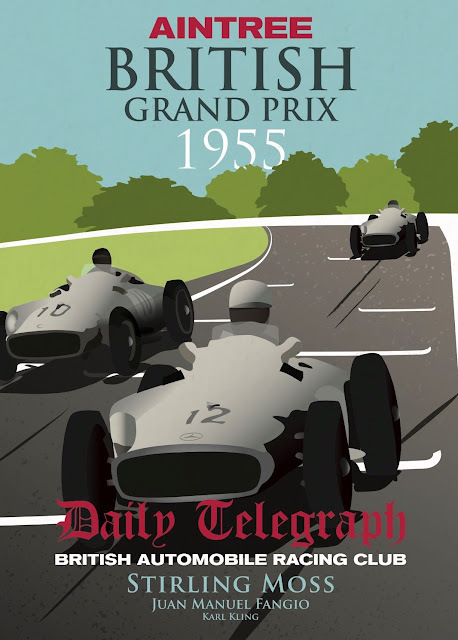 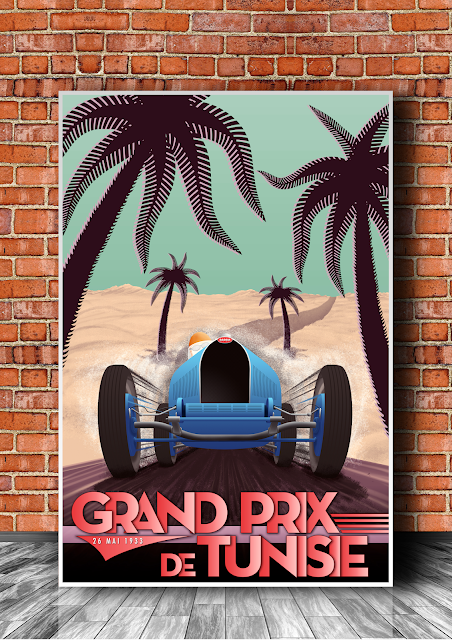 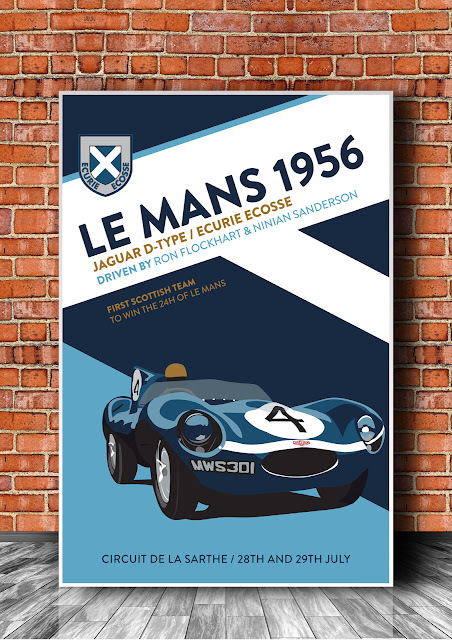 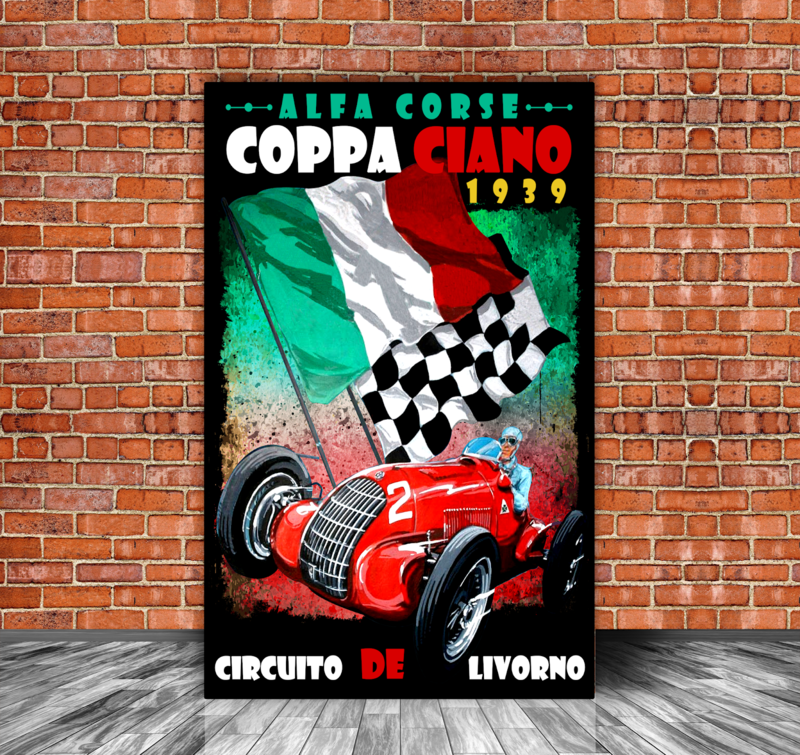 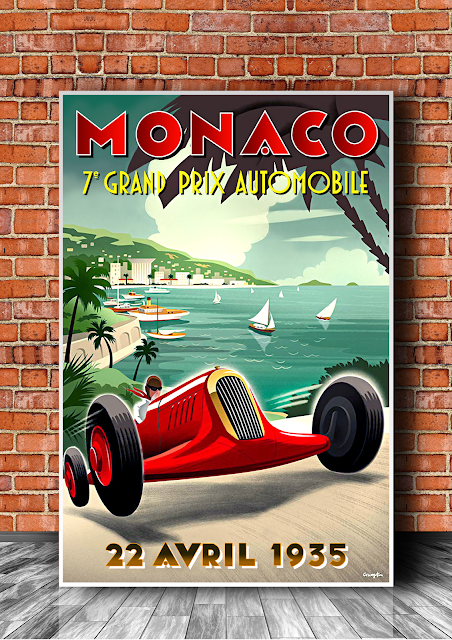 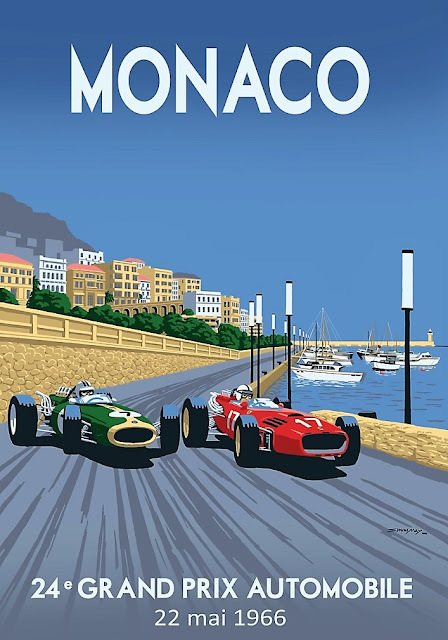 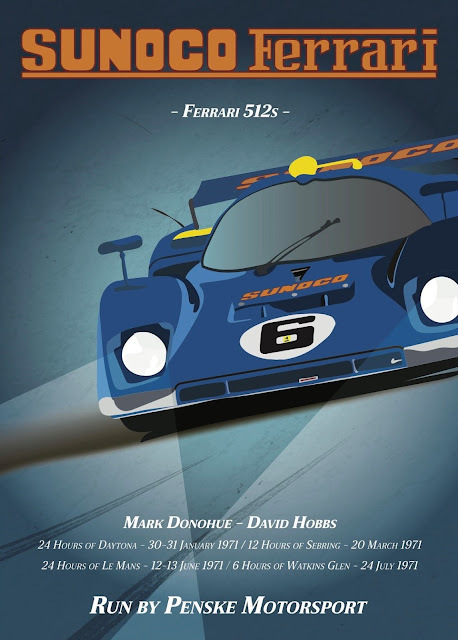 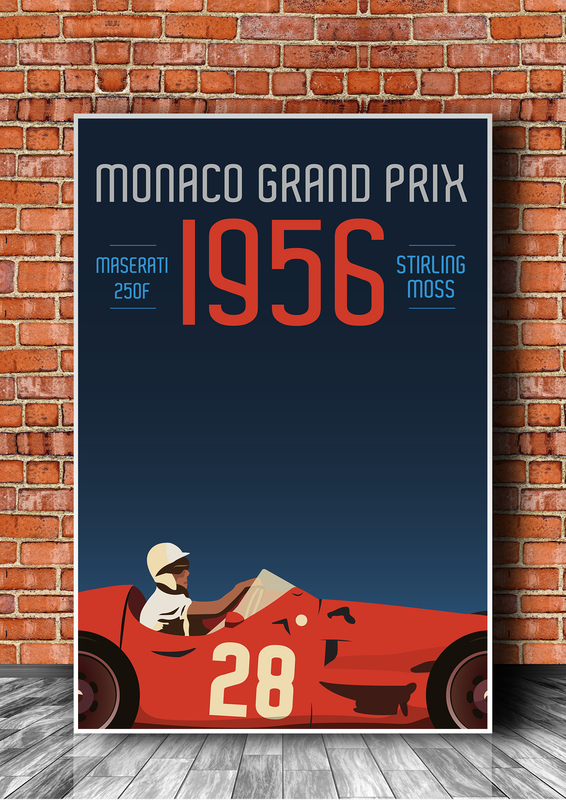 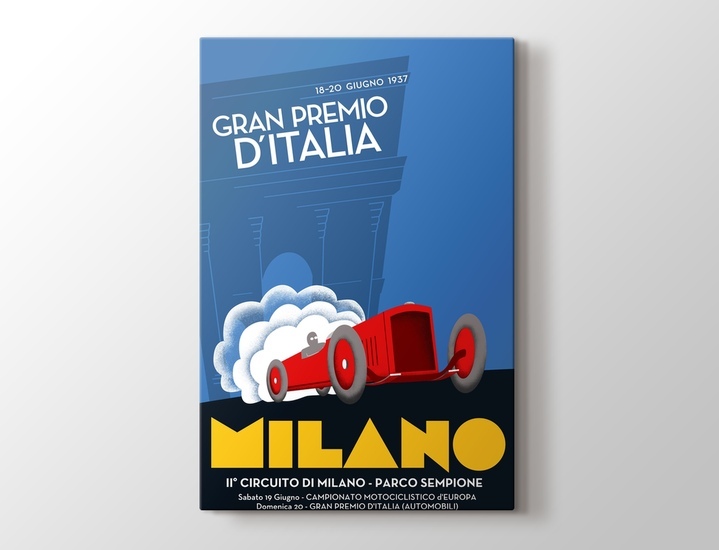 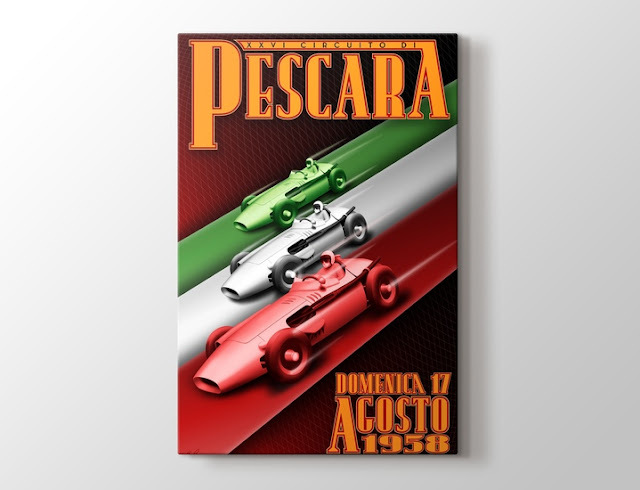 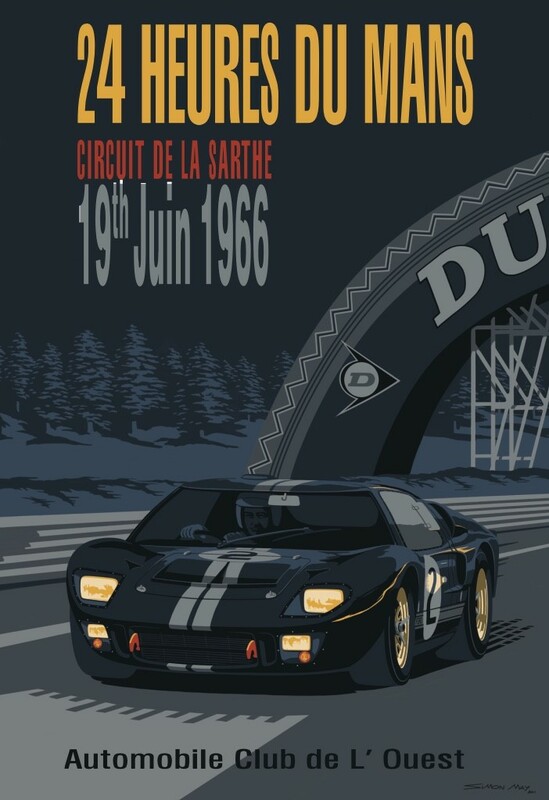 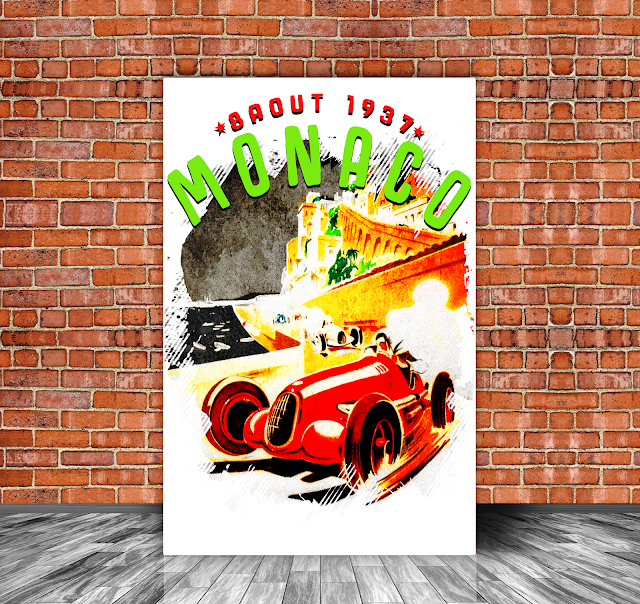 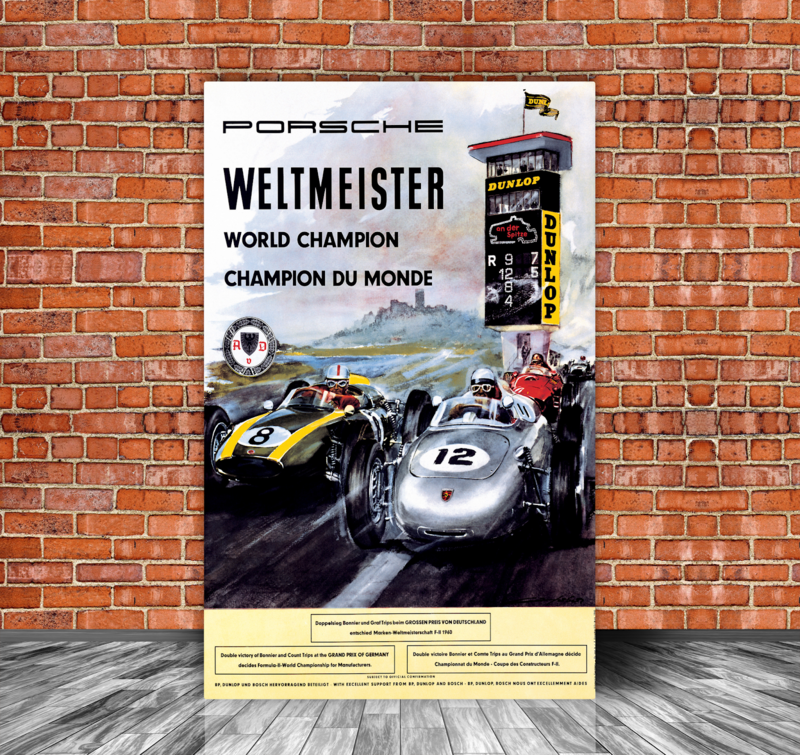 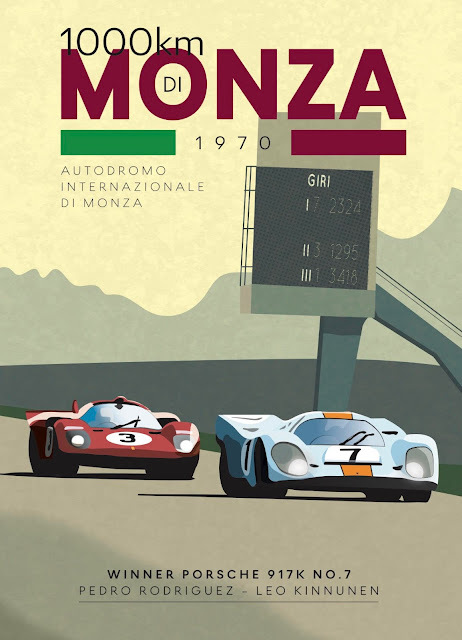 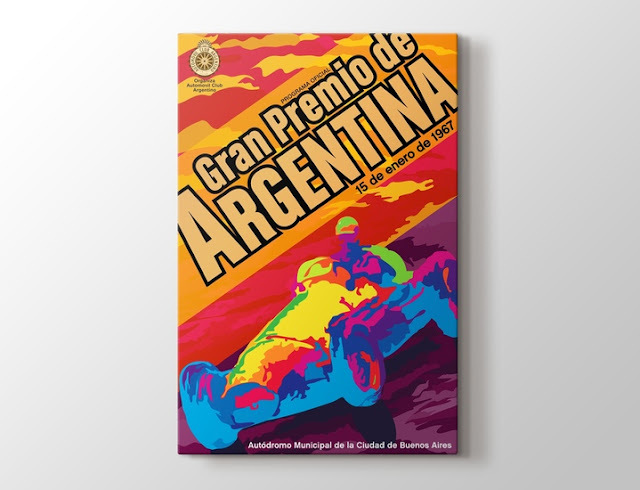 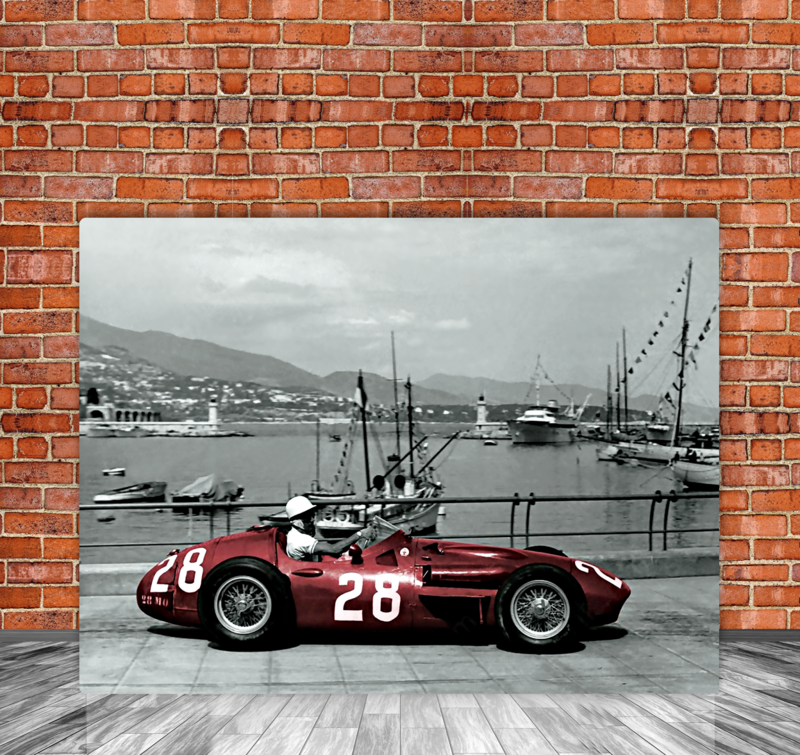 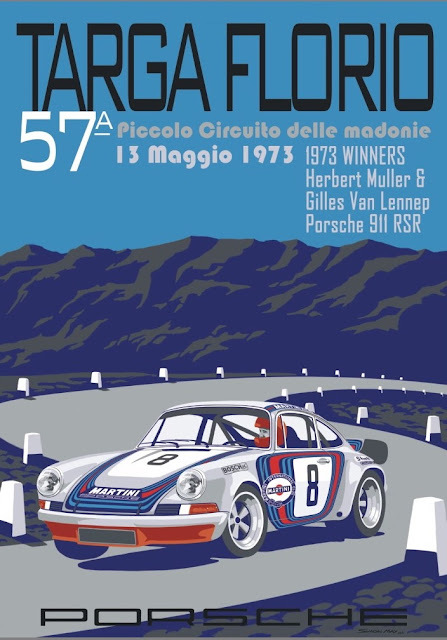 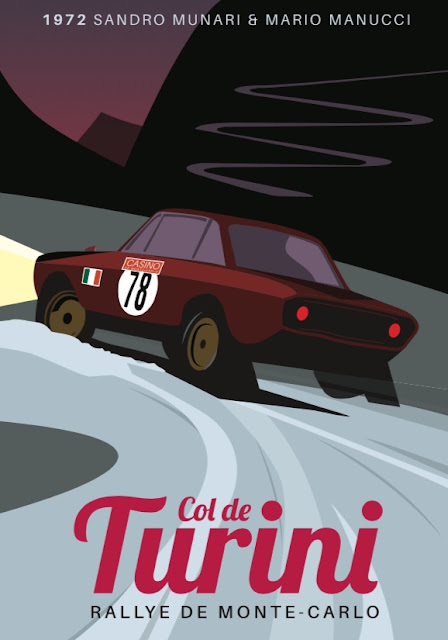 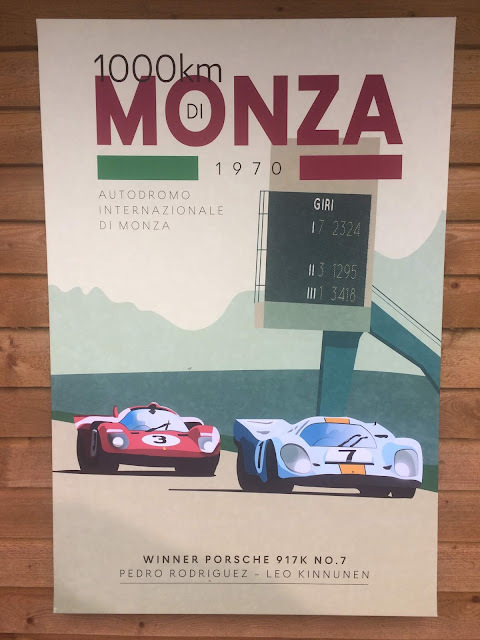 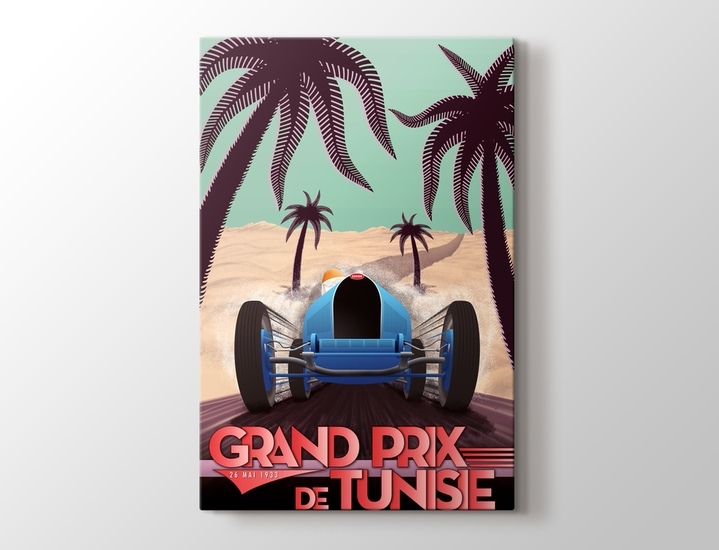 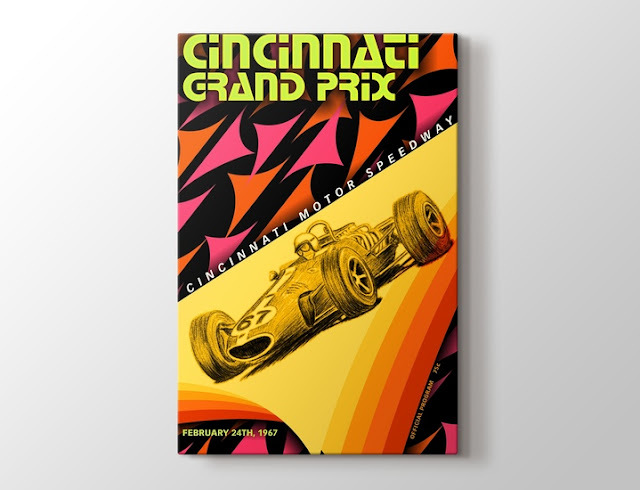 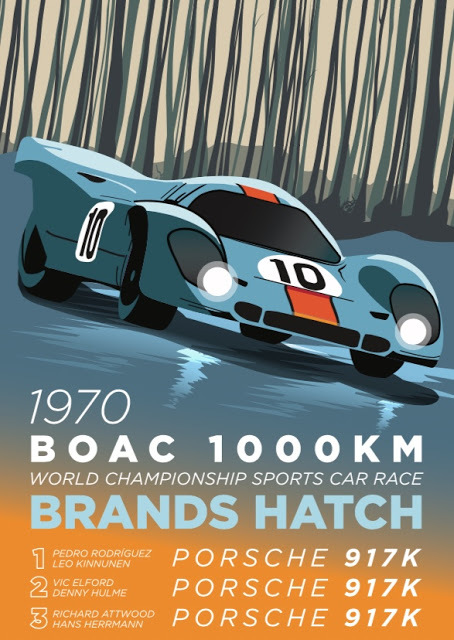 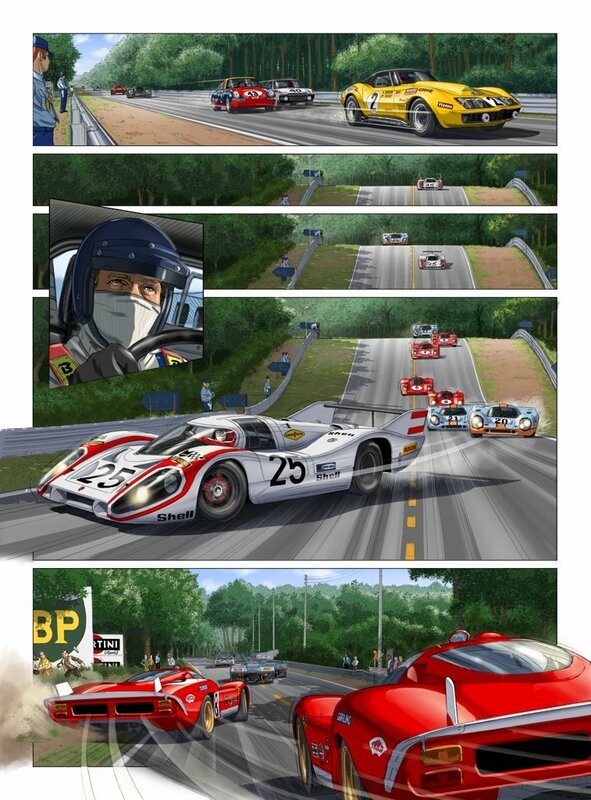 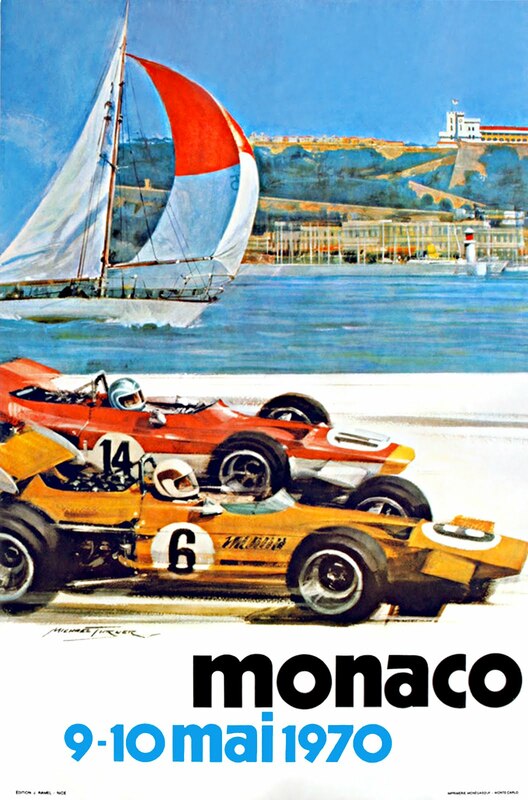 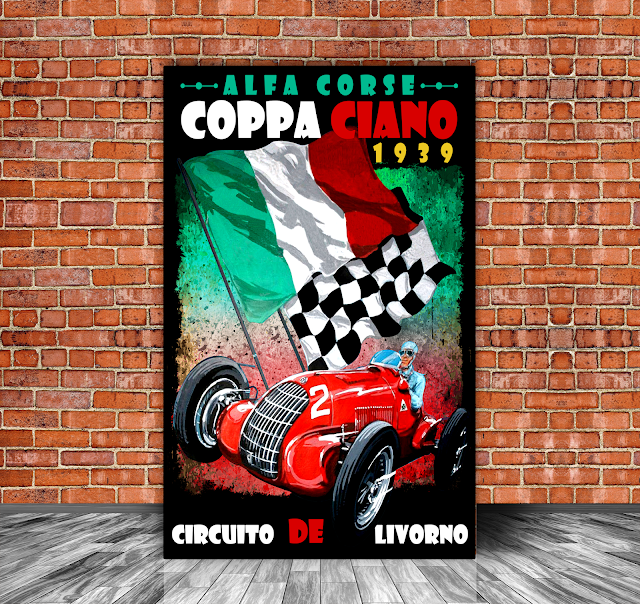 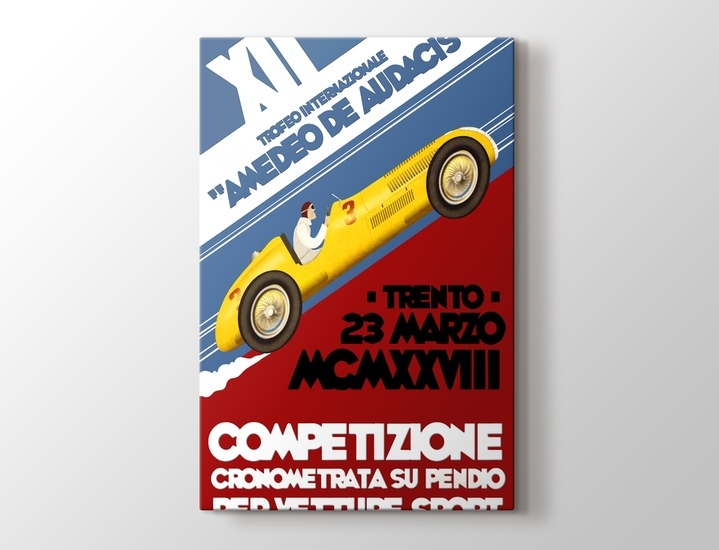 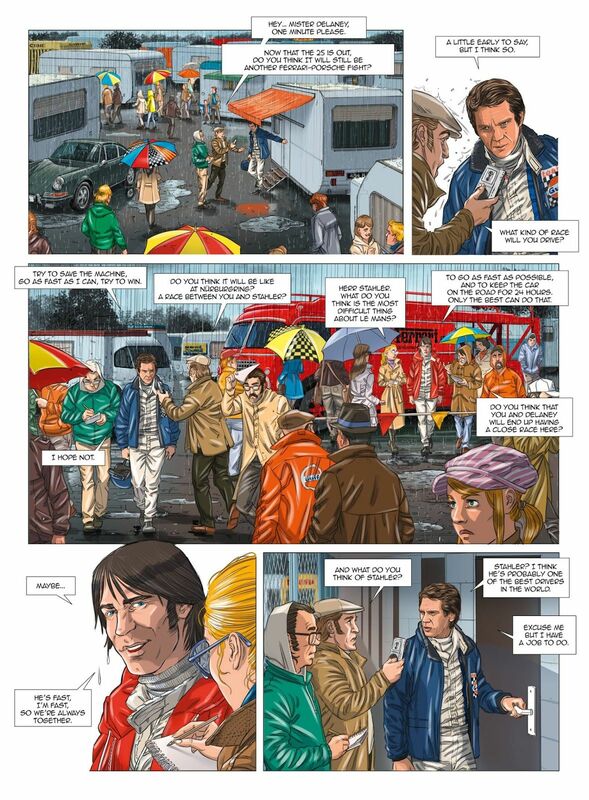 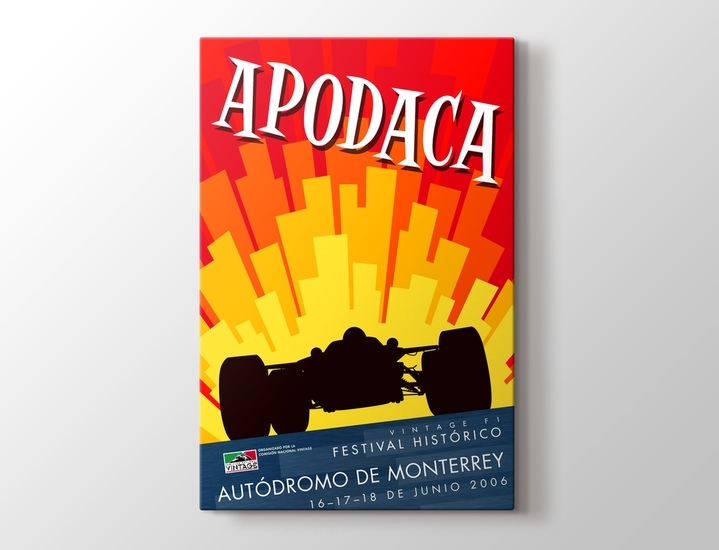 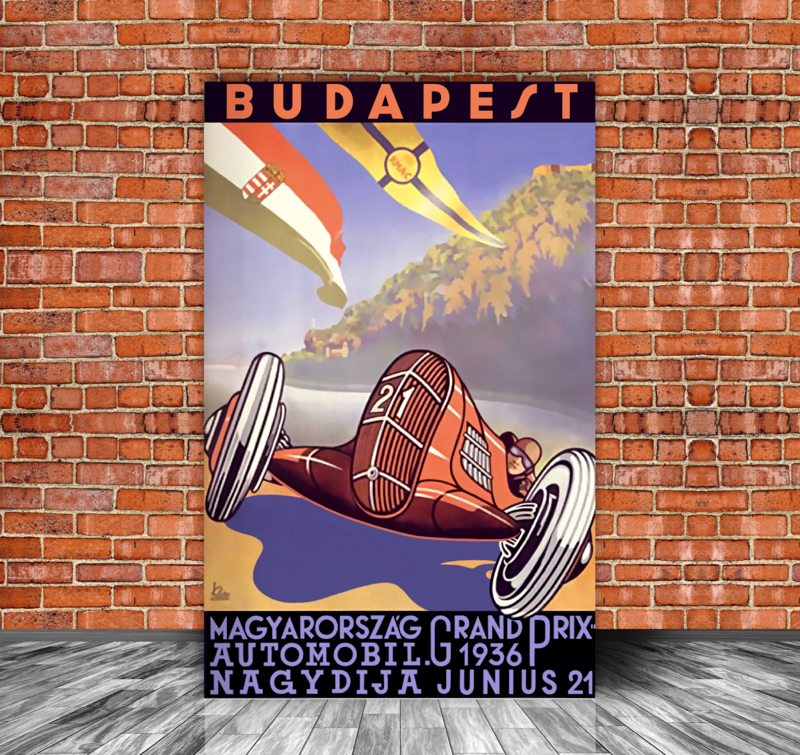 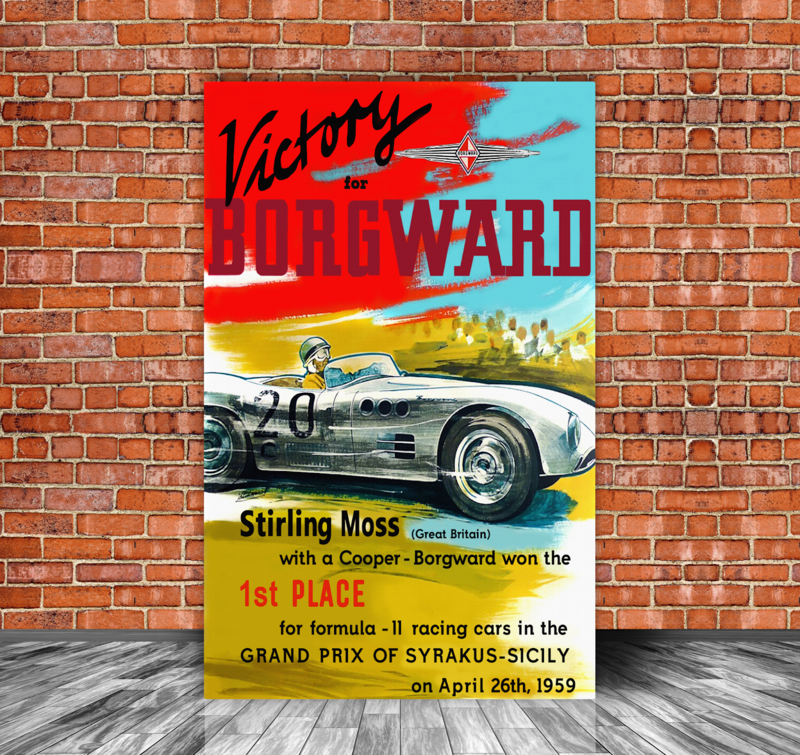 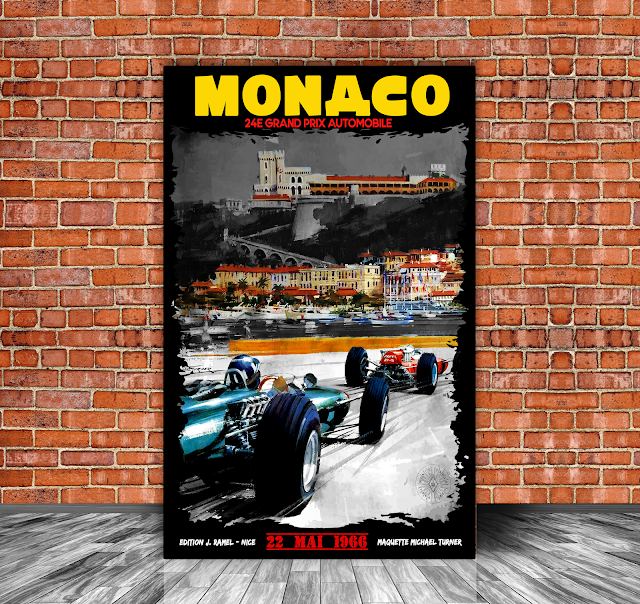 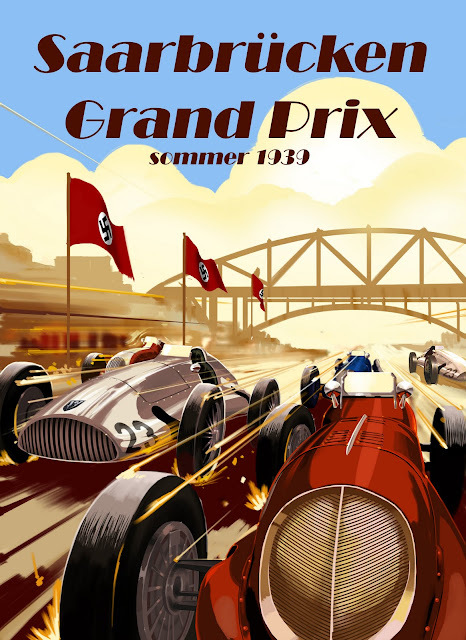 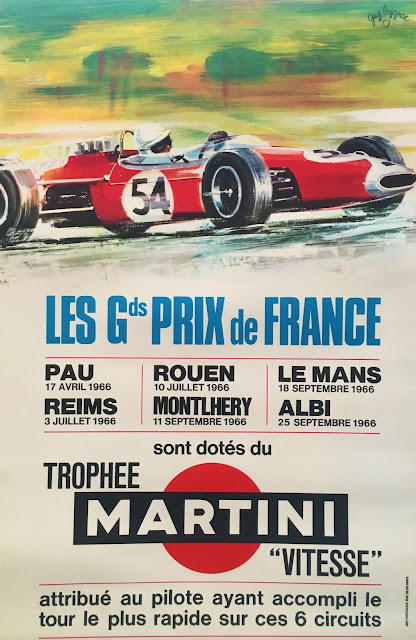 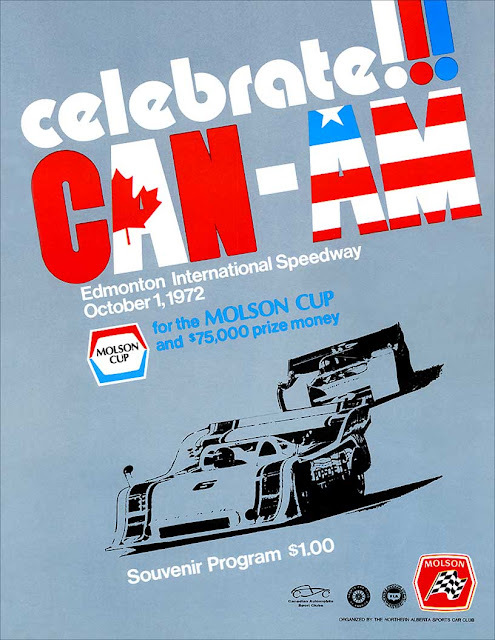 New for 2018 is our incredible collection of Retro Grand Prix and Sports car posters... some of which have never been seen before... Our in house design team have totally Re-Mastered these iconic images and designed some totally new and exclusive ones.. making them the most beautiful Motoring Canvas Prints available.. and all are available on our magnificent canvas frames... or simply as poster prints ready to frame. 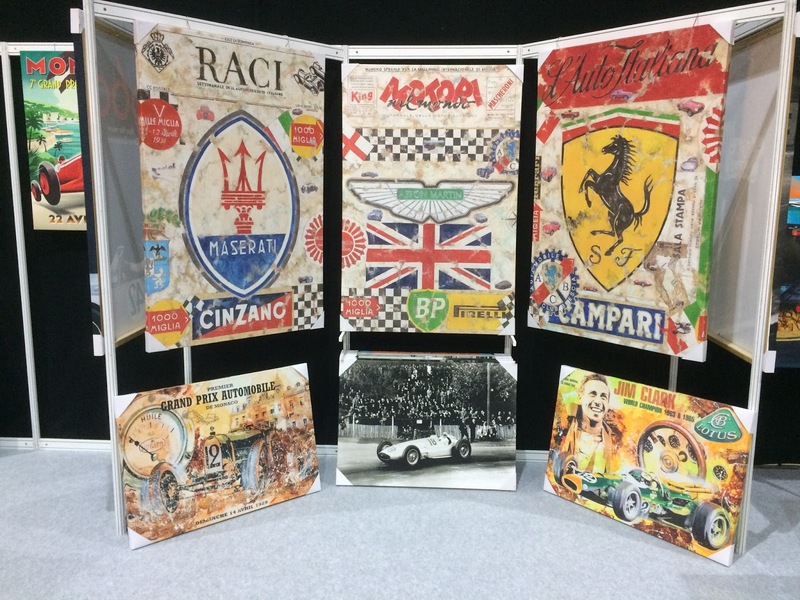 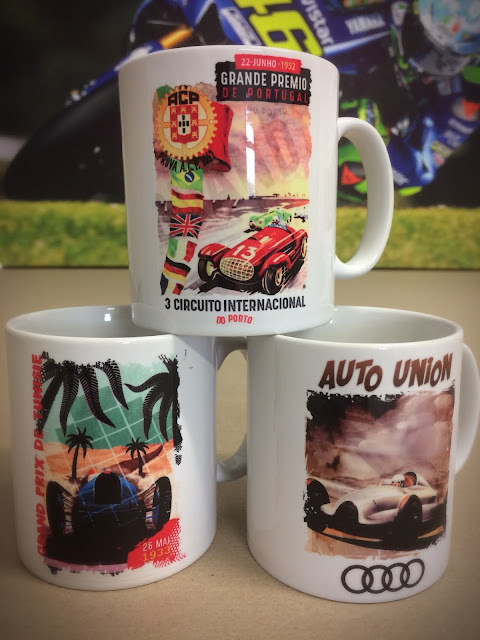 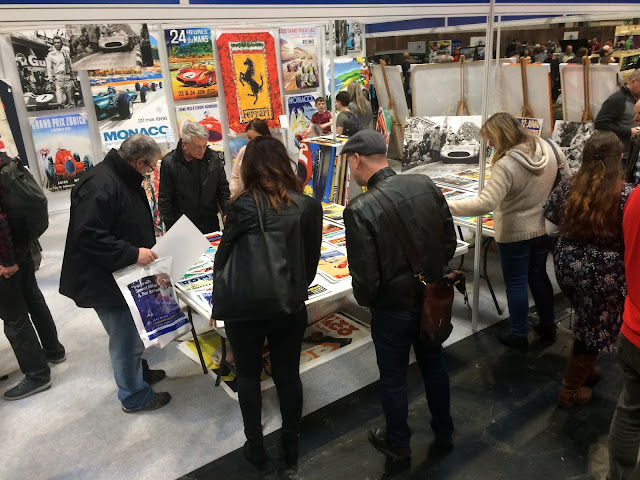 Some of you may have met us at one of the many shows we attend and admired these stunning new designs... the feedback you give us inspires us to keep creating new and imaginative works of Motoring Art. 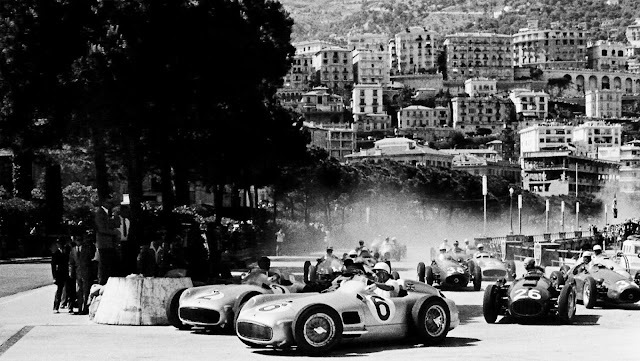 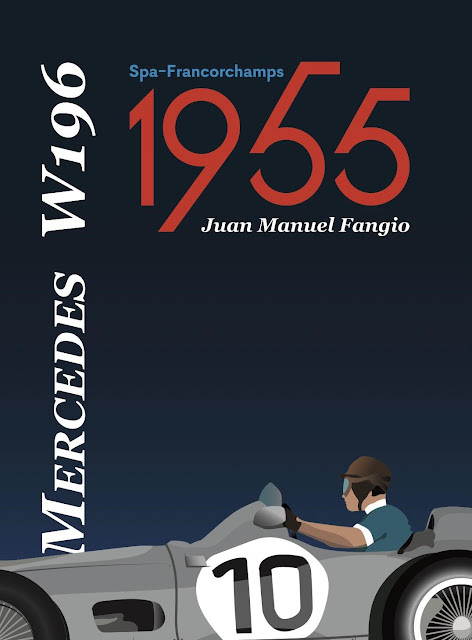 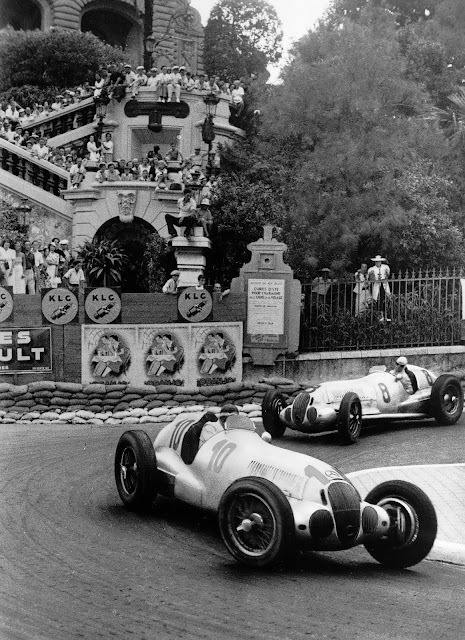 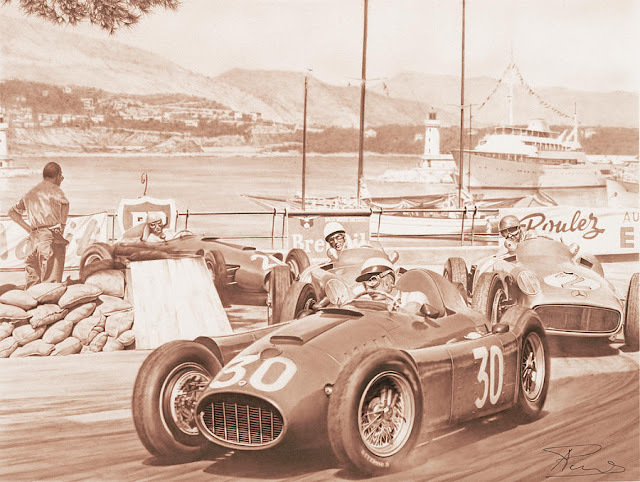 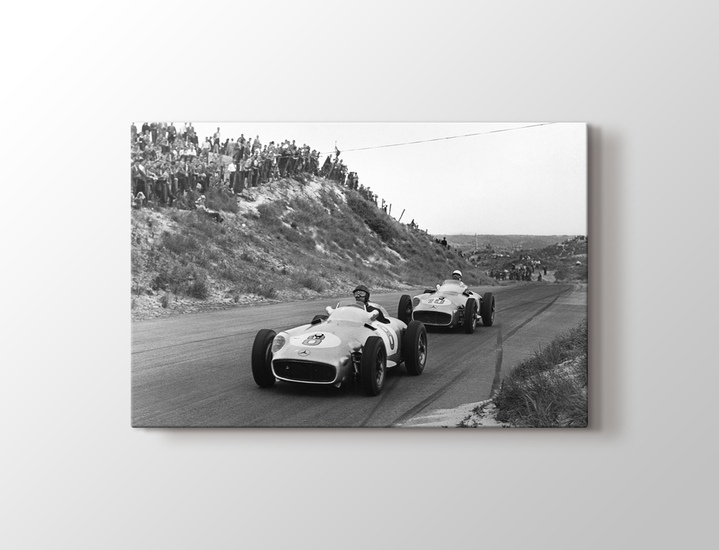 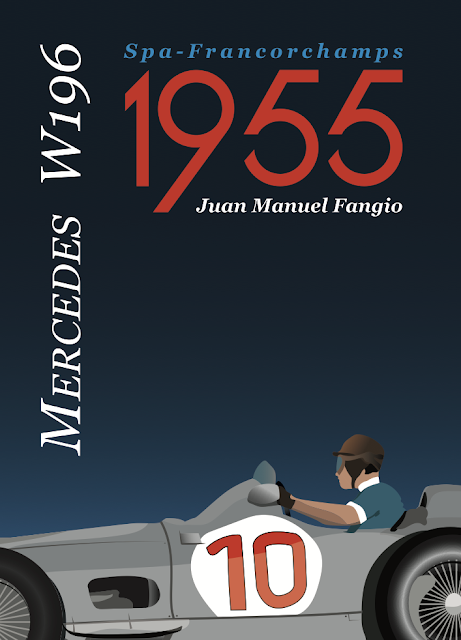 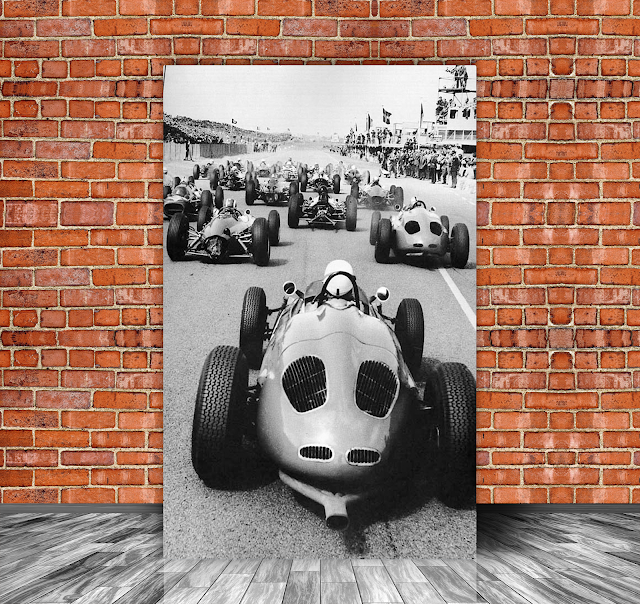 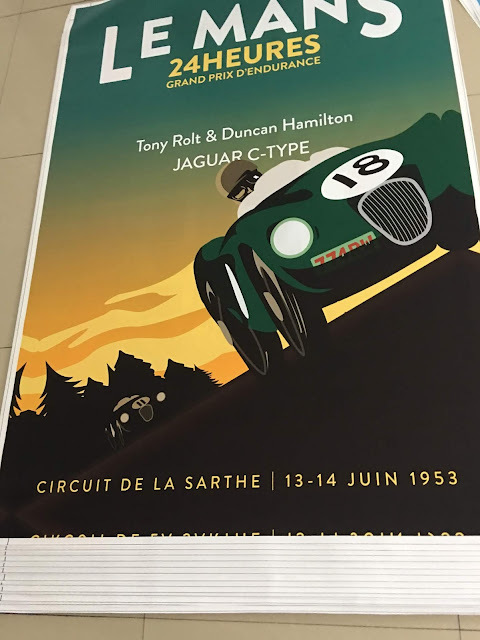 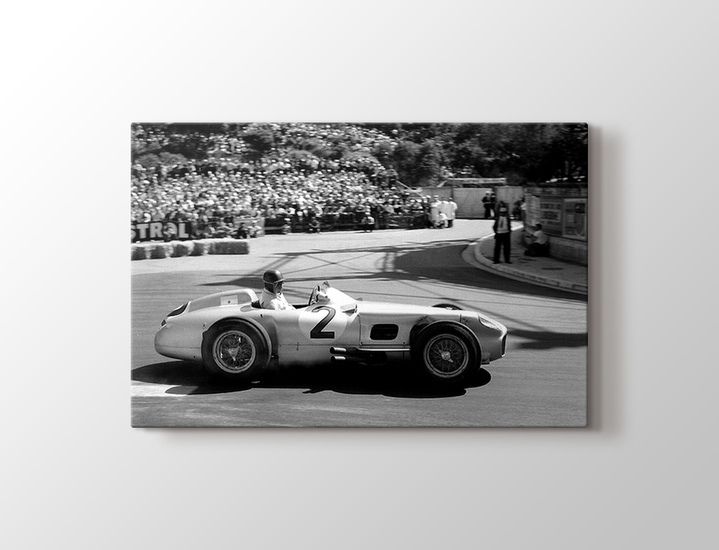 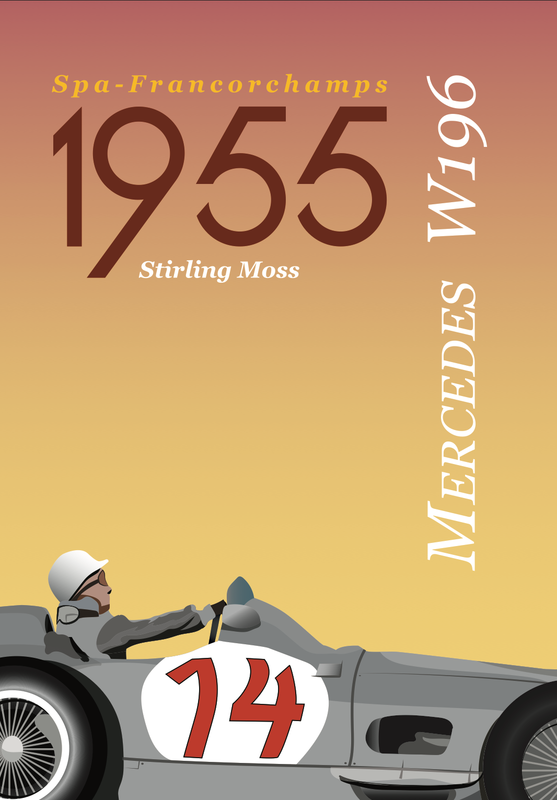 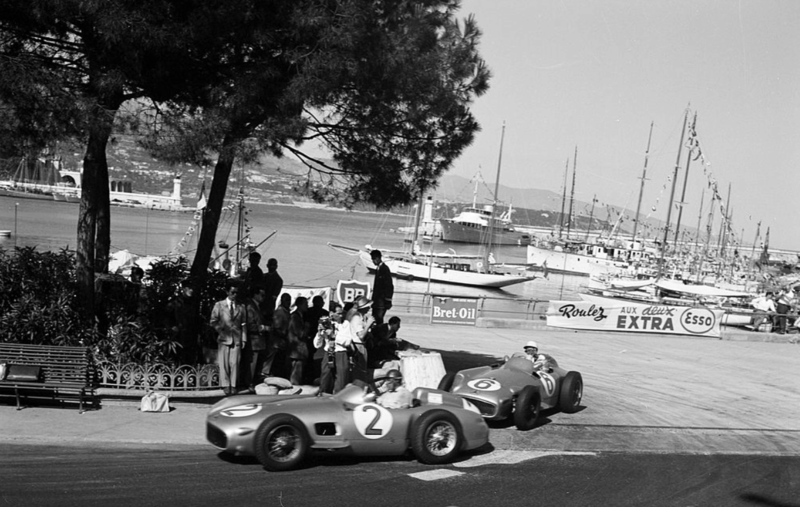 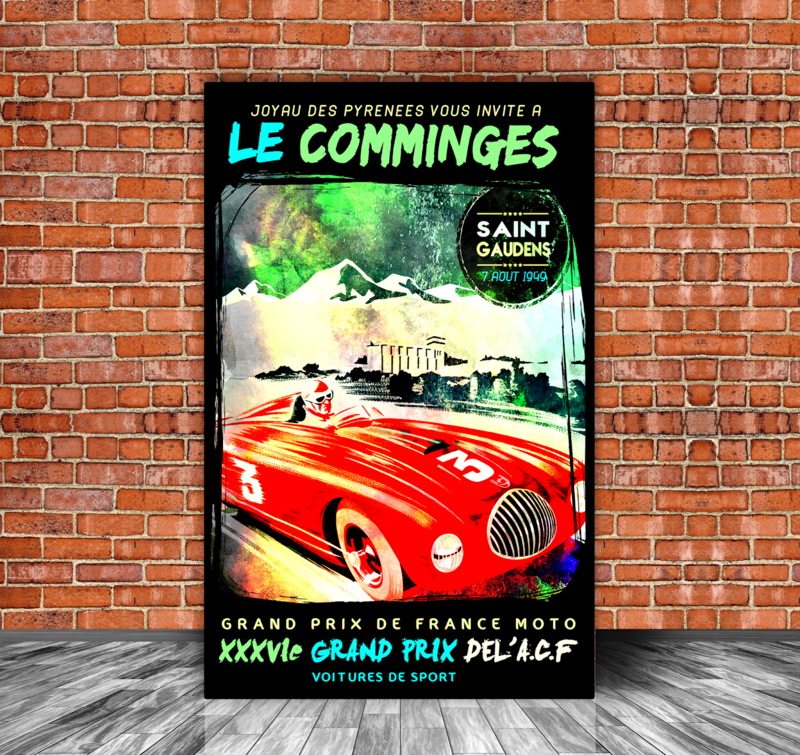 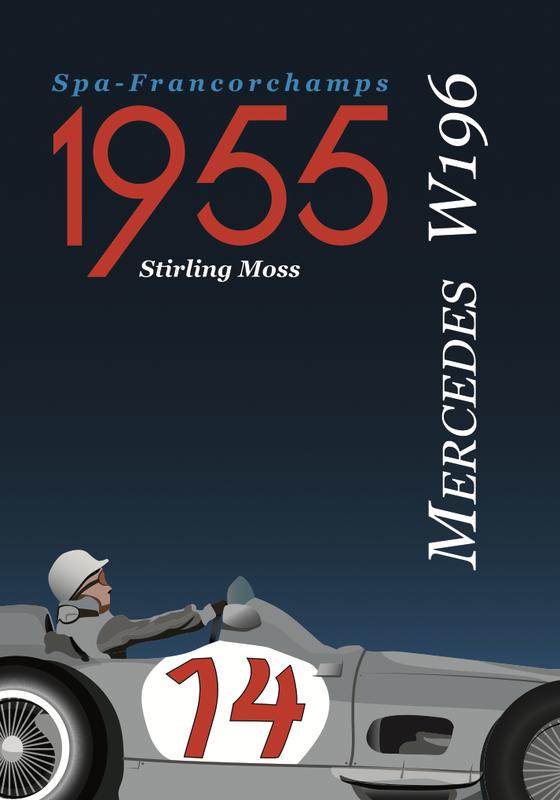 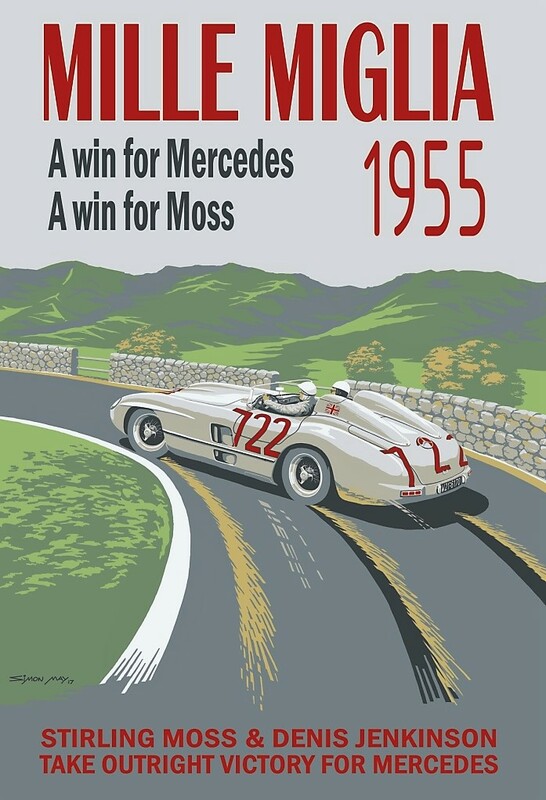 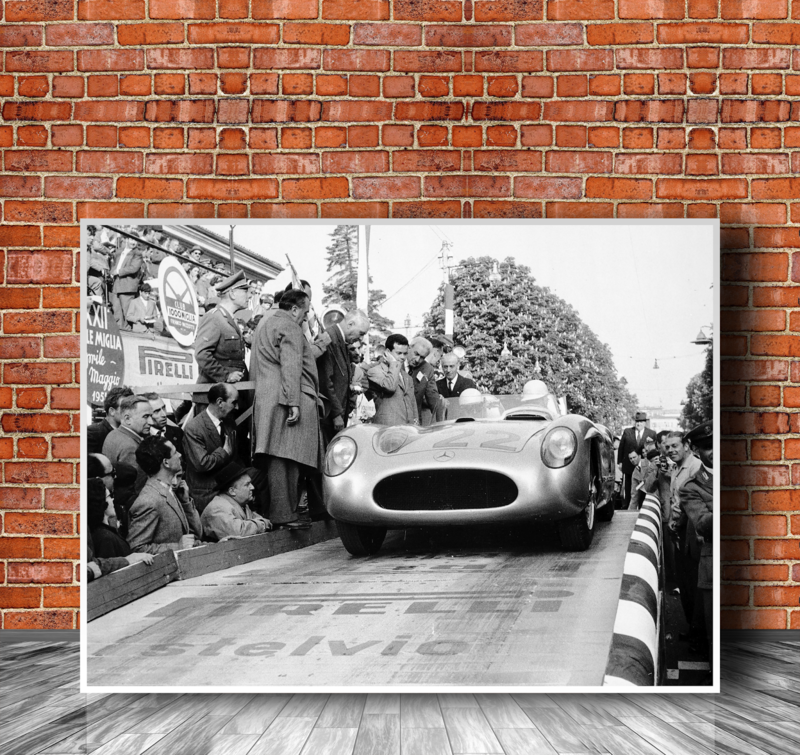 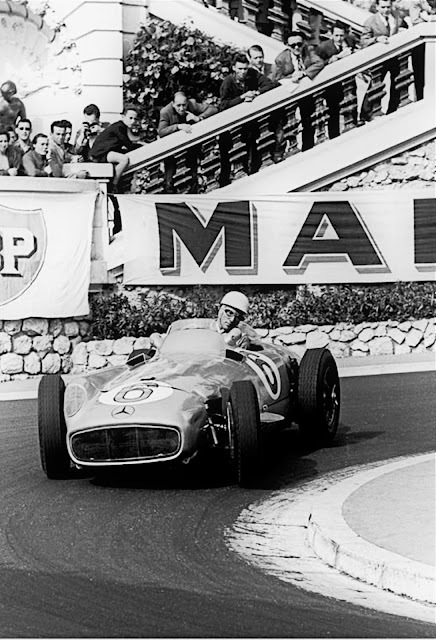 This week we have enormous pleasure in announcing two very special canvas prints for sale... From the incredible 1955 season that saw Stirling Moss and Juan Fangio battling for world championship honours we bring you our Spa 1955 Canvas Prints.... We absolutely love them.. I have always wanted to feature exceptional pencil art on the site, but struggled to find the right artists... Mike Harbar is the exception. 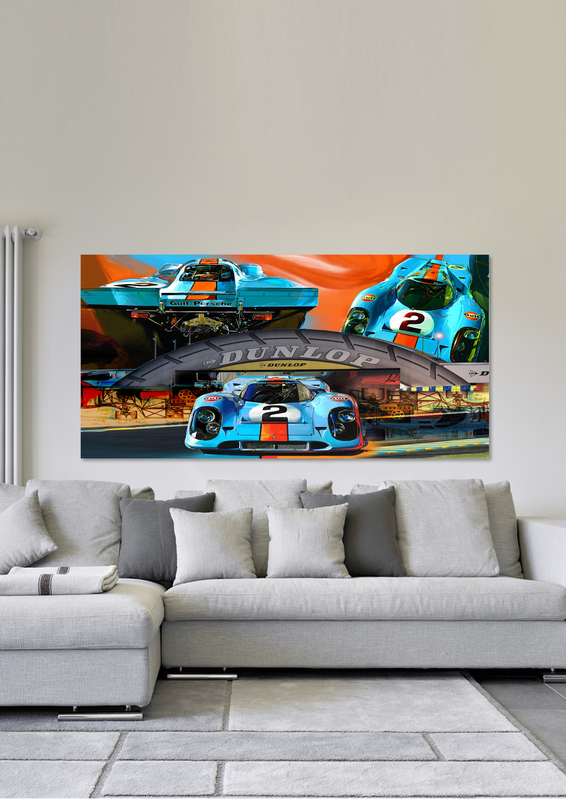 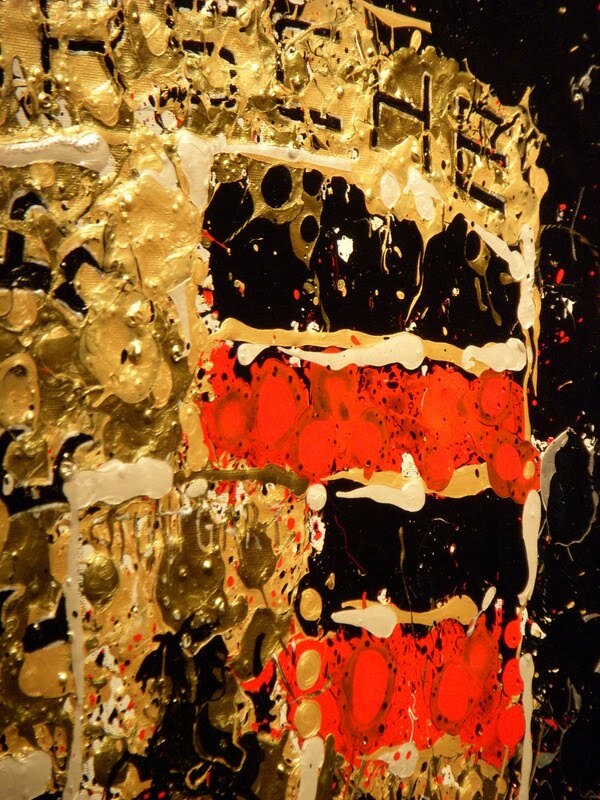 I have great pleasure in bringing you some truly stunning pieces of their work which I hope you will love as much as myself... several pieces are now available on Canvas for the very first time. 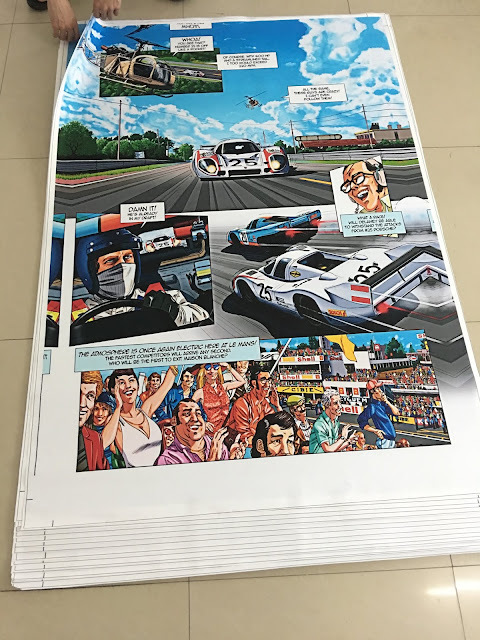 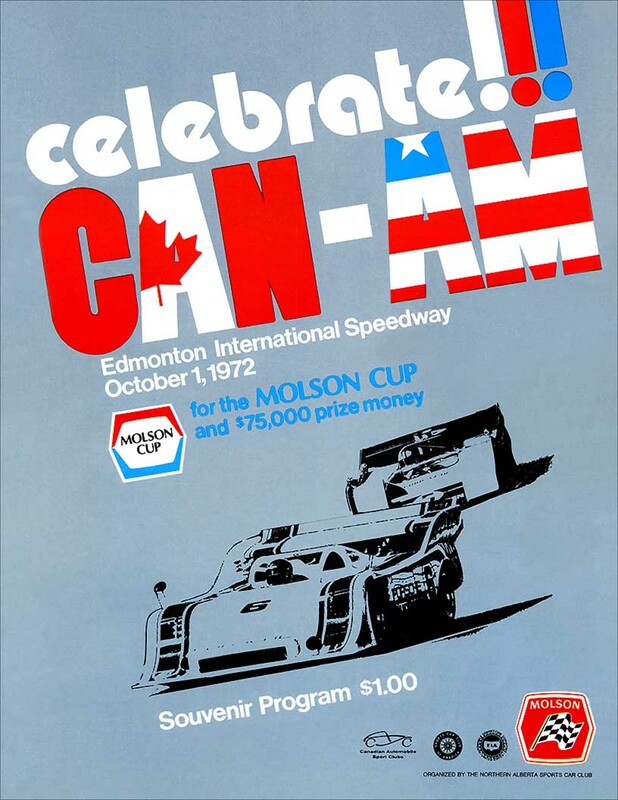 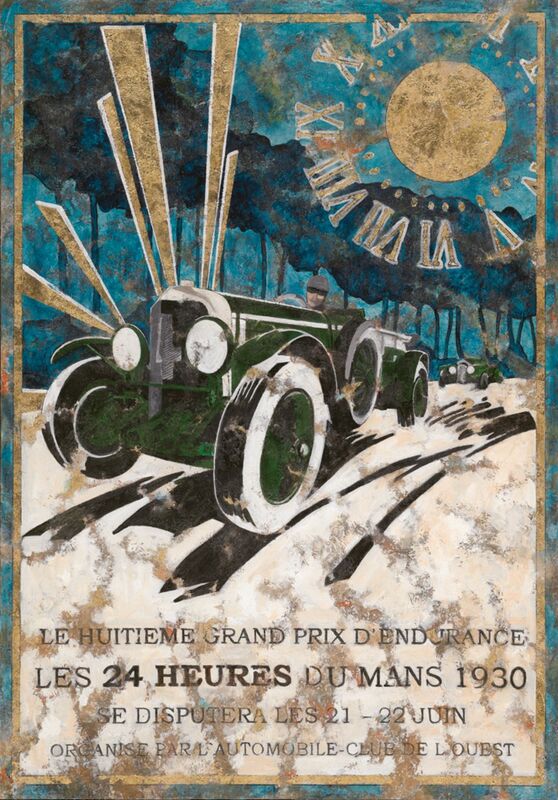 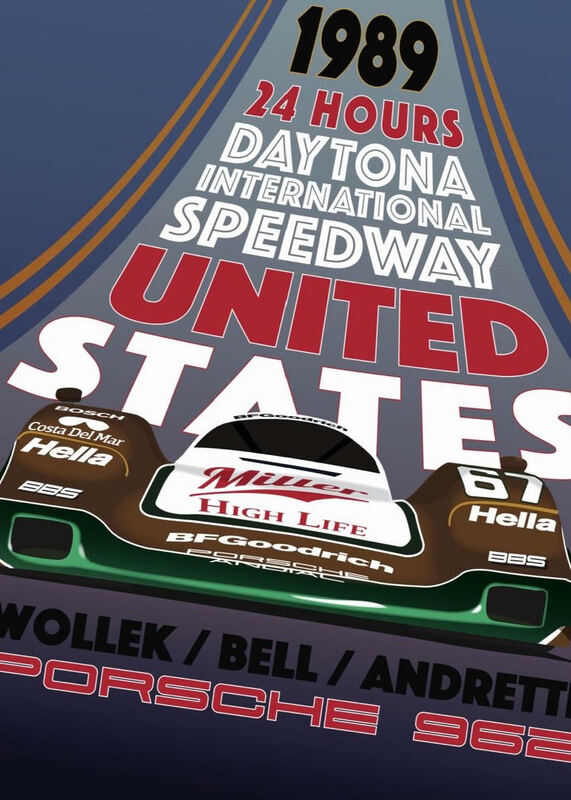 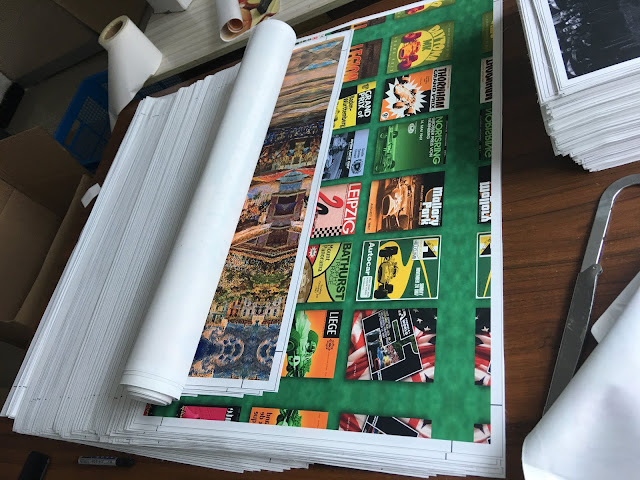 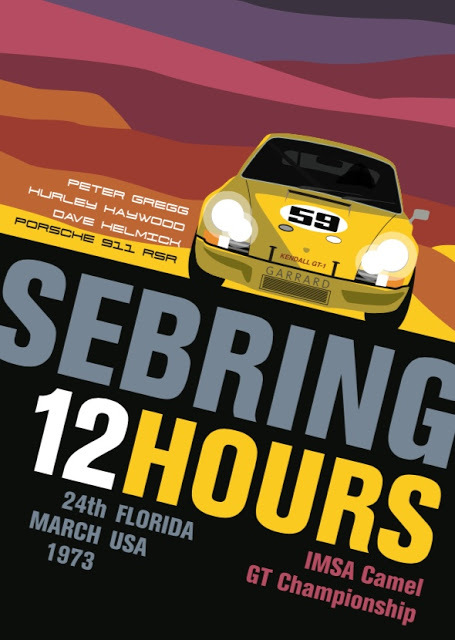 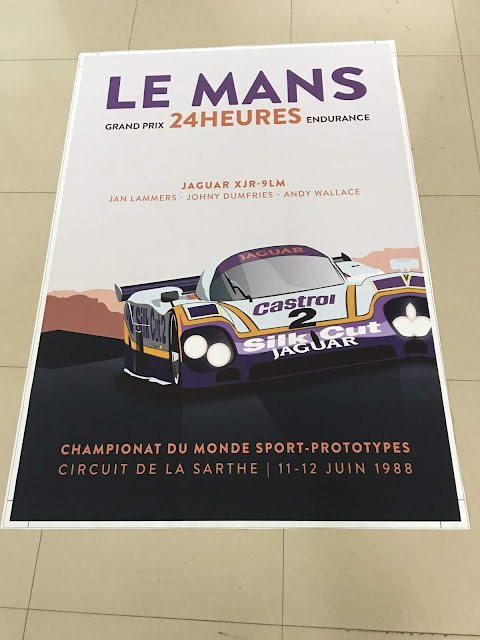 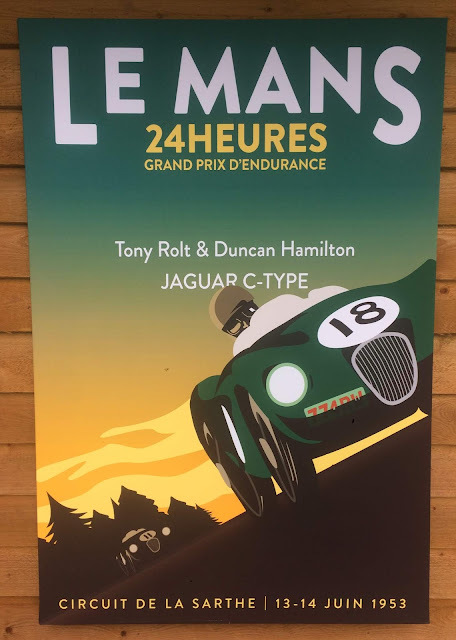 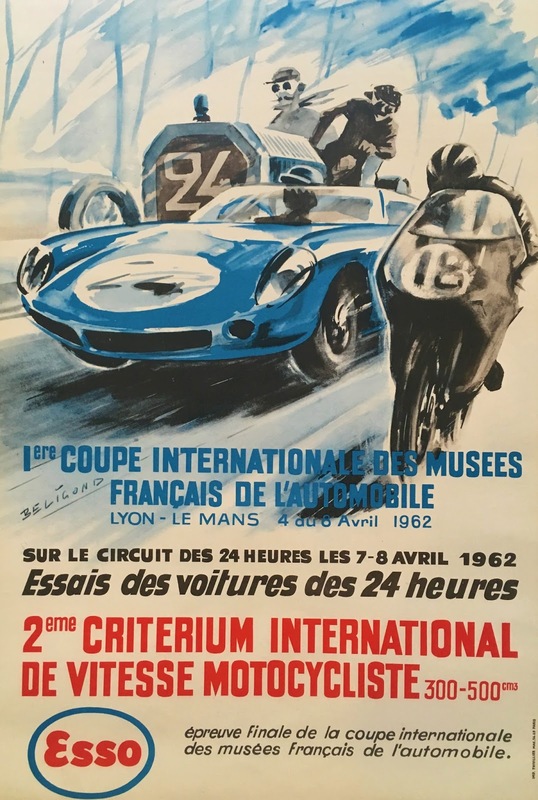 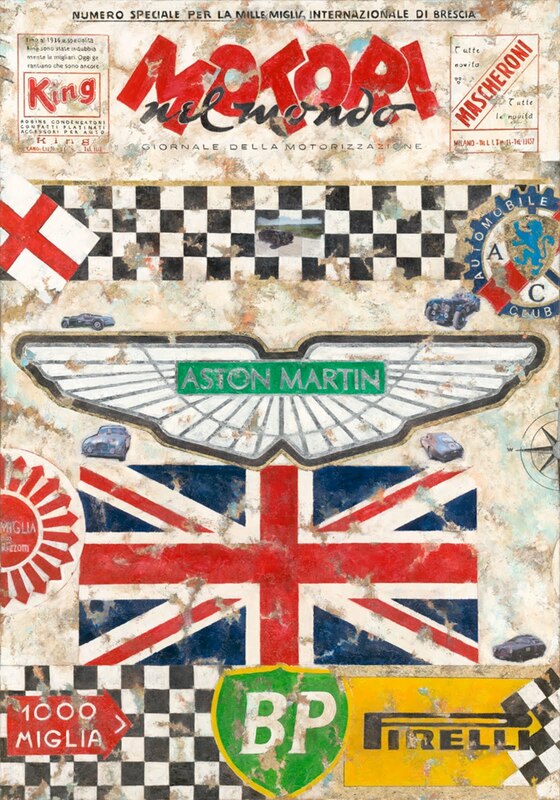 We have no doubts that this amazing piece of art will soon become a collectors piece and an iconic poster for fans of the incredible 24 Hour race. 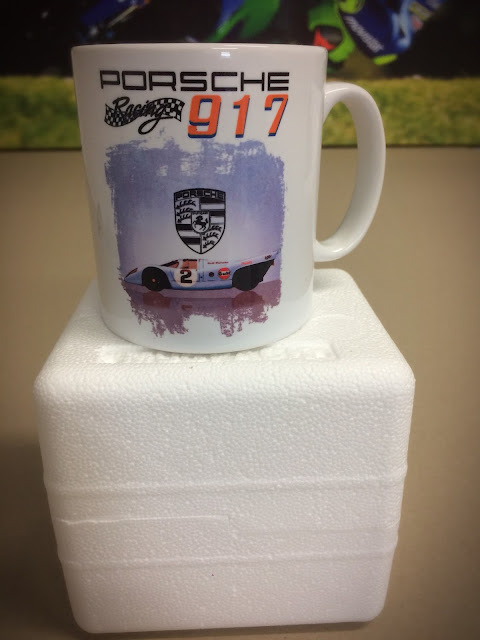 Order now to avoid disappointment. 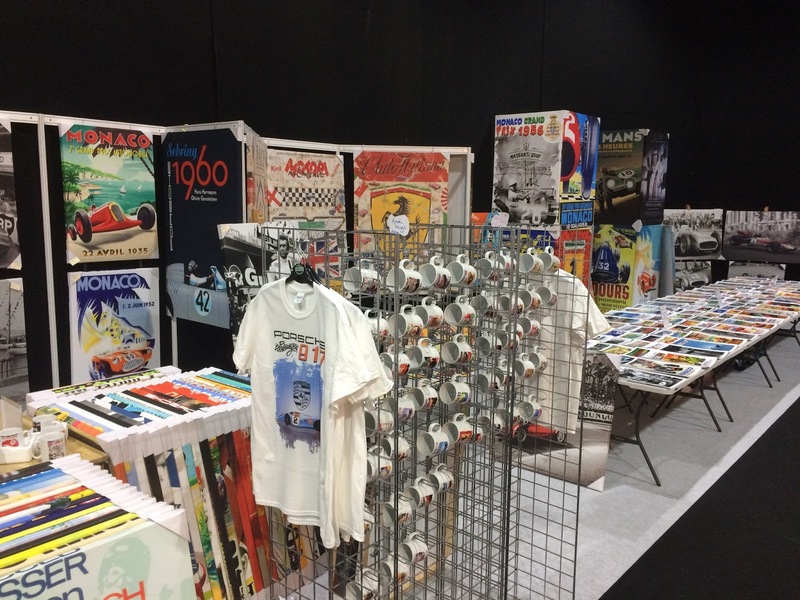 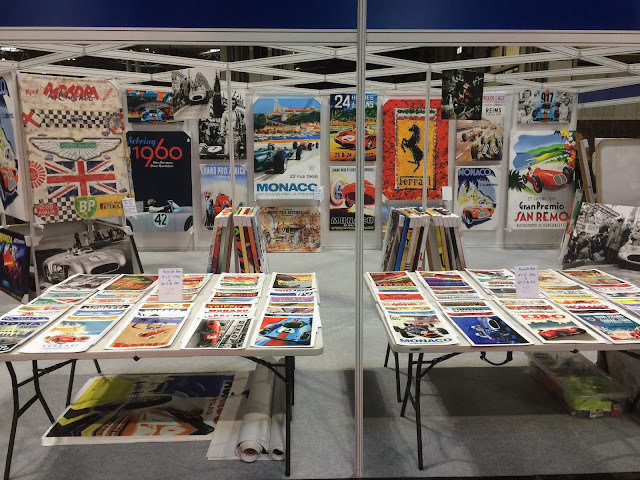 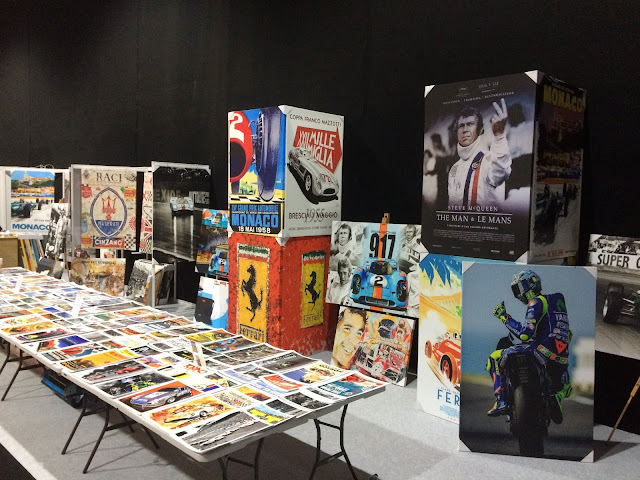 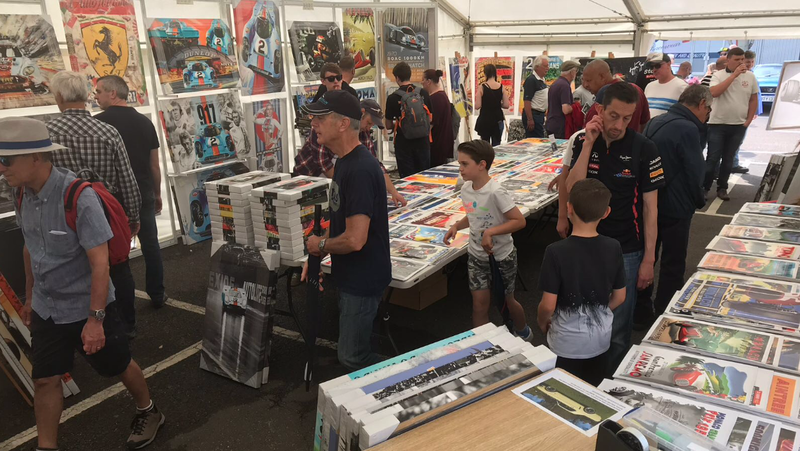 The Busiest Motorsport Art Stand At Any Show... Don't Miss Us..
A Beautiful collection of 50s and 60s Grand prix and Sports Car photographs. Each of these amazing prints will now be available to order on Canvas in any of our standard sizes. 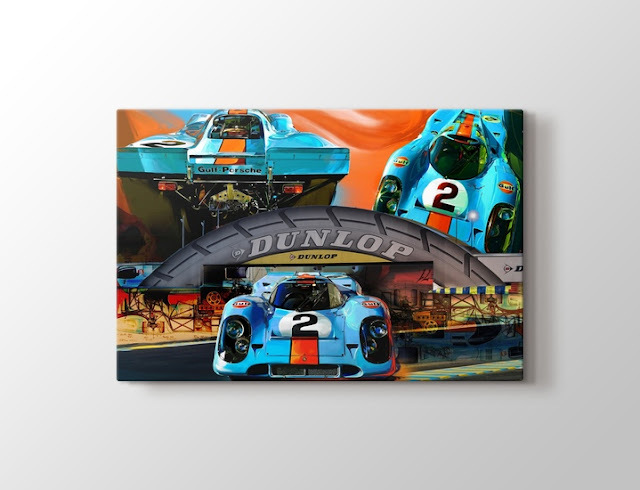 These stunning new montage canvas prints are going to be strictly limited to 150 pieces worldwide and when they are gone... they are gone... Interest has already been high so order yours to avoid disappointment. 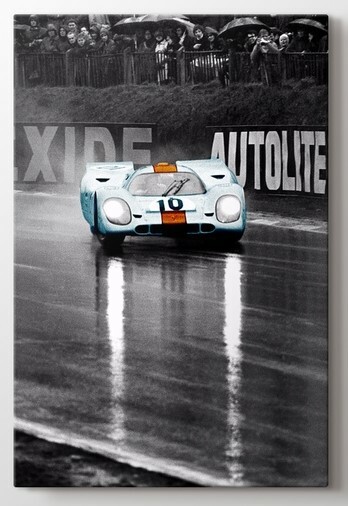 Beautiful Canvas prints in sizes to suit you and your wall space.